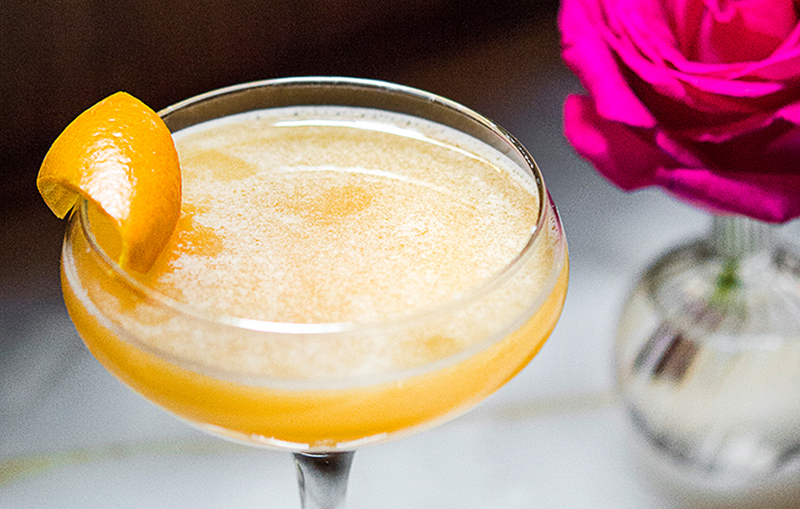 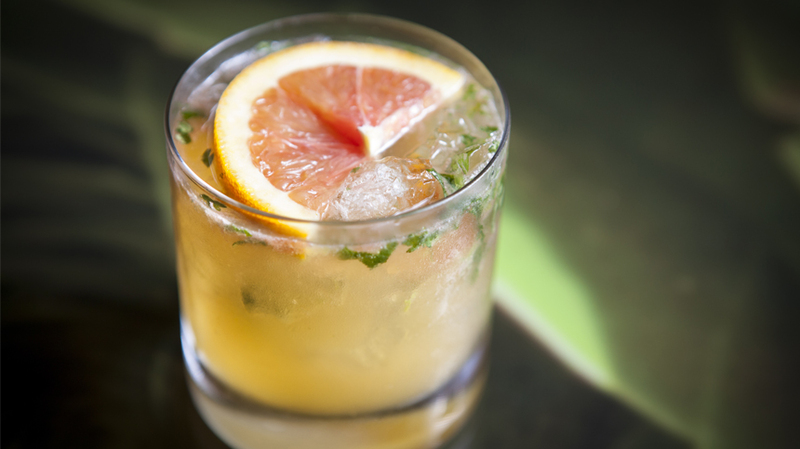 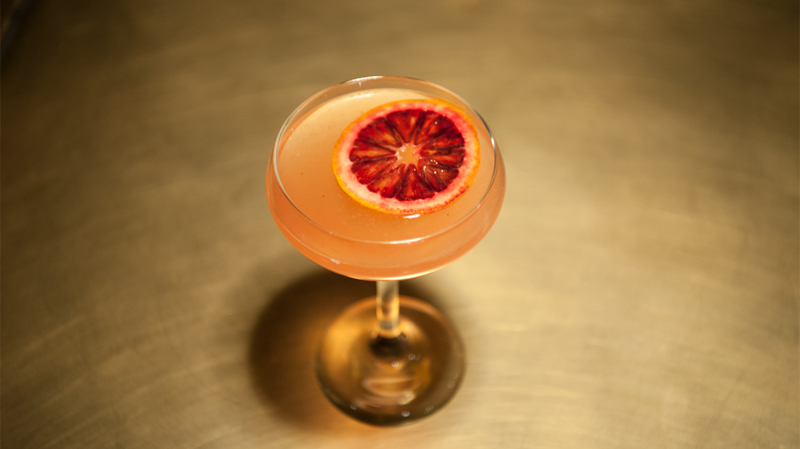 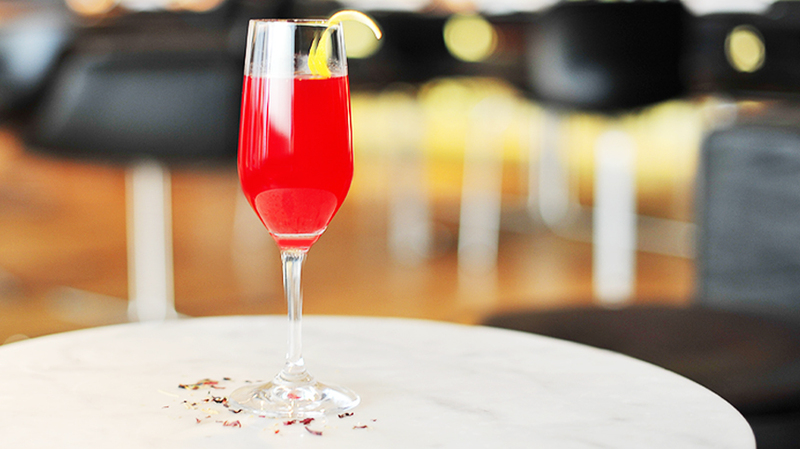 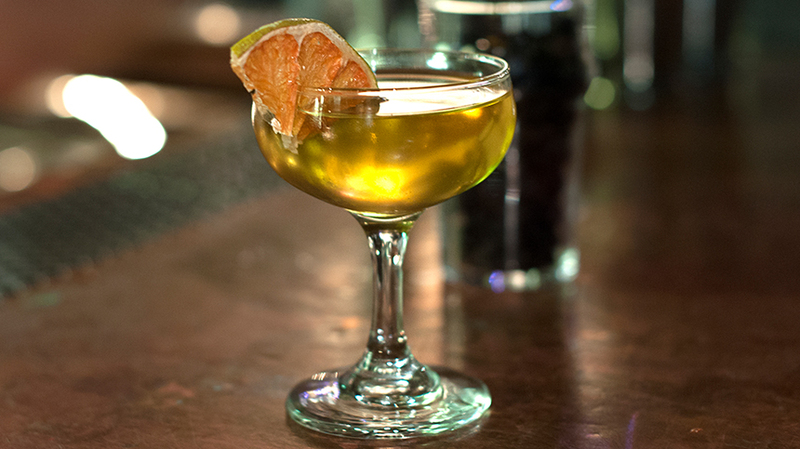 This refreshing ode to citrus combines not one, not two, but three individual fruit flavors. 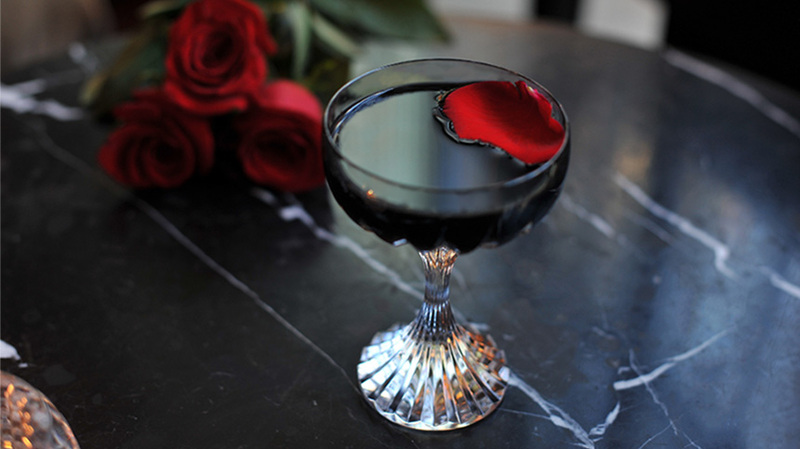 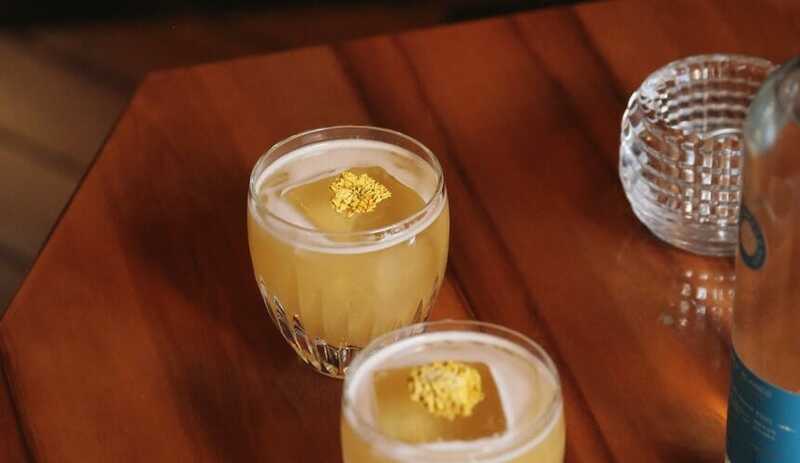 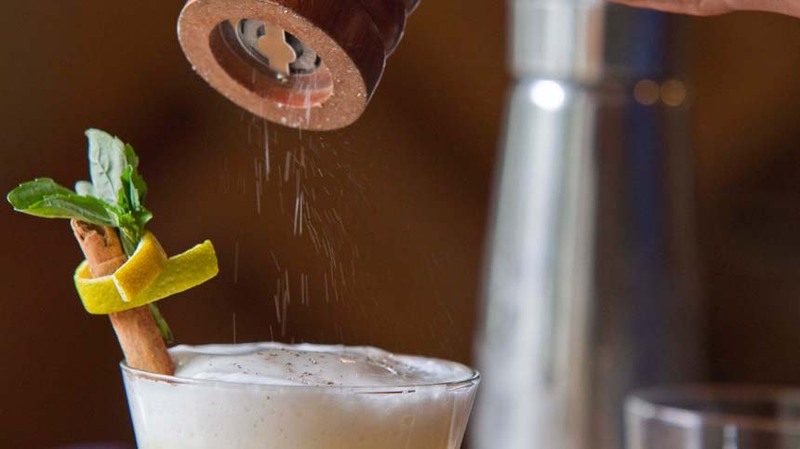 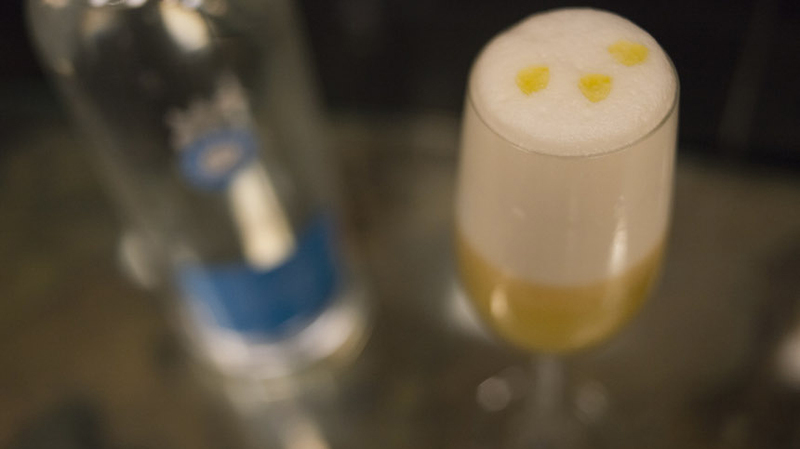 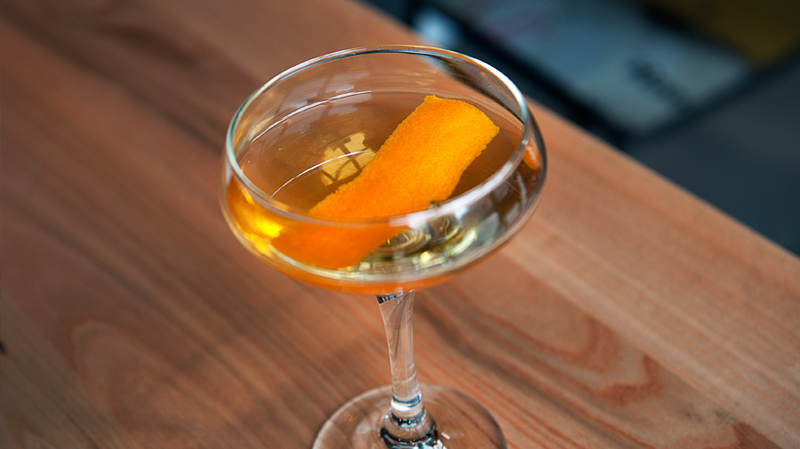 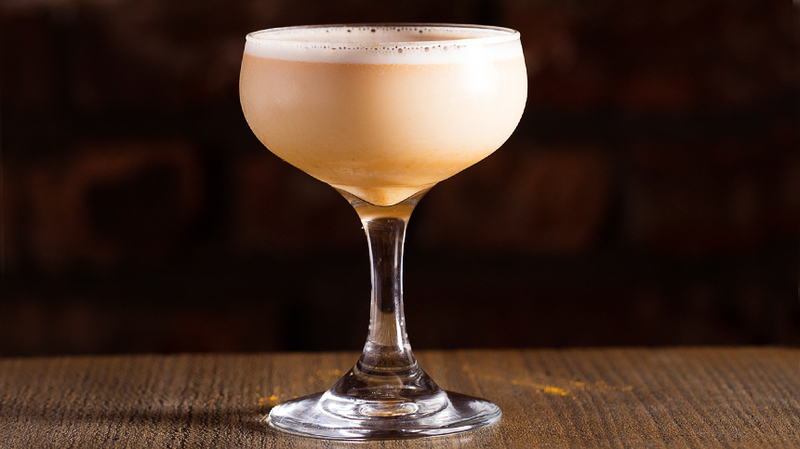 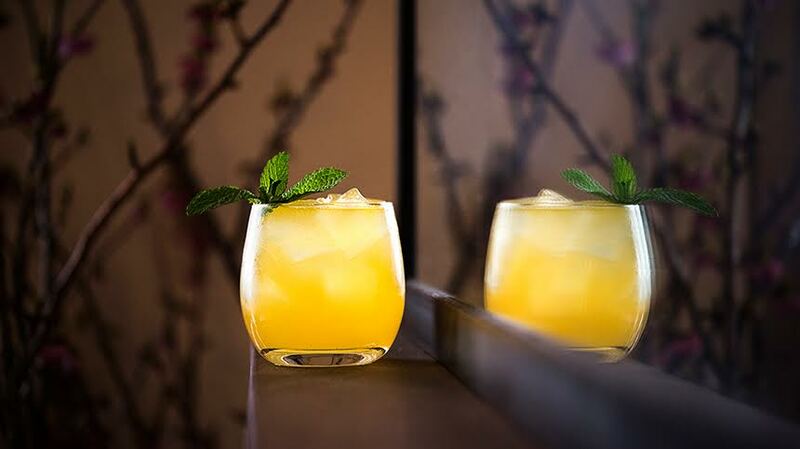 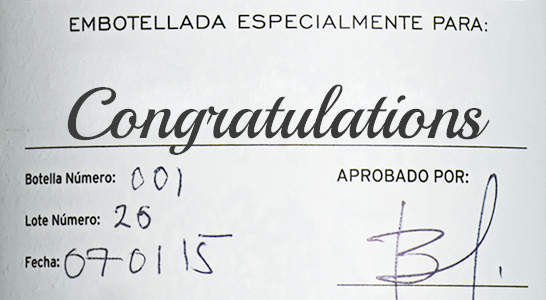 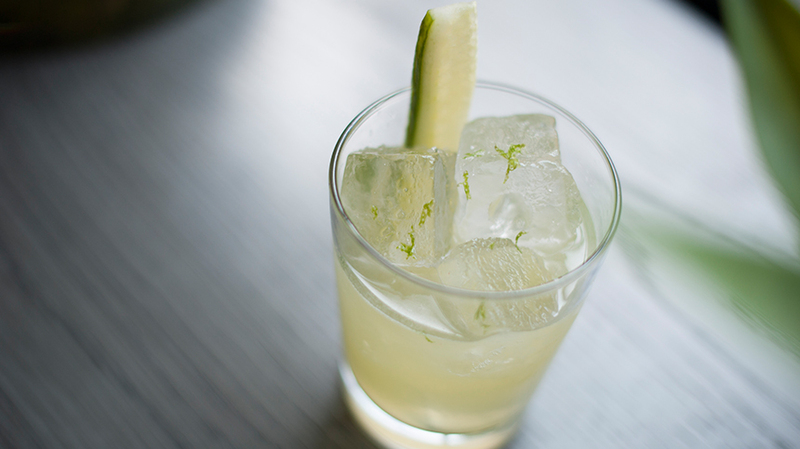 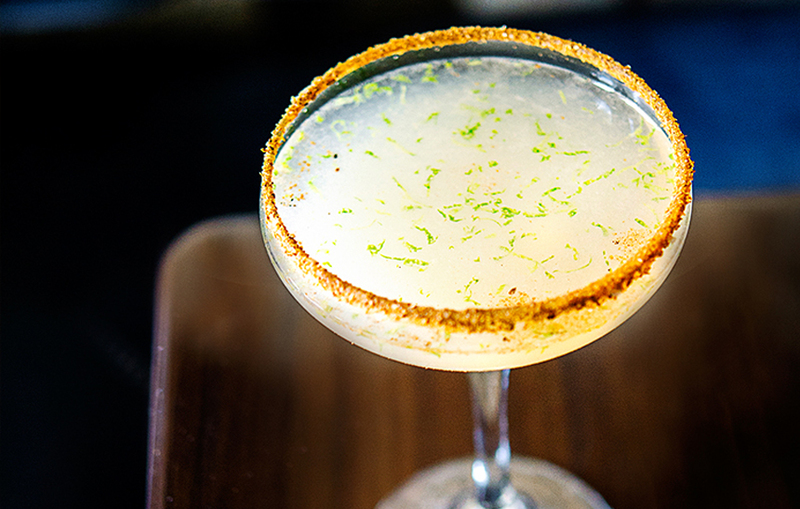 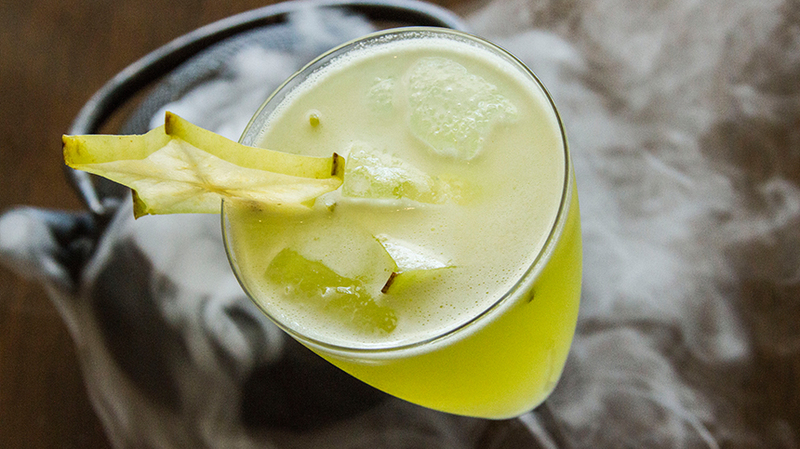 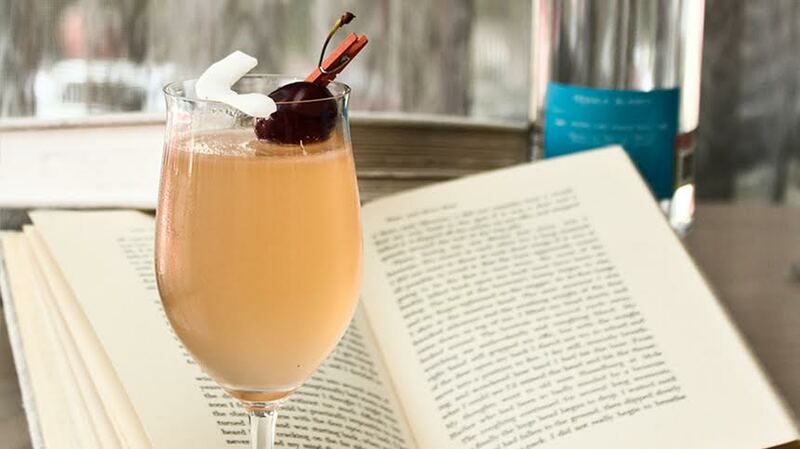 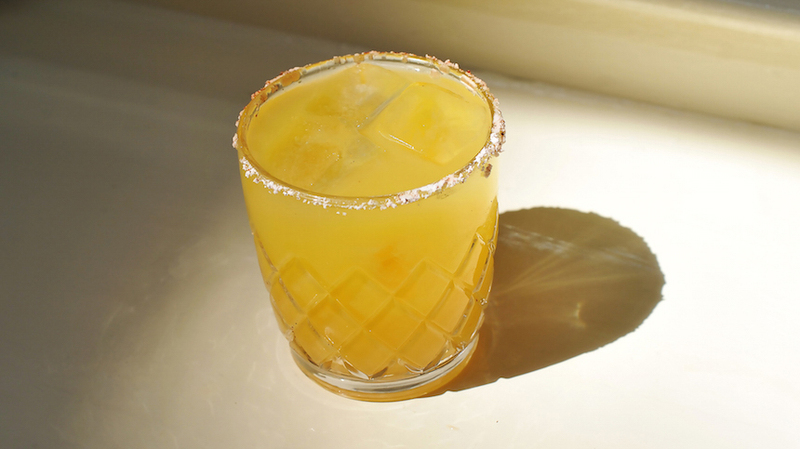 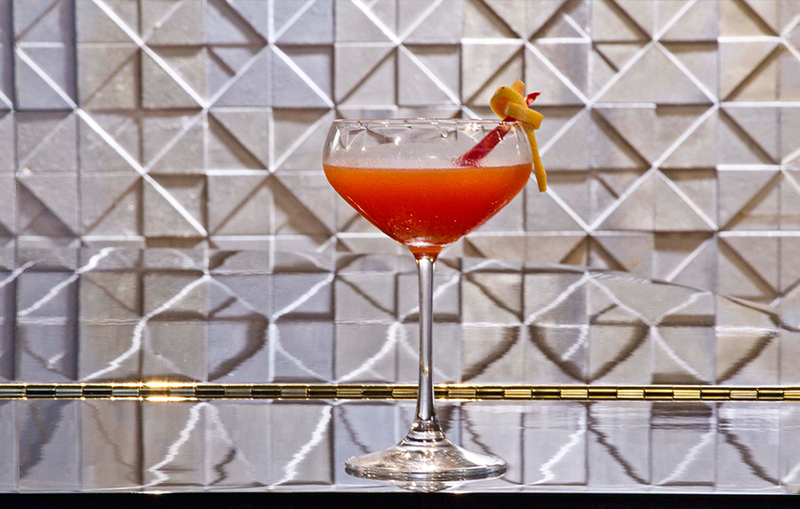 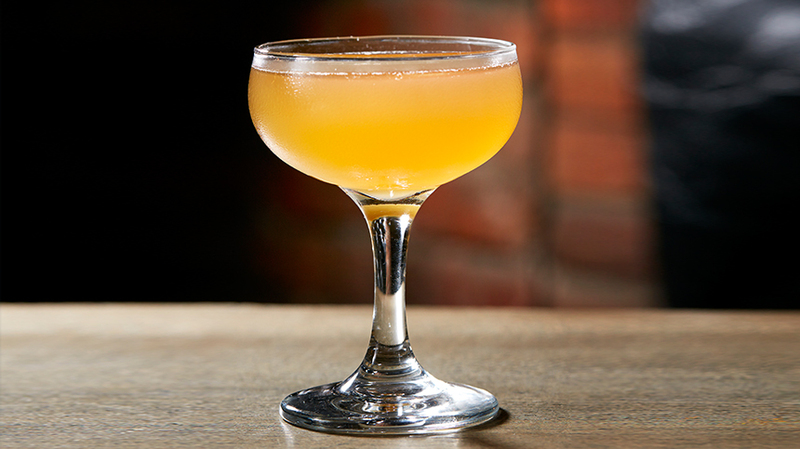 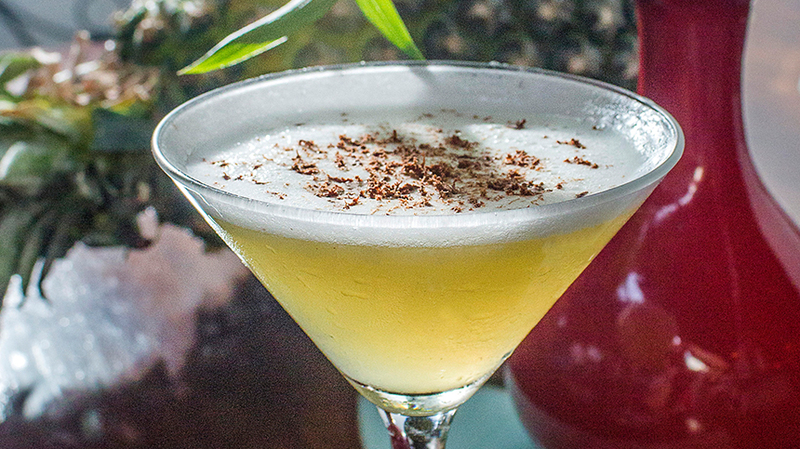 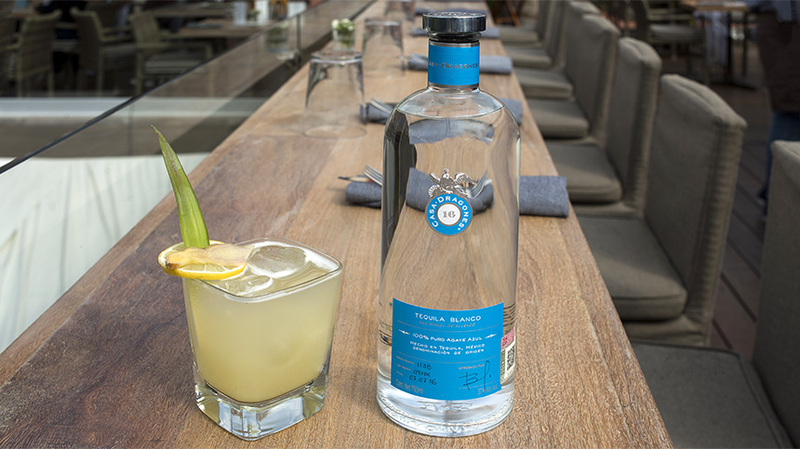 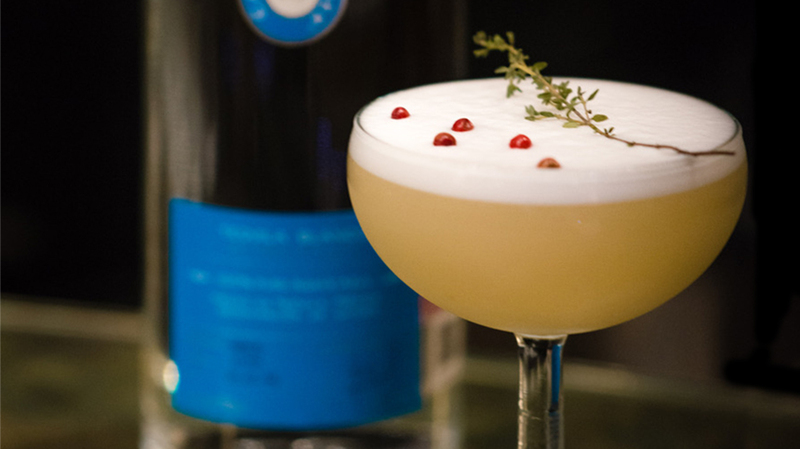 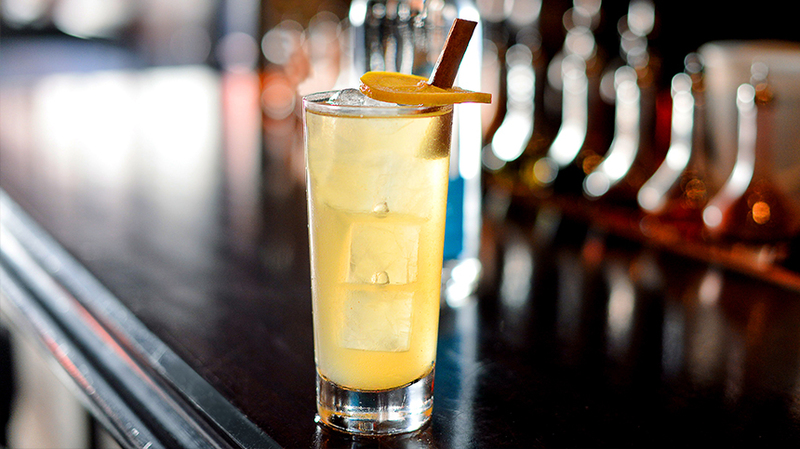 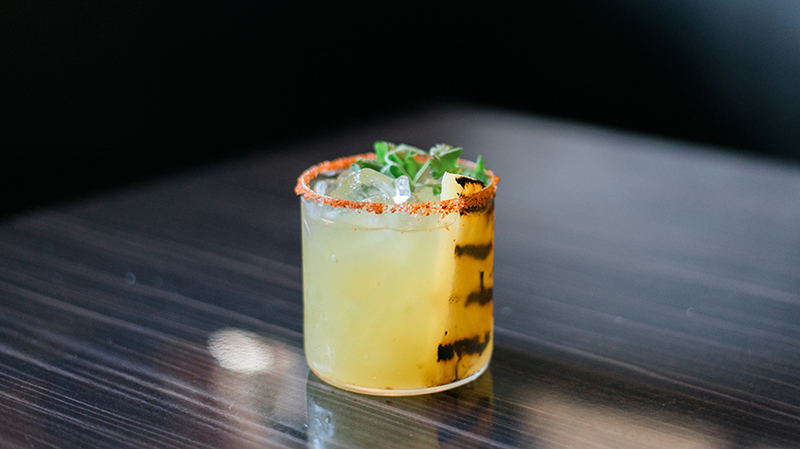 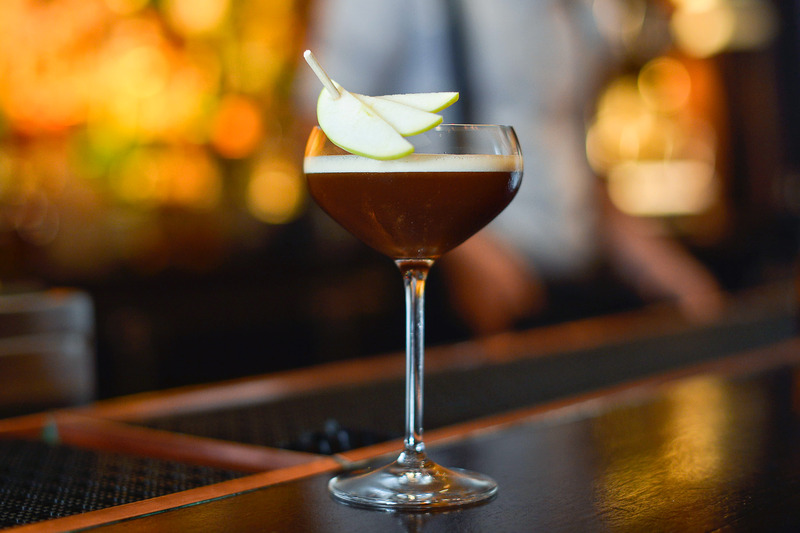 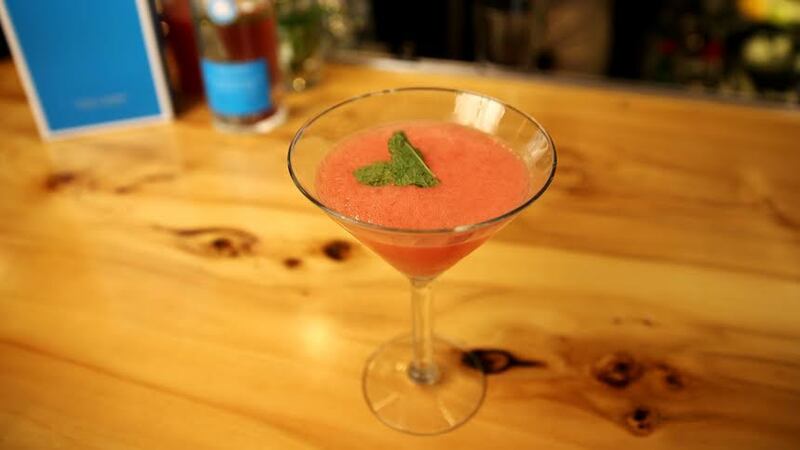 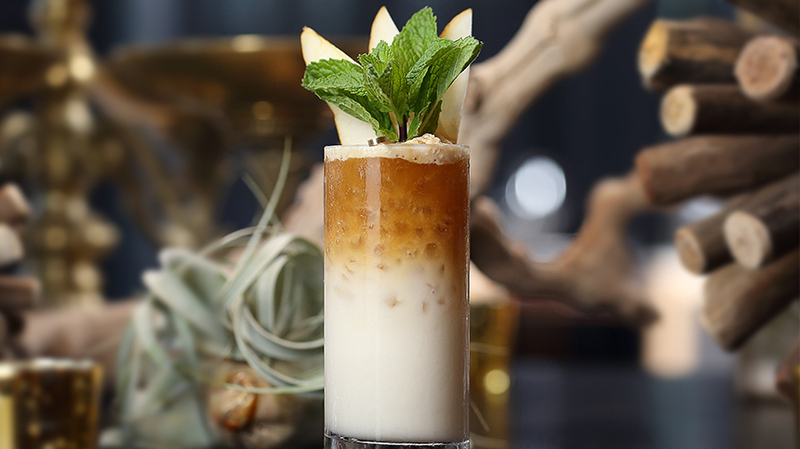 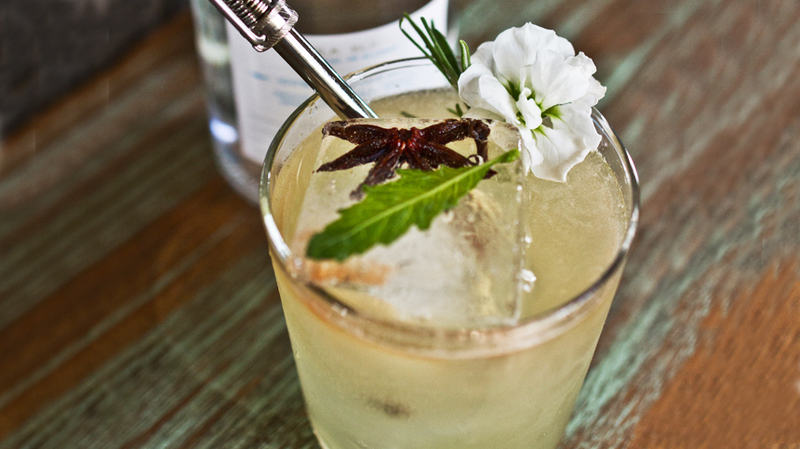 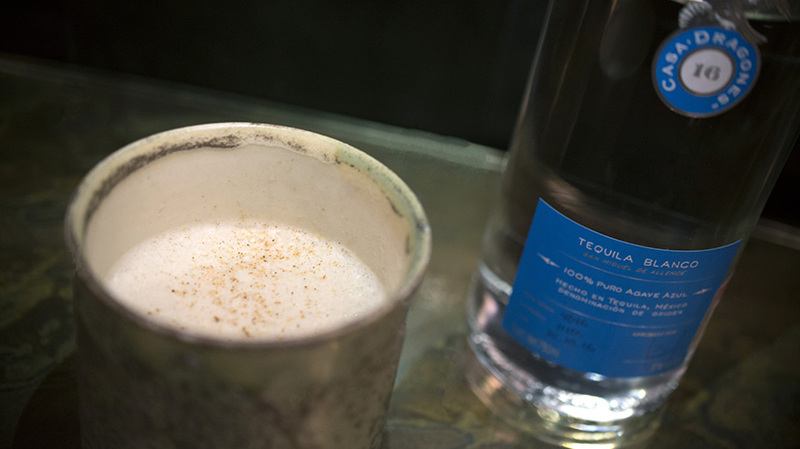 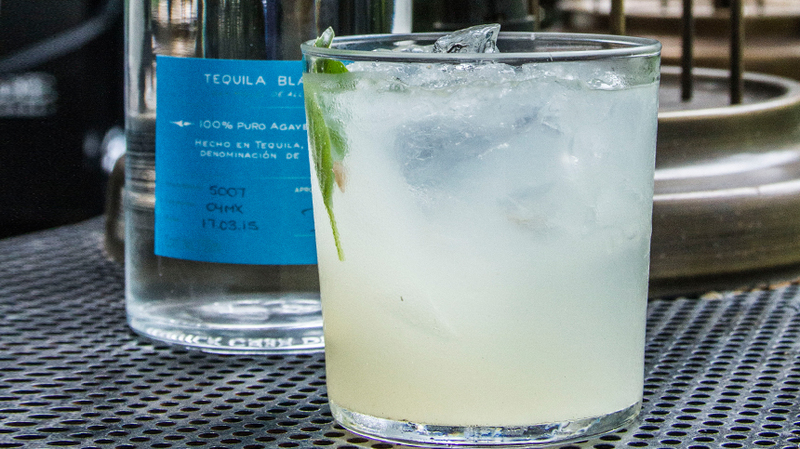 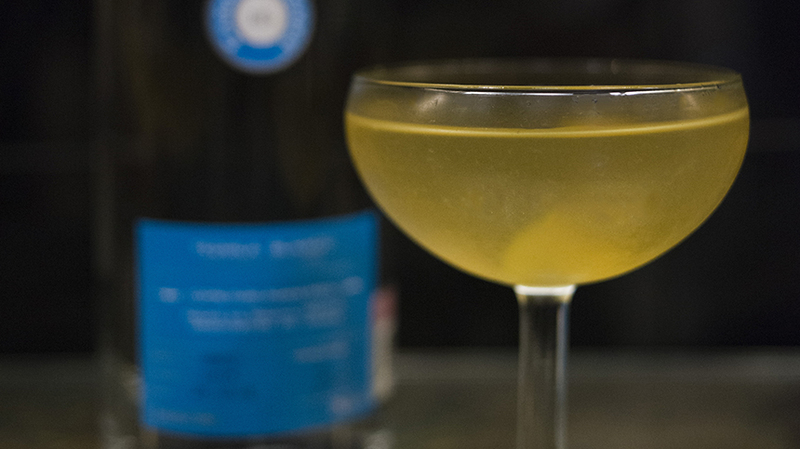 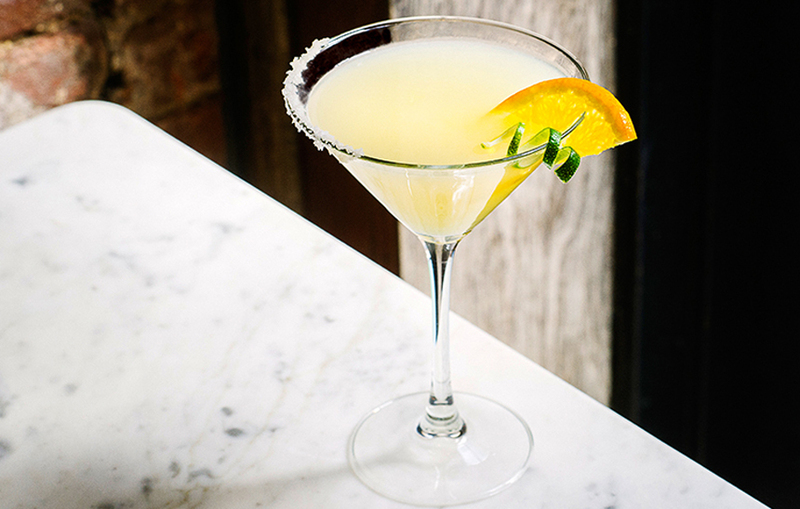 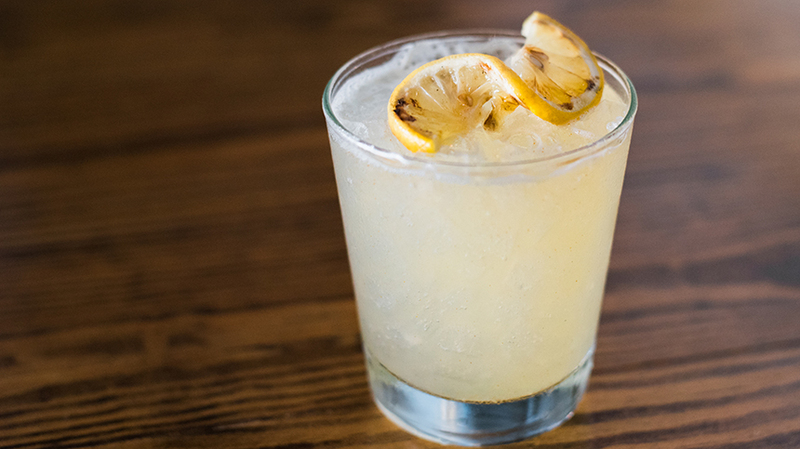 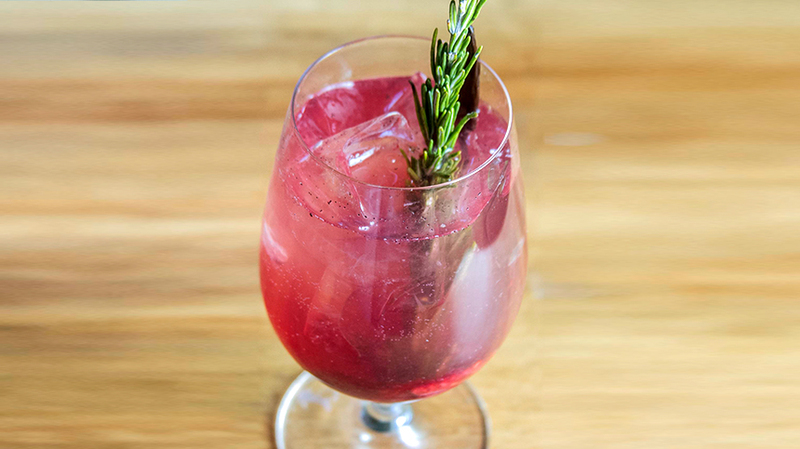 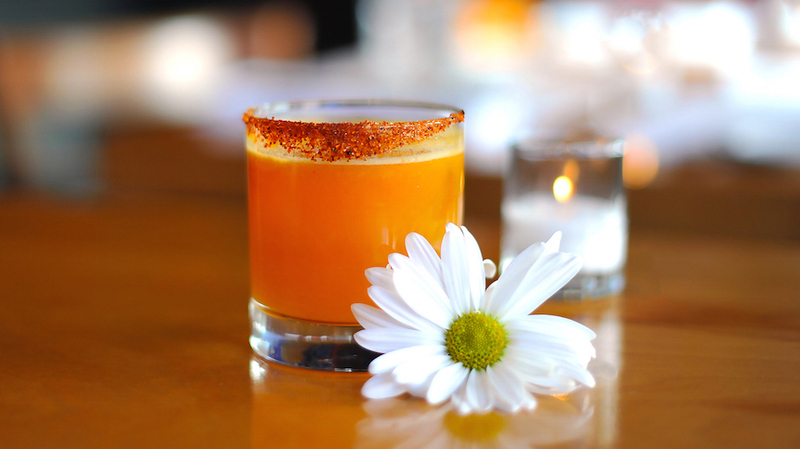 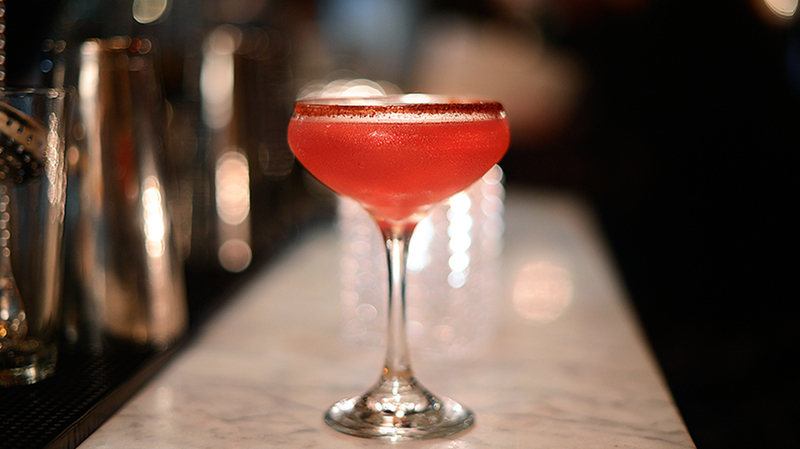 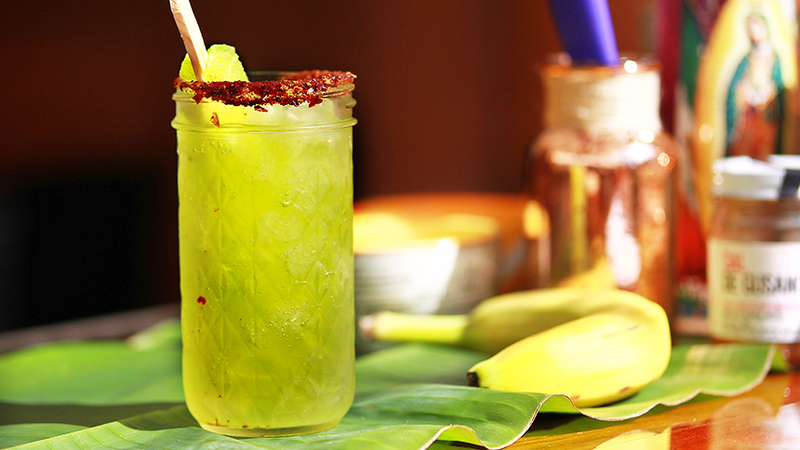 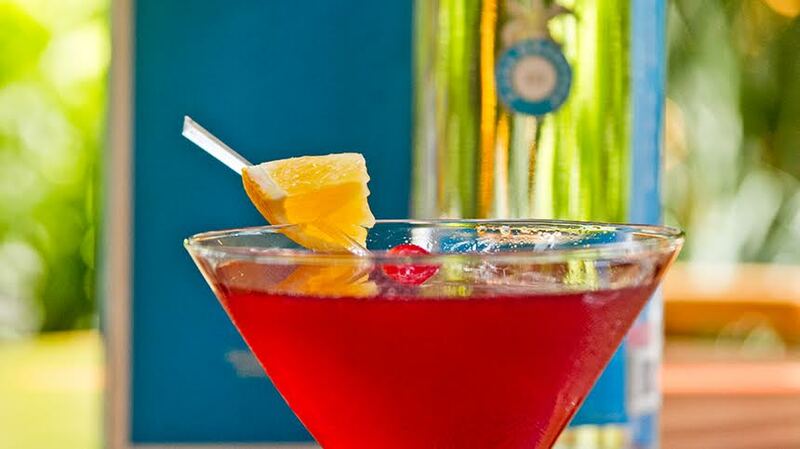 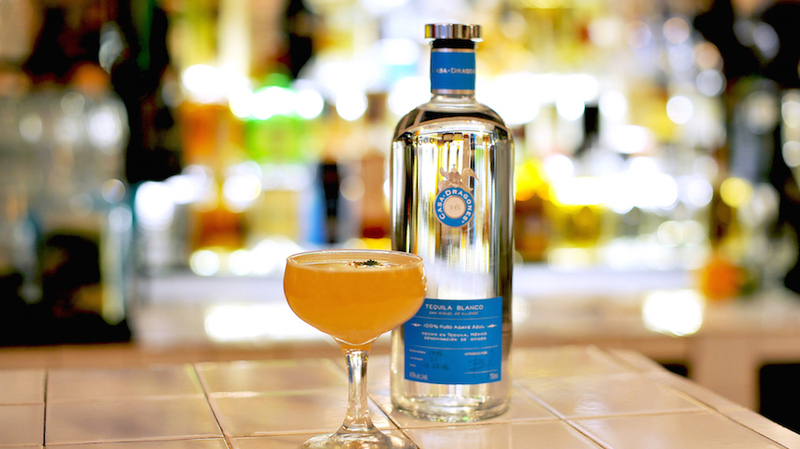 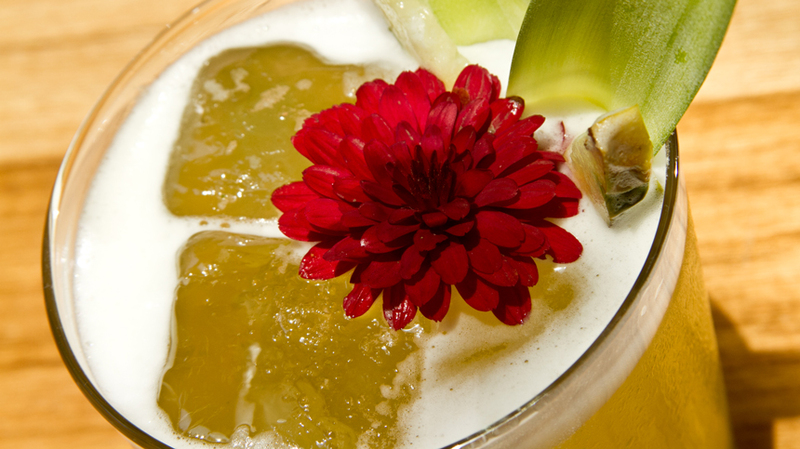 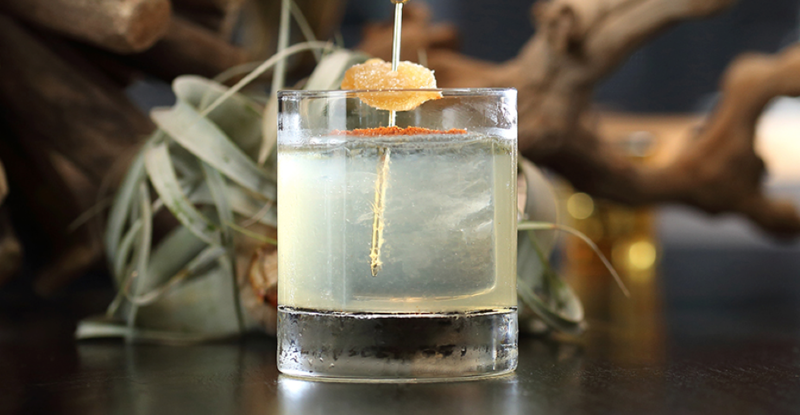 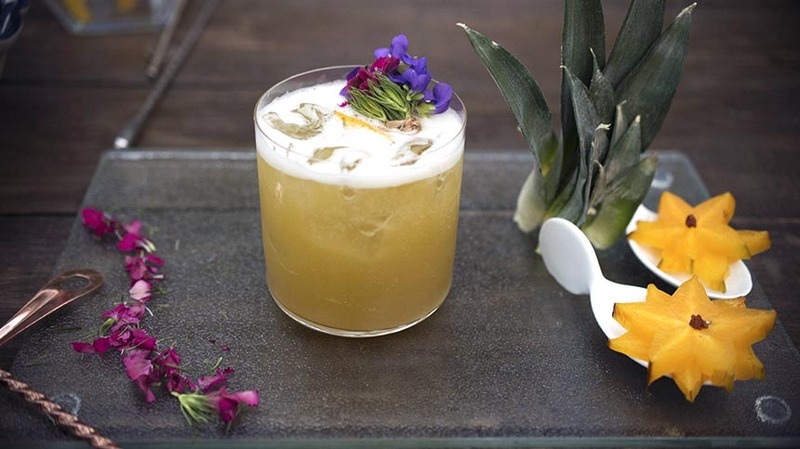 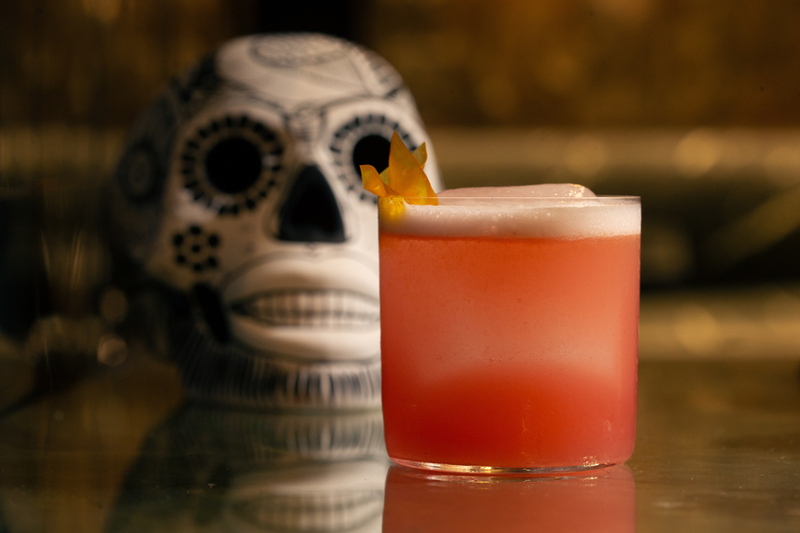 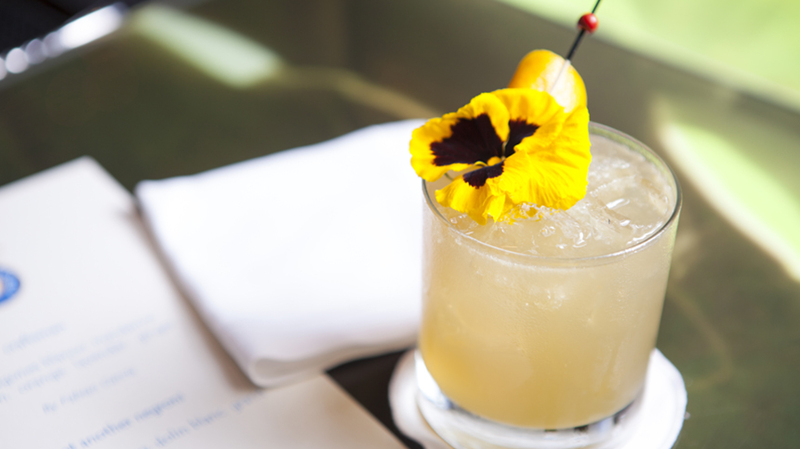 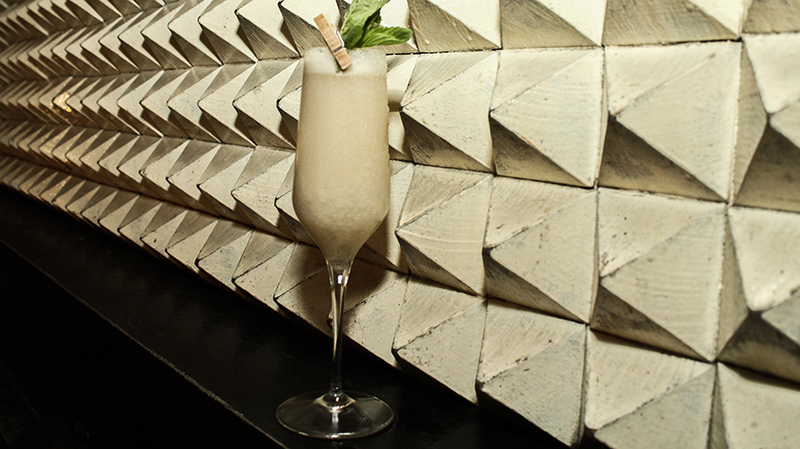 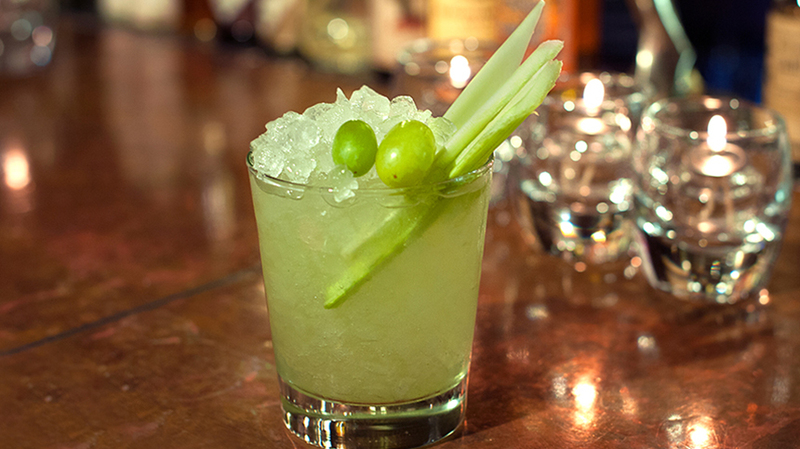 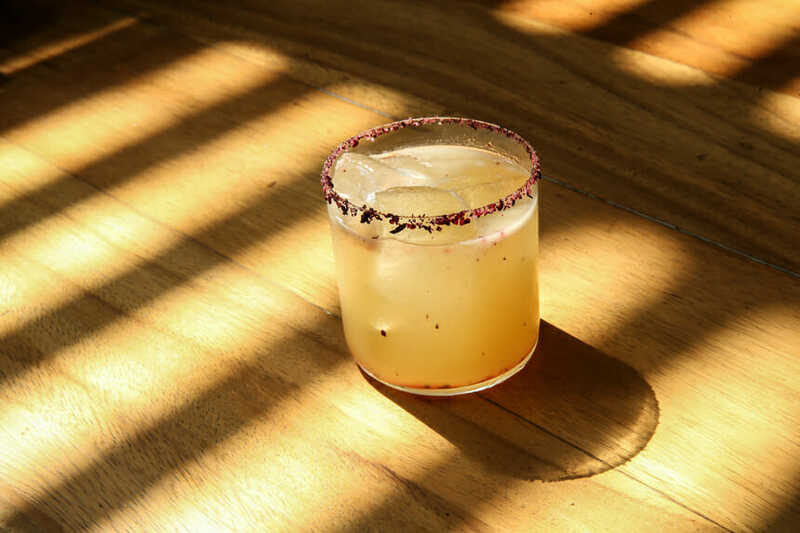 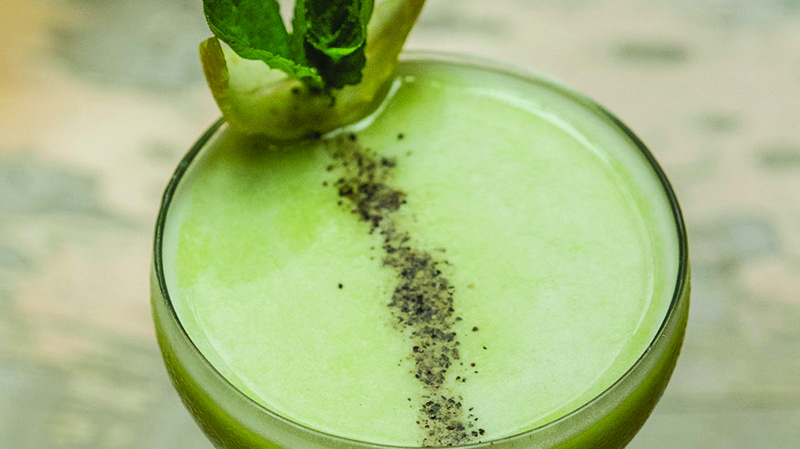 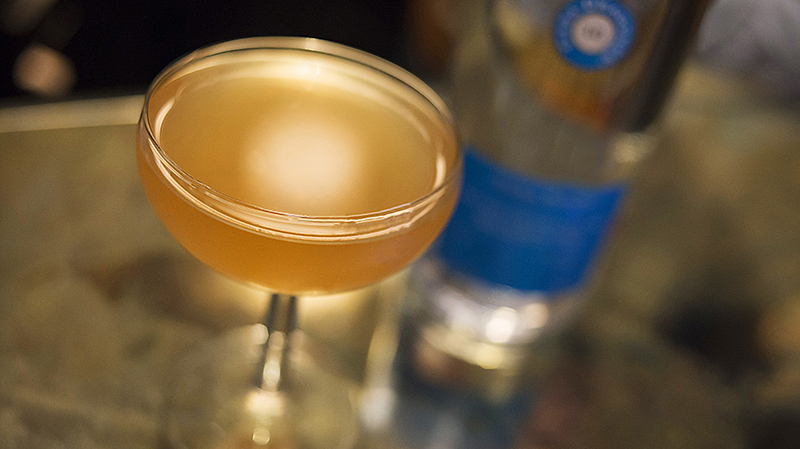 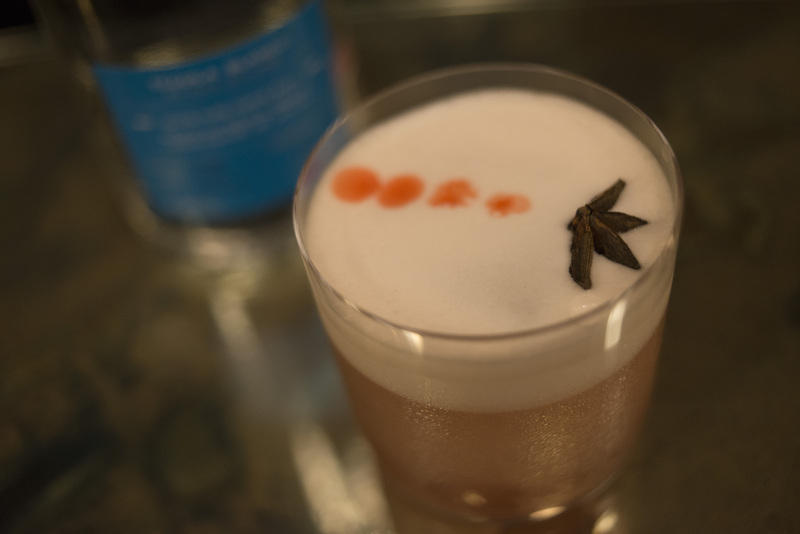 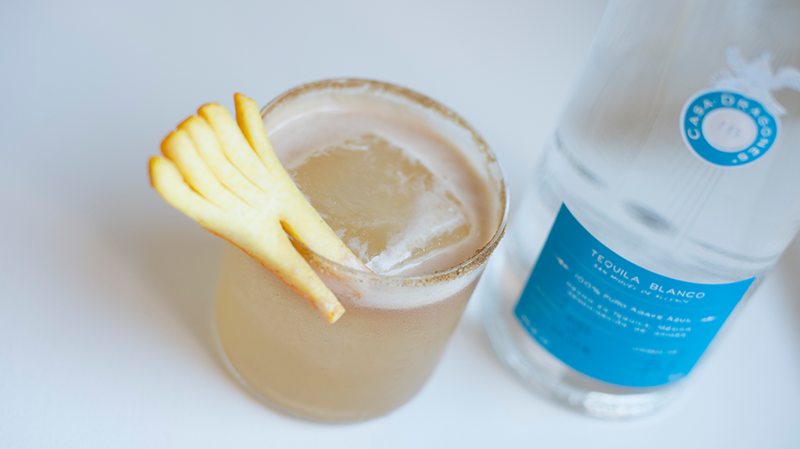 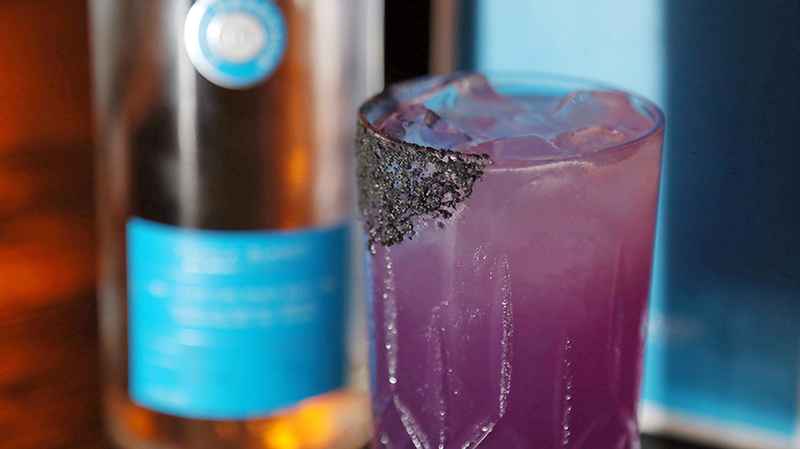 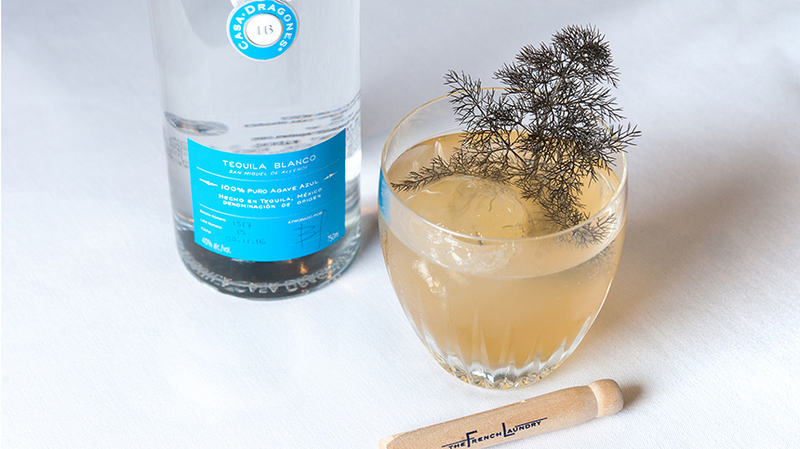 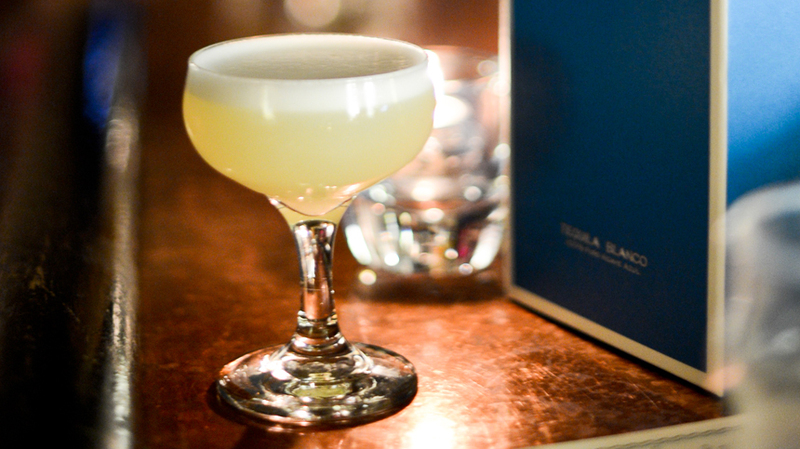 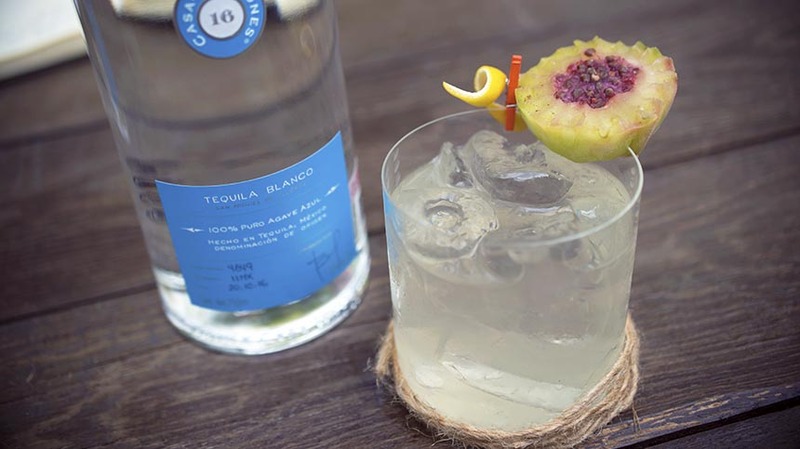 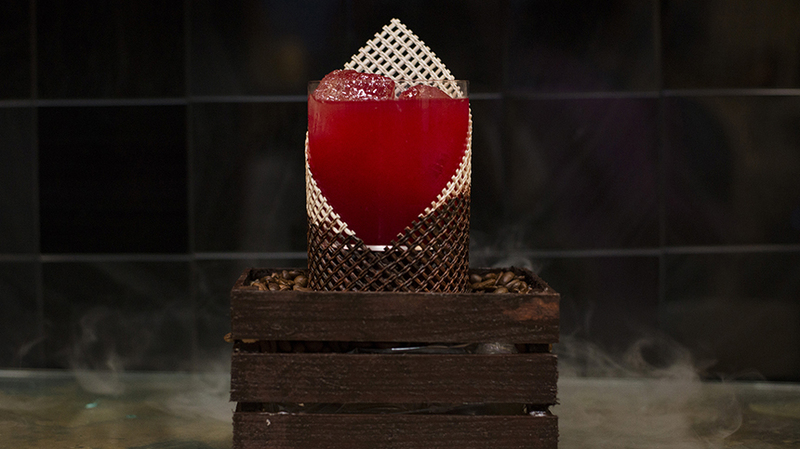 Mixologist Miguel Lopez’s of Isla in Austin, Texas, created this signature craft cocktail, the Pineapple Margarita. 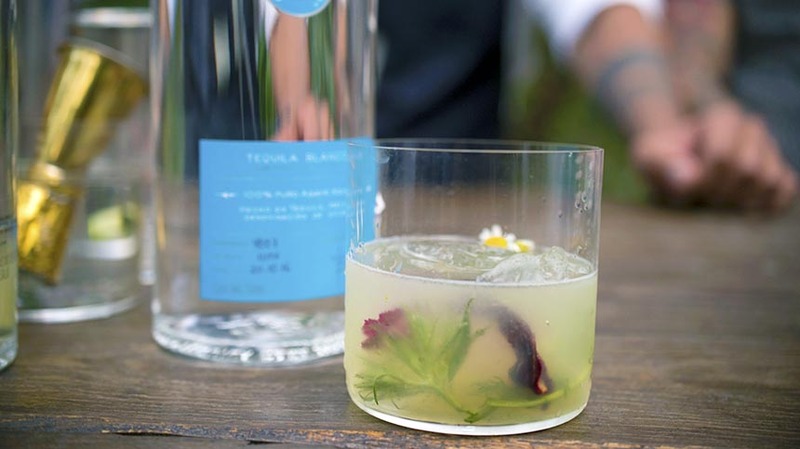 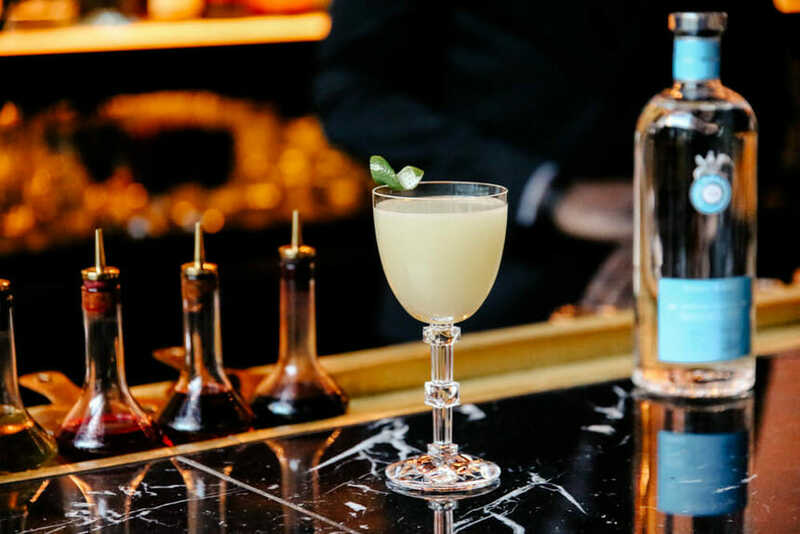 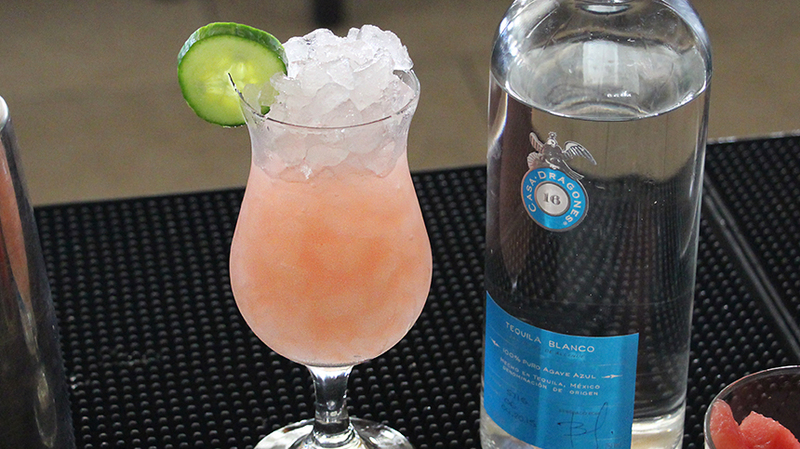 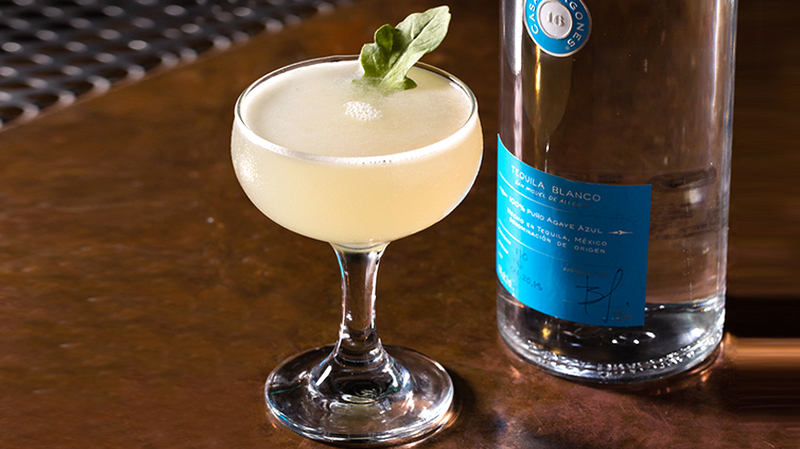 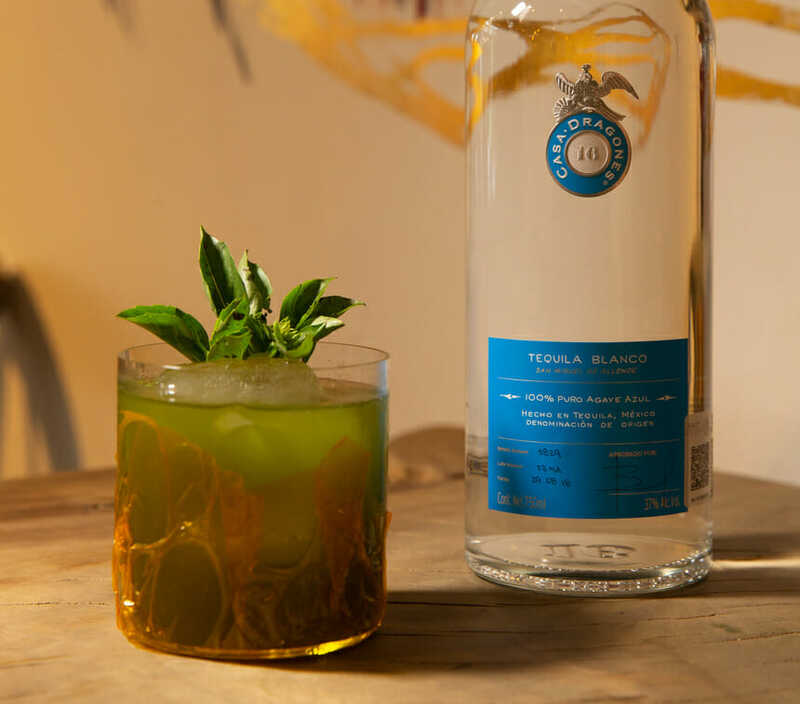 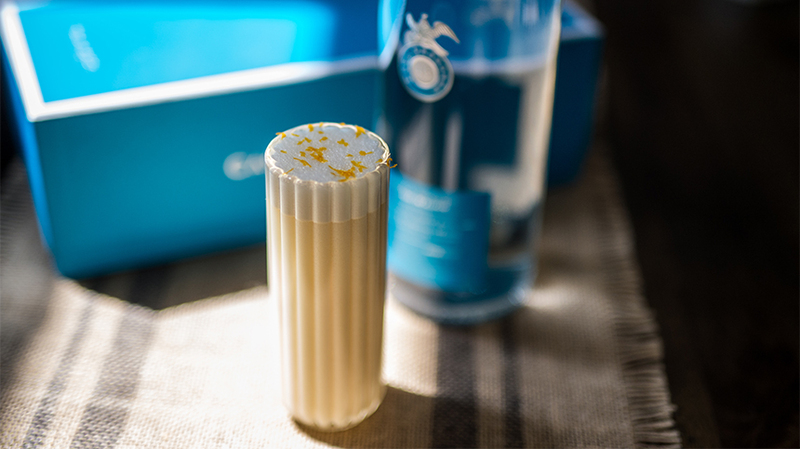 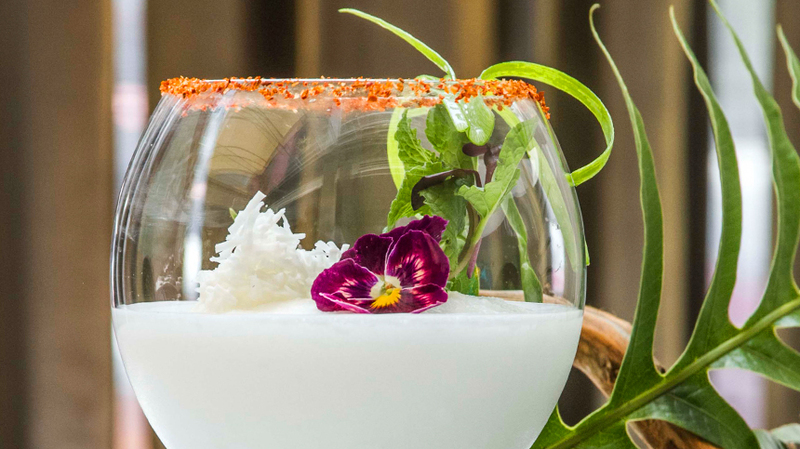 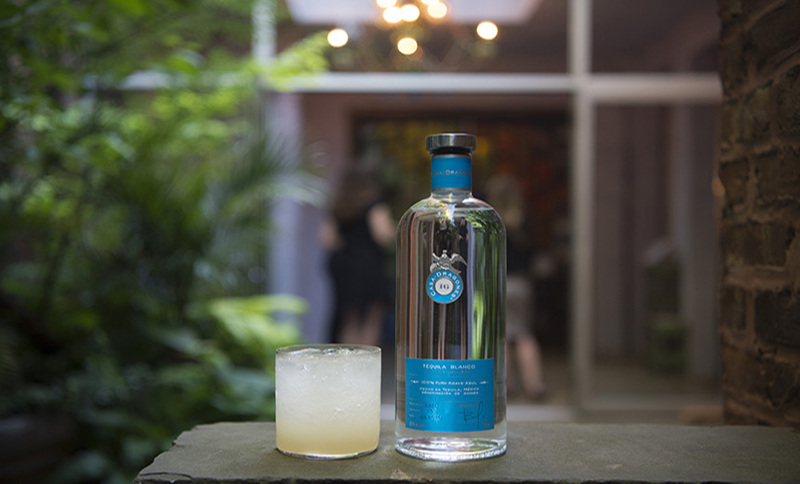 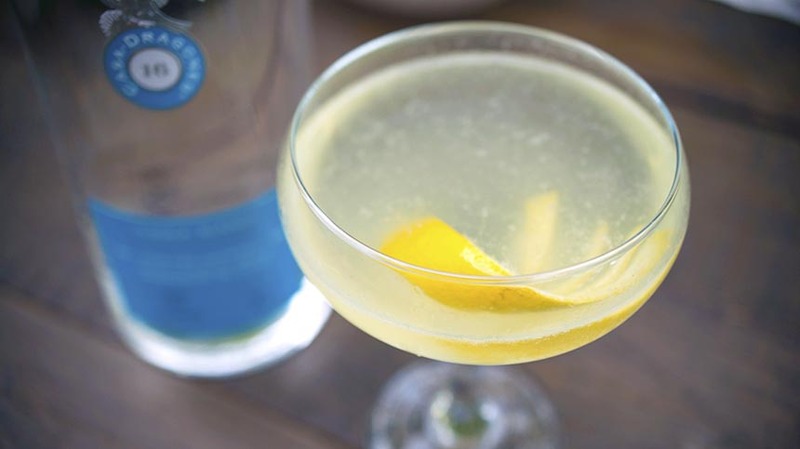 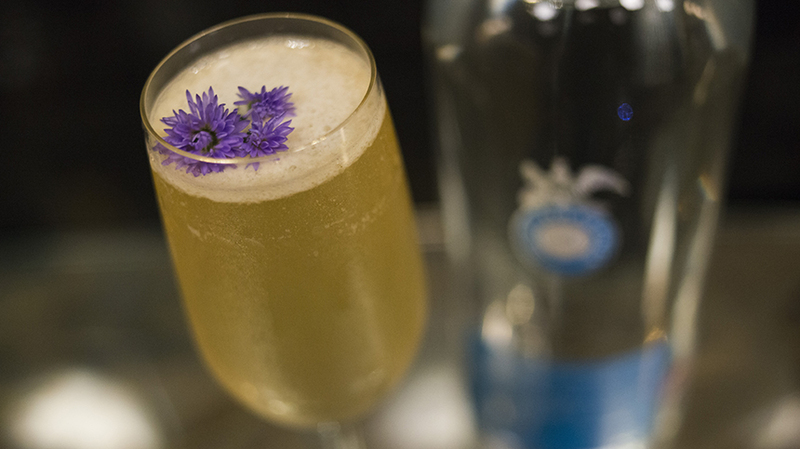 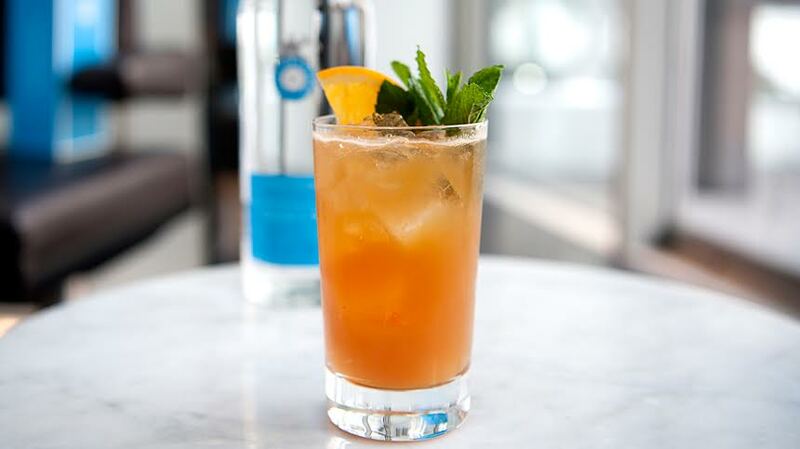 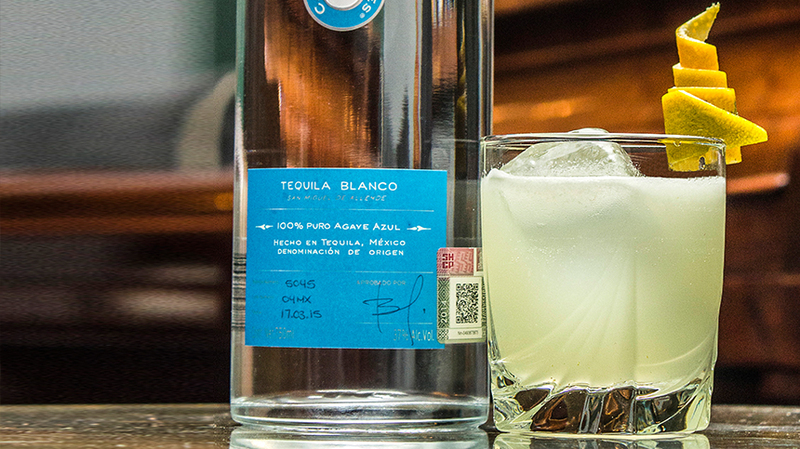 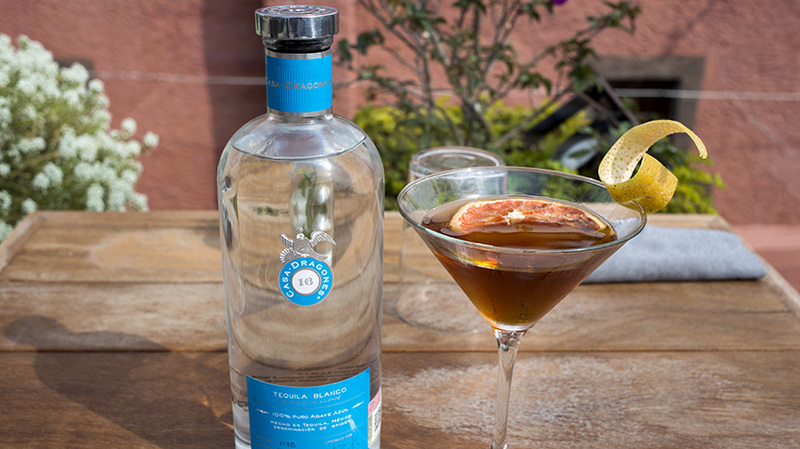 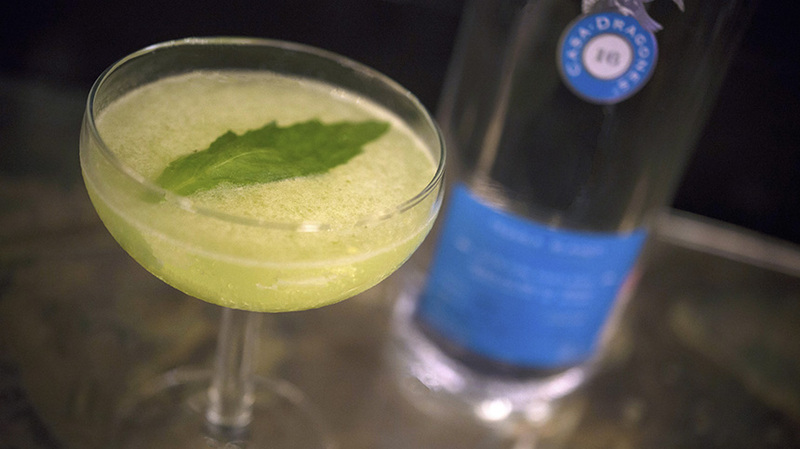 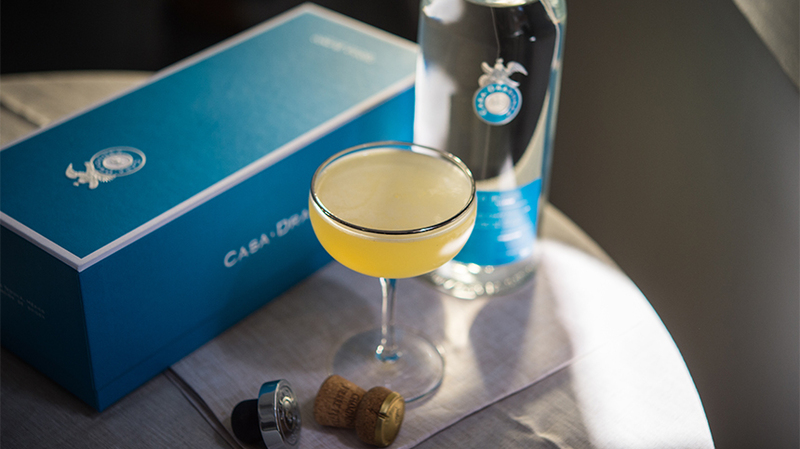 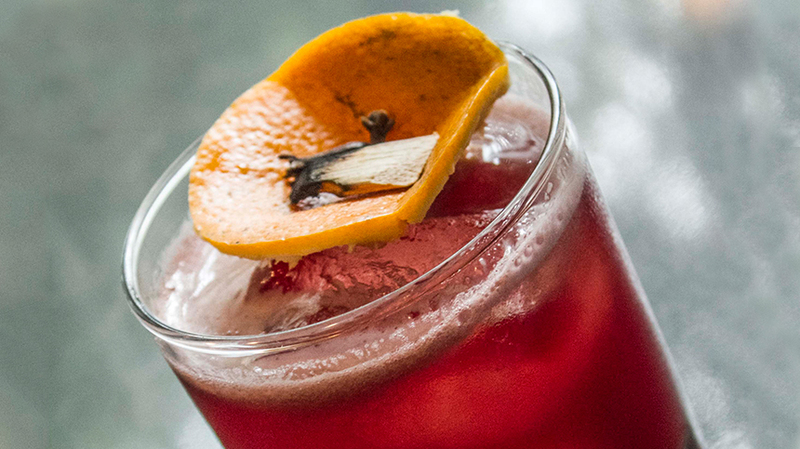 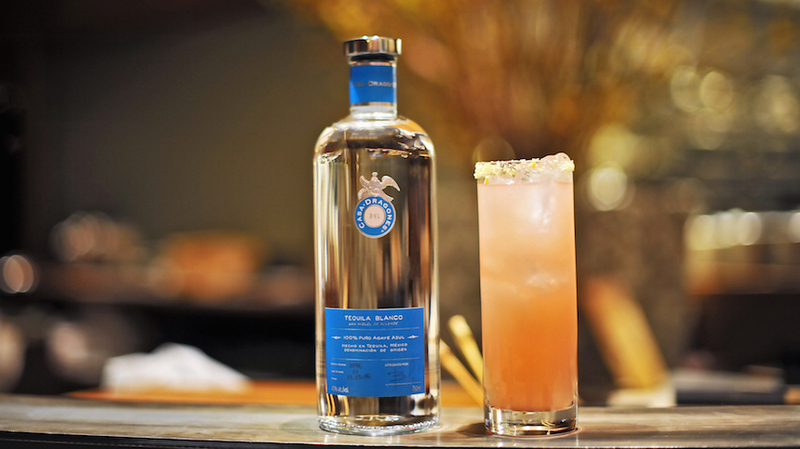 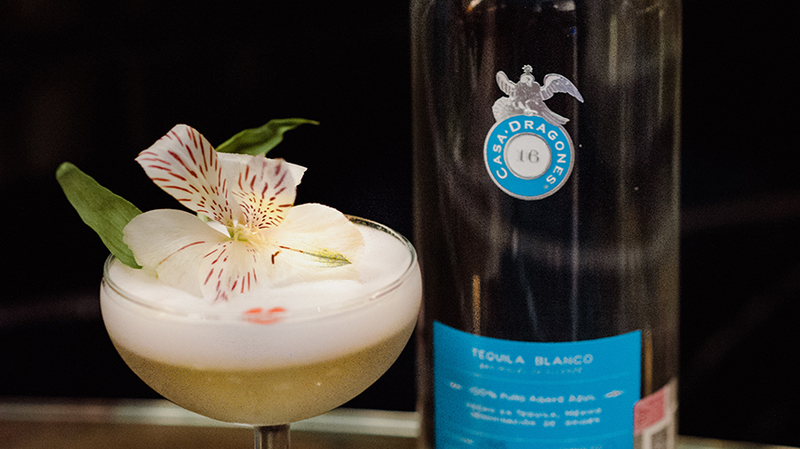 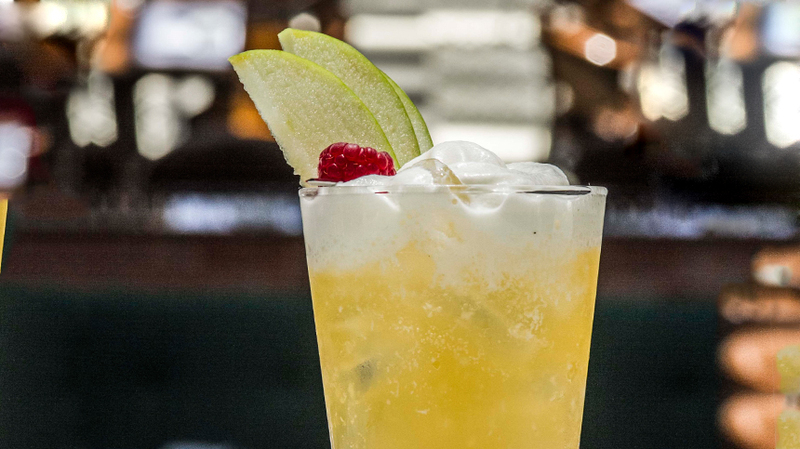 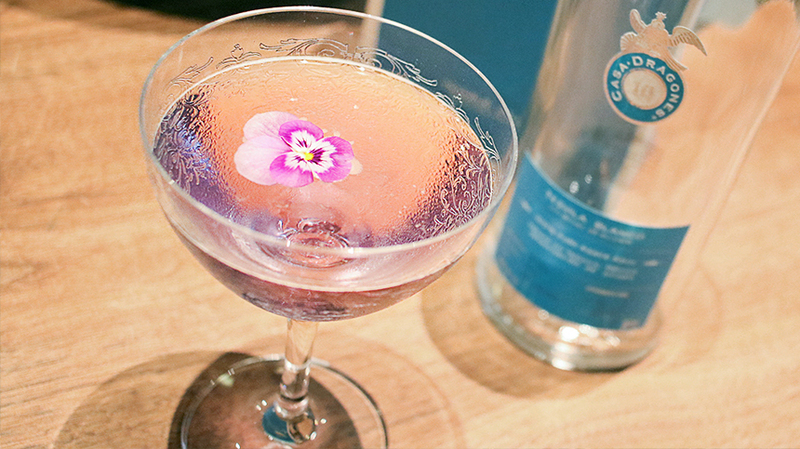 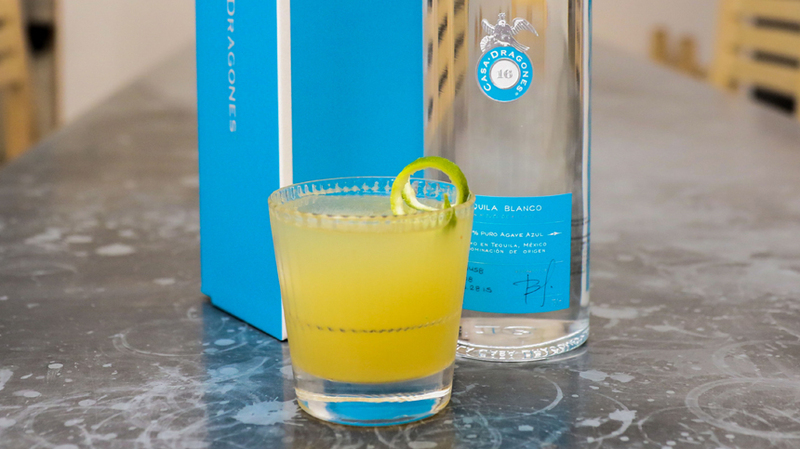 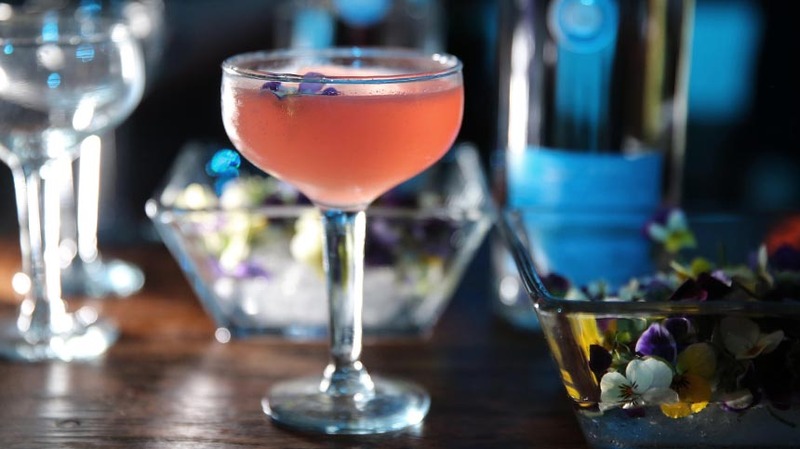 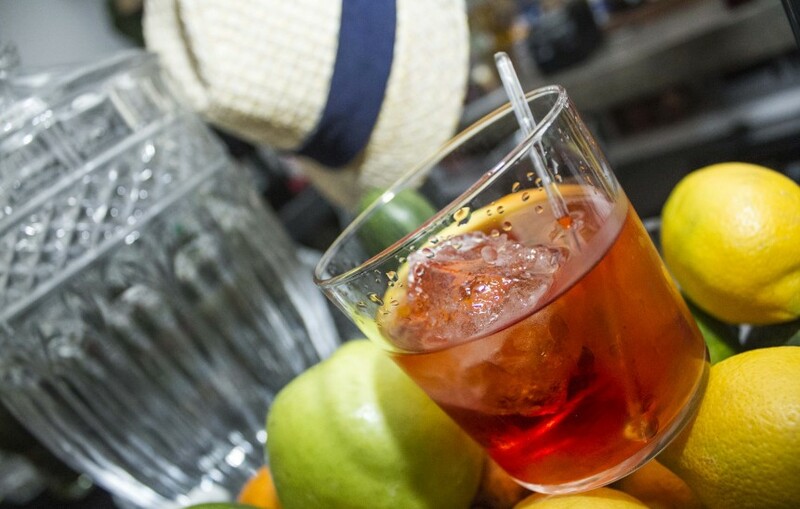 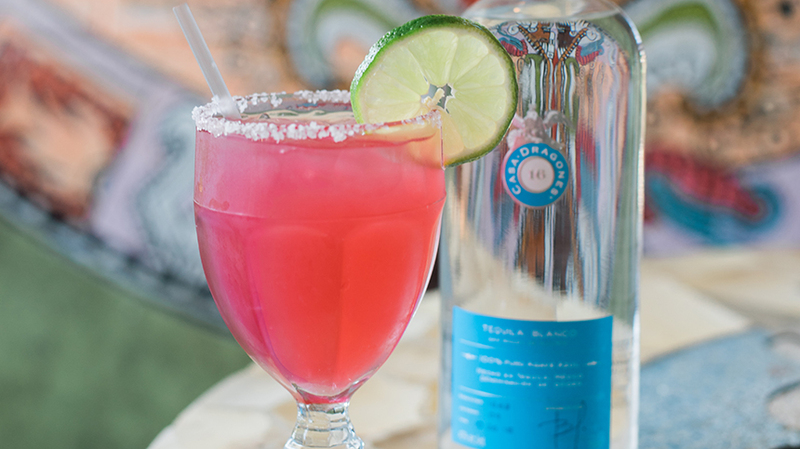 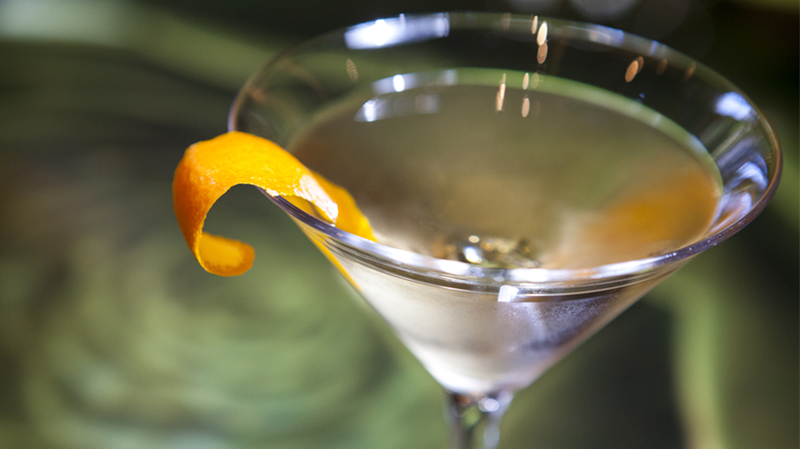 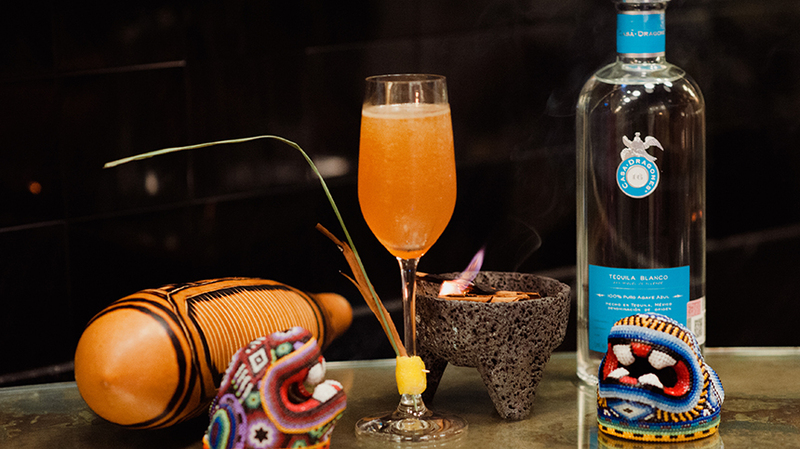 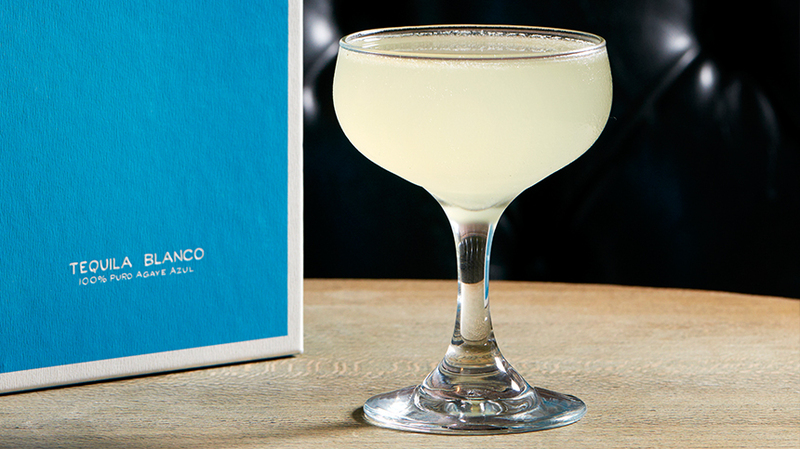 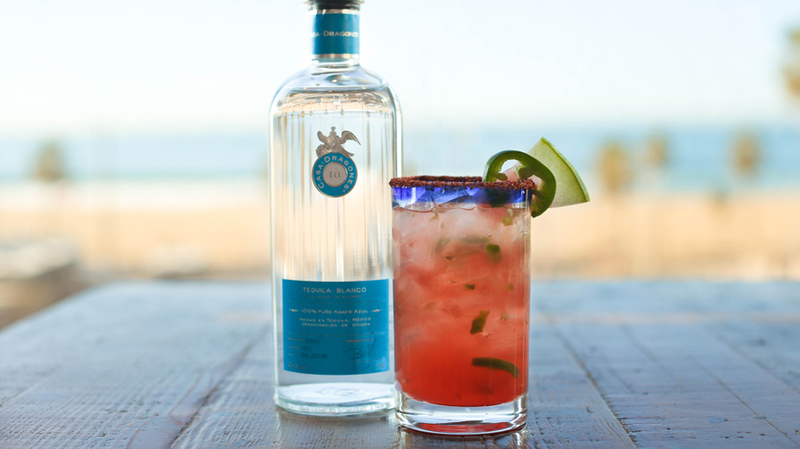 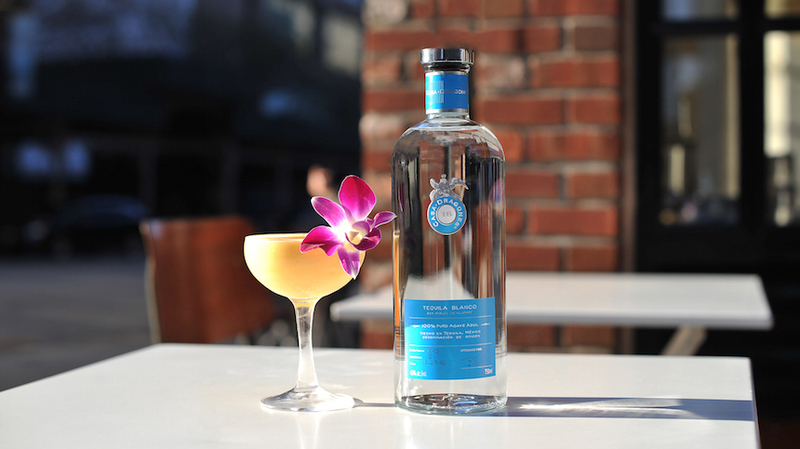 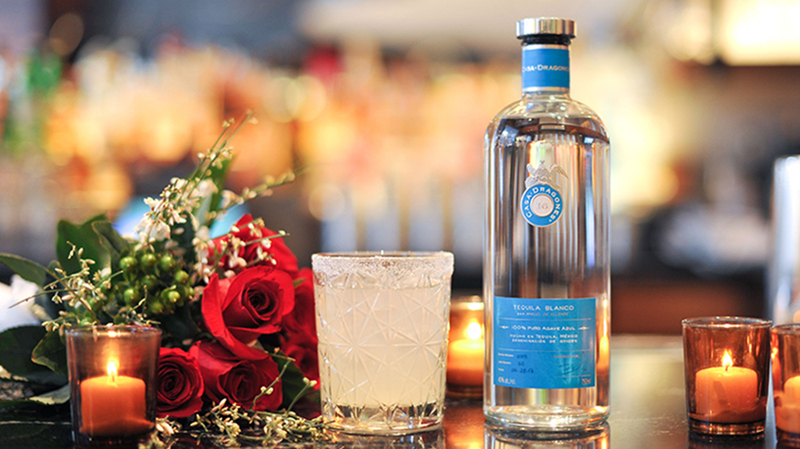 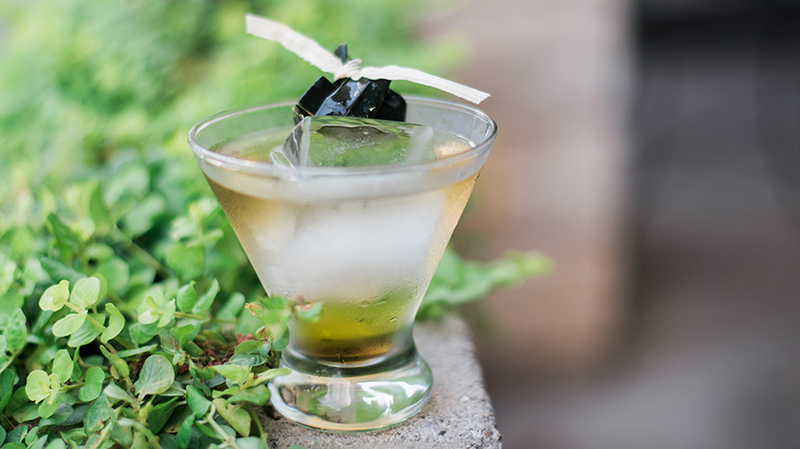 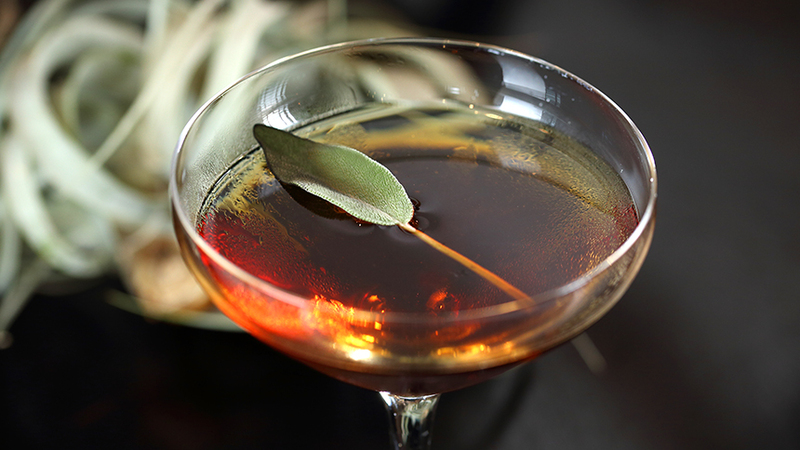 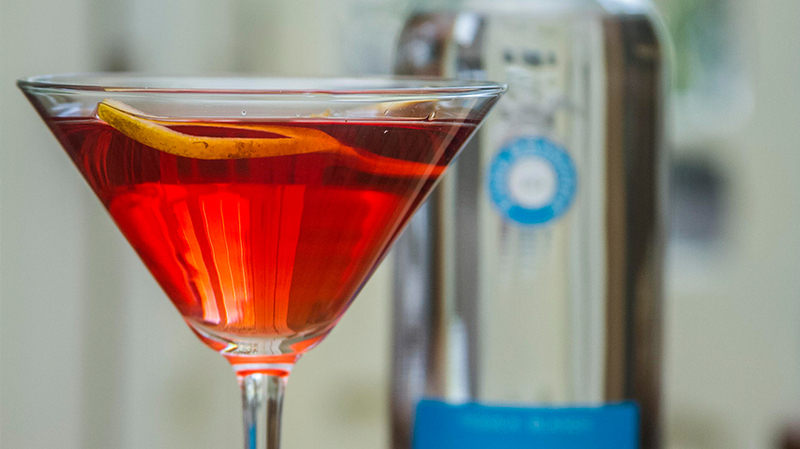 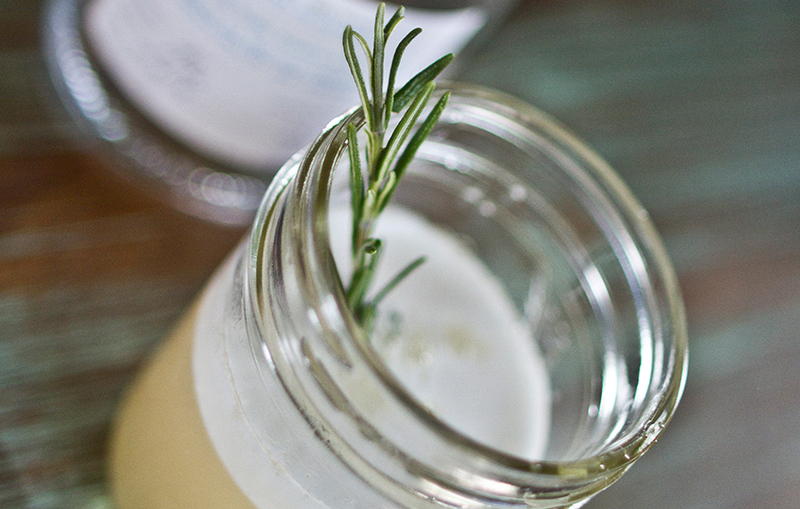 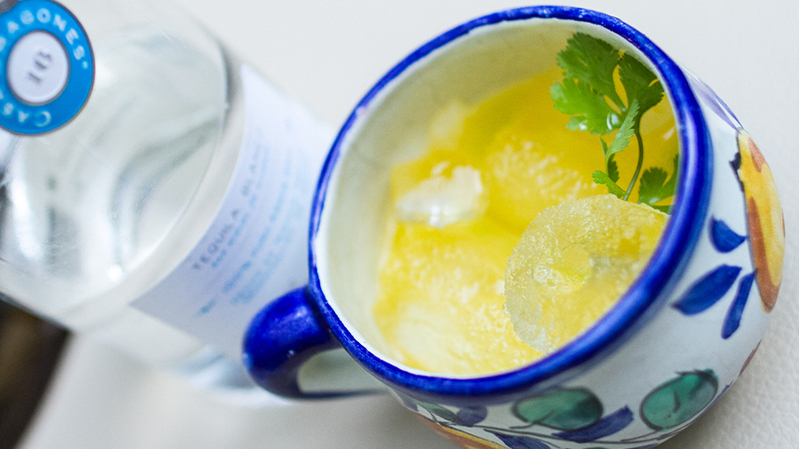 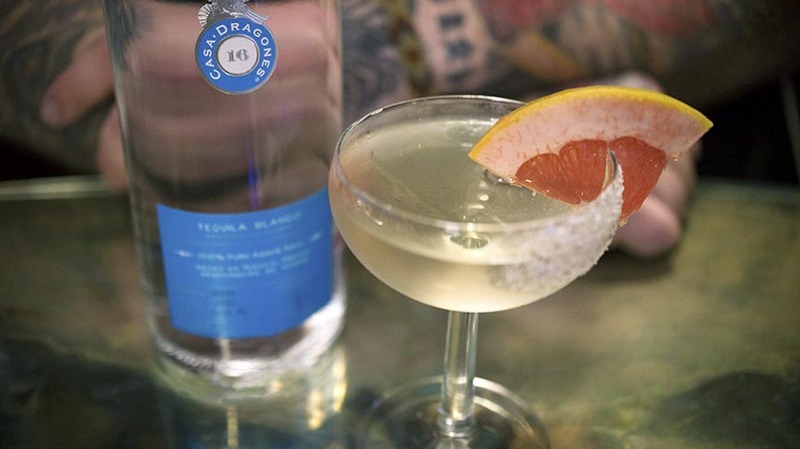 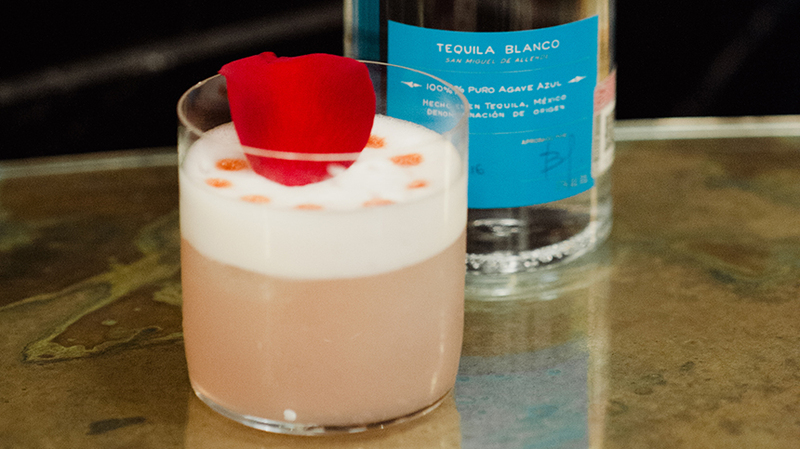 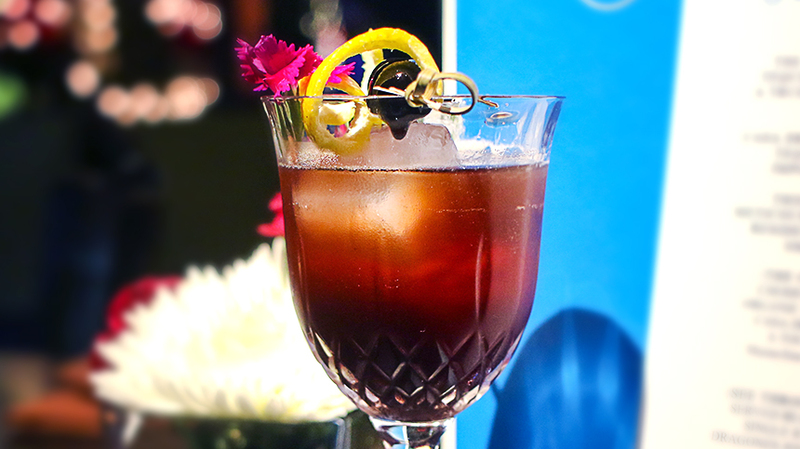 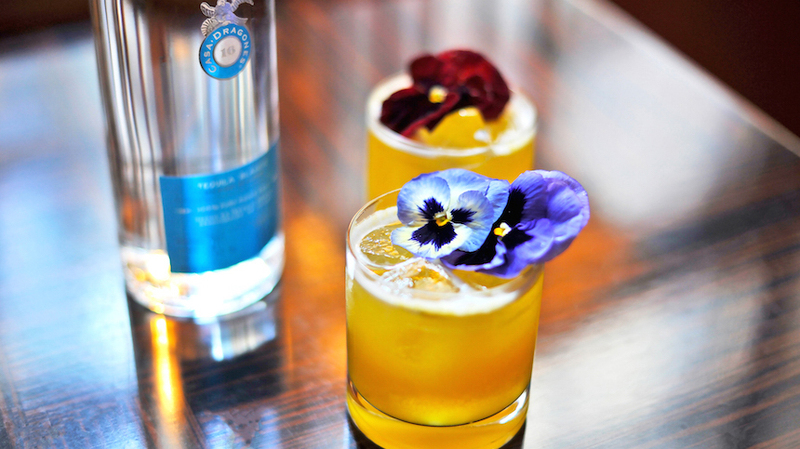 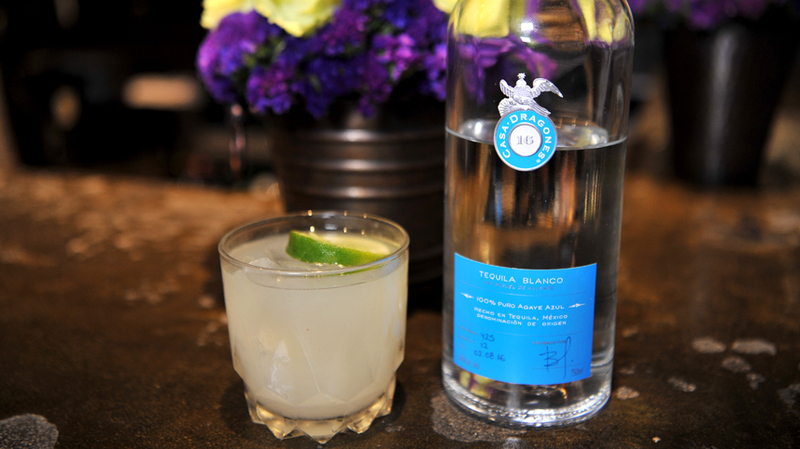 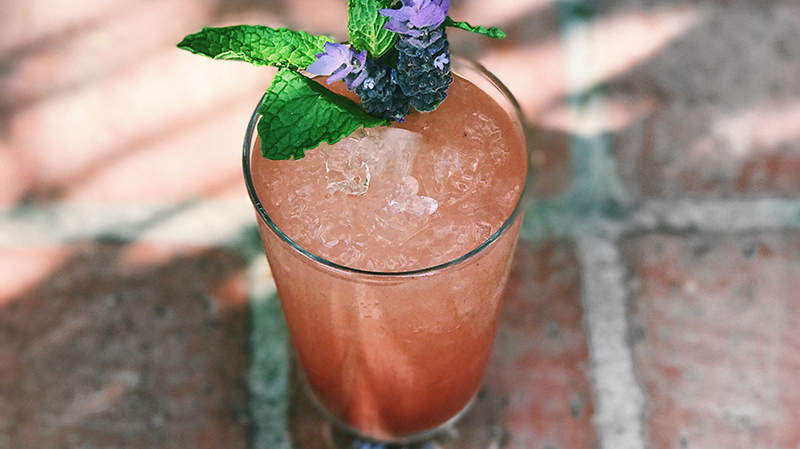 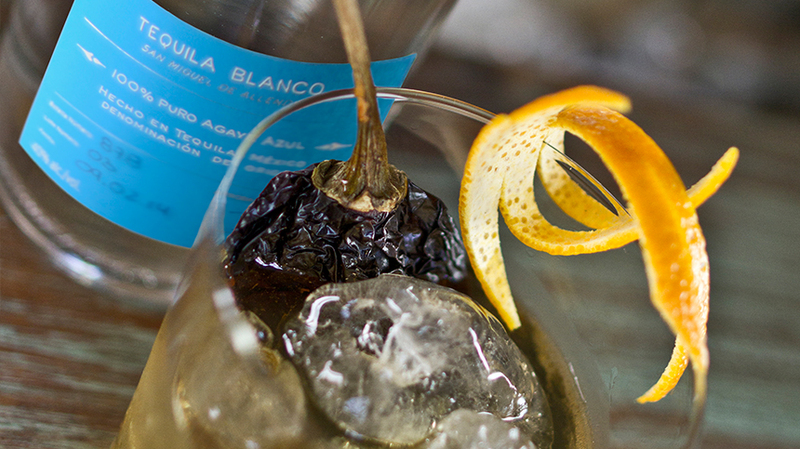 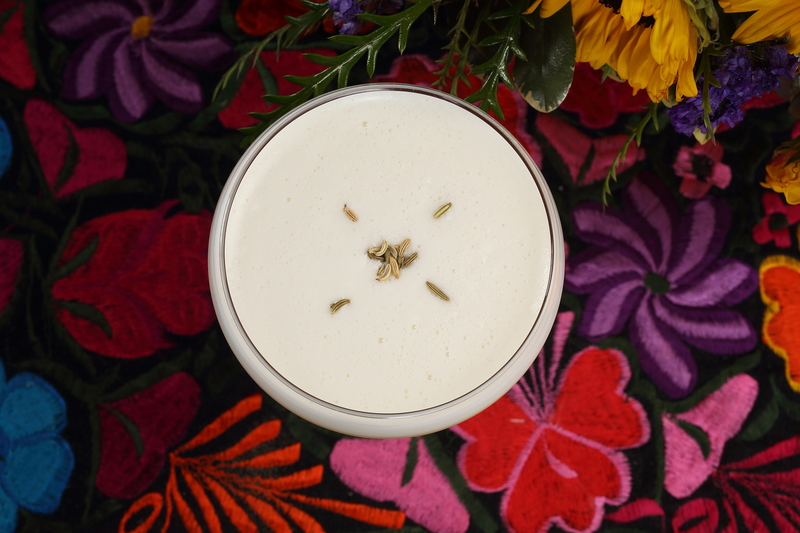 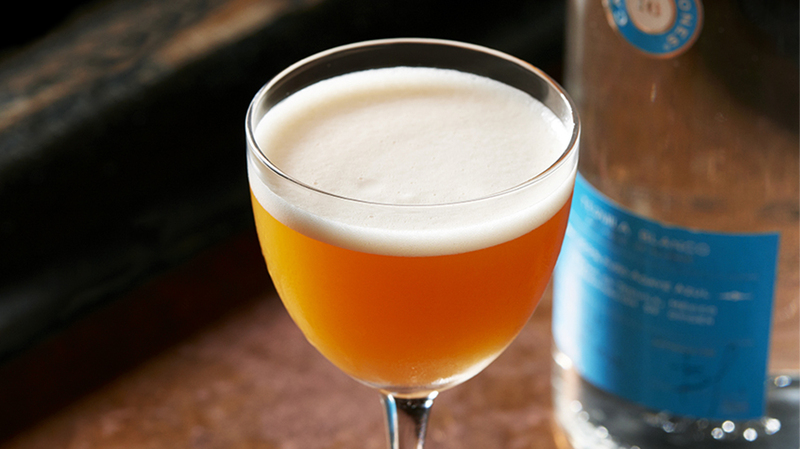 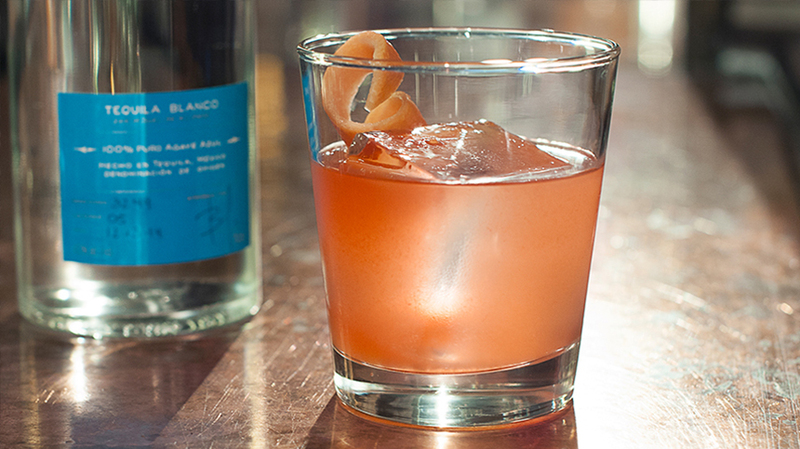 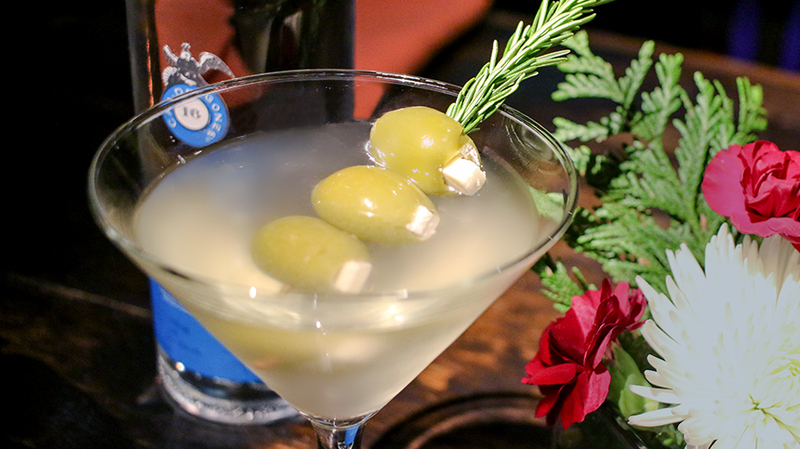 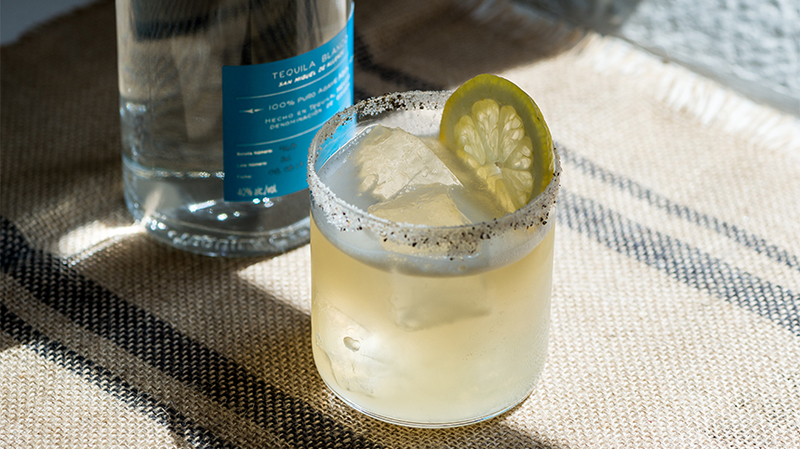 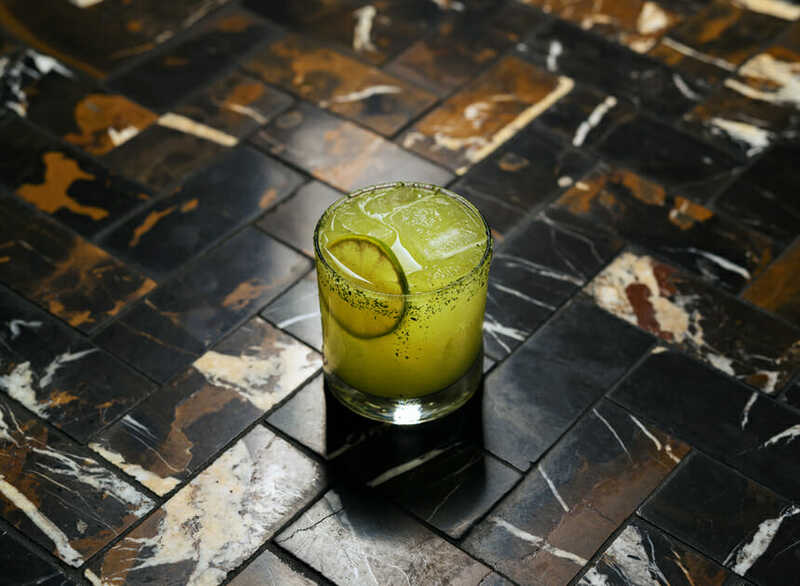 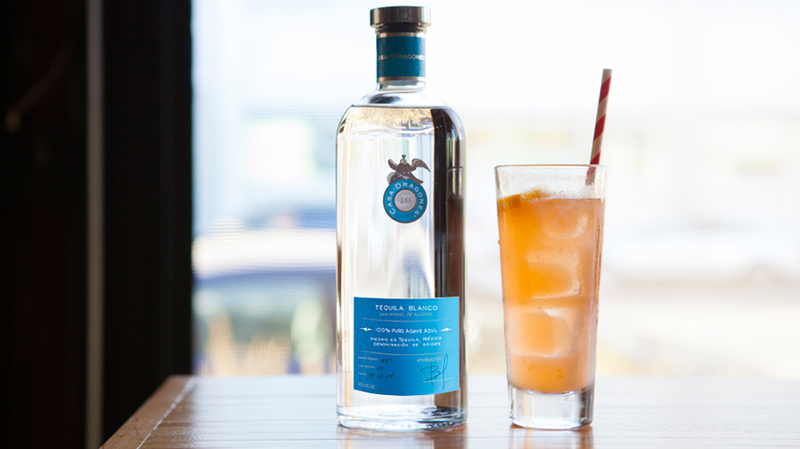 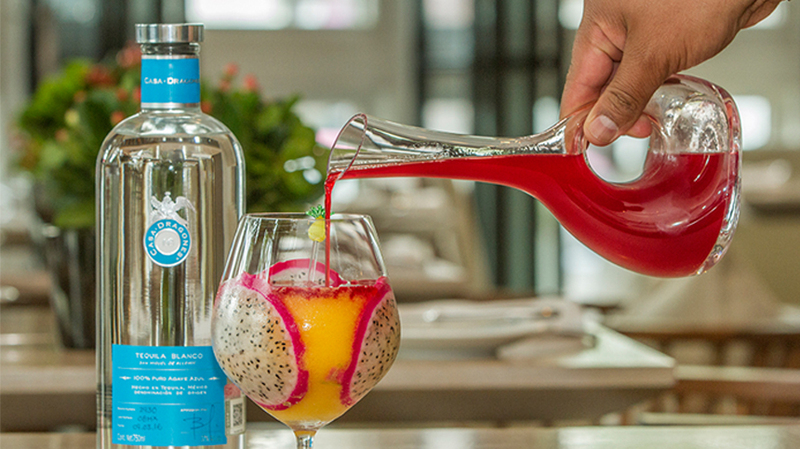 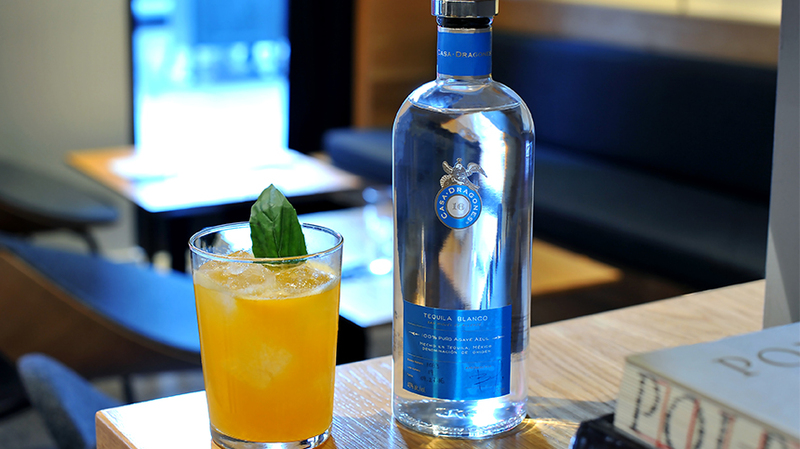 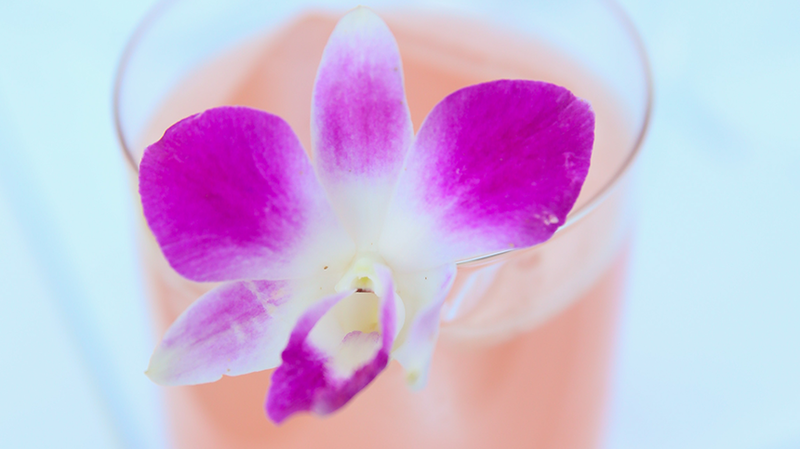 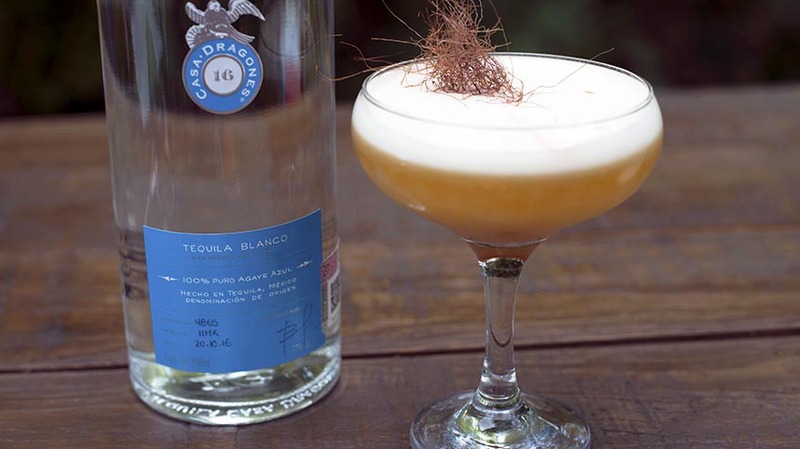 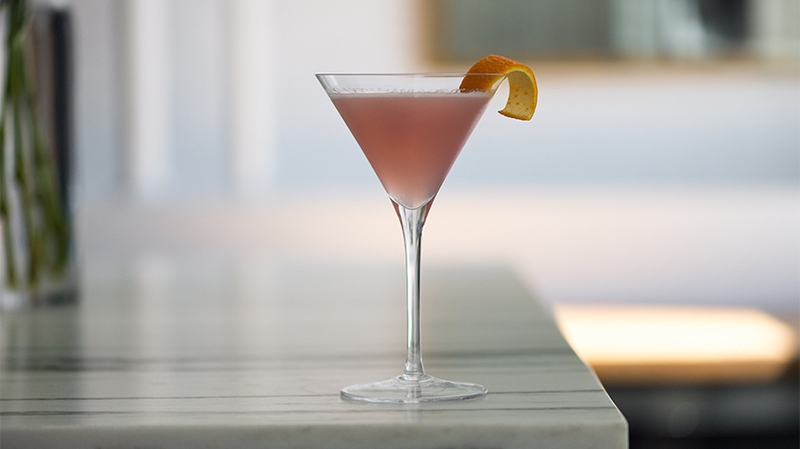 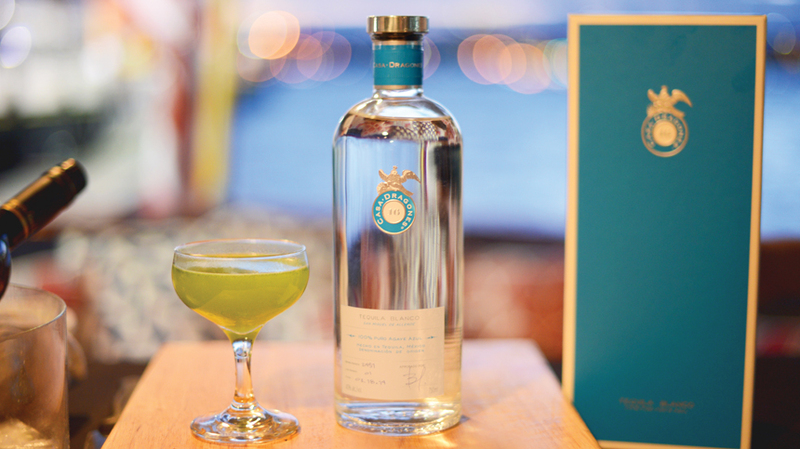 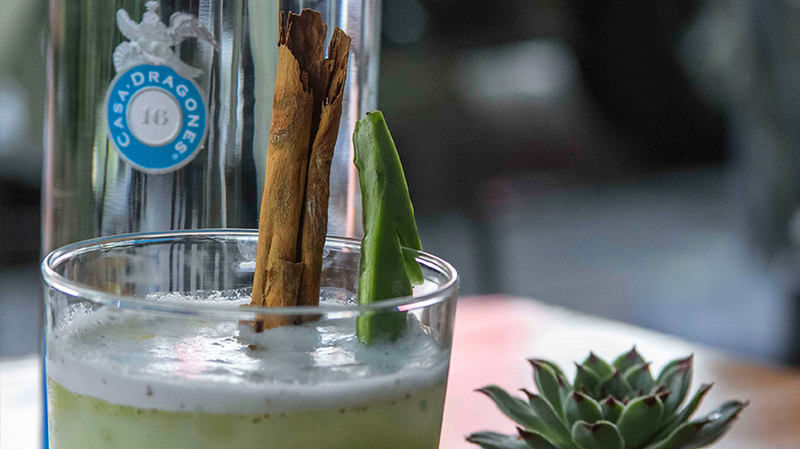 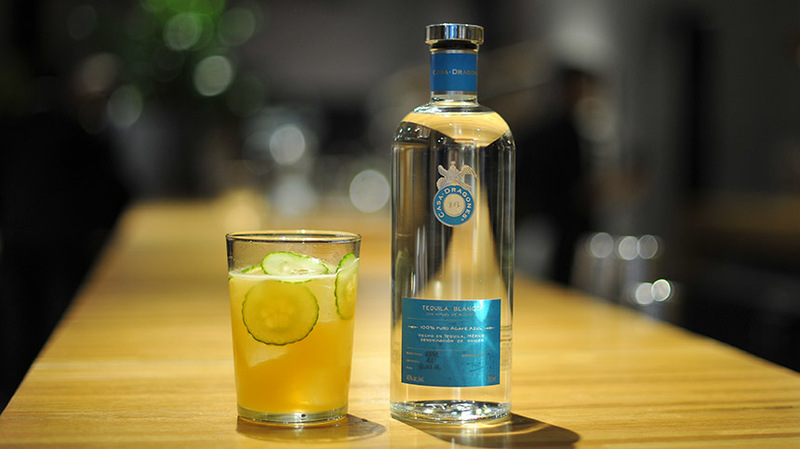 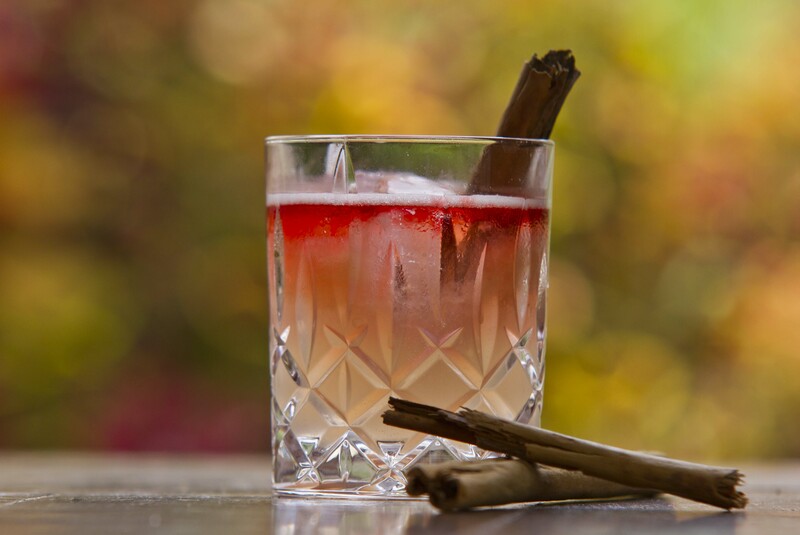 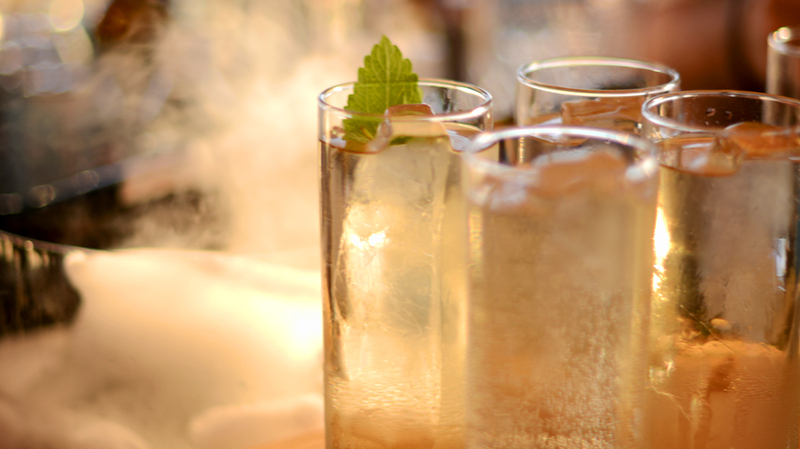 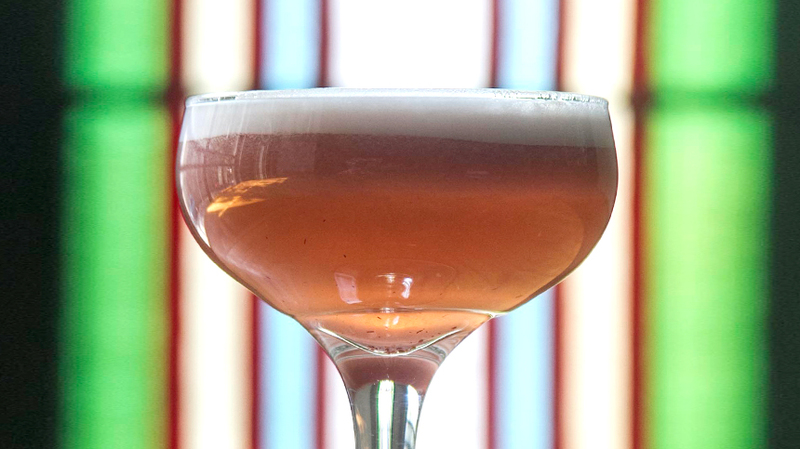 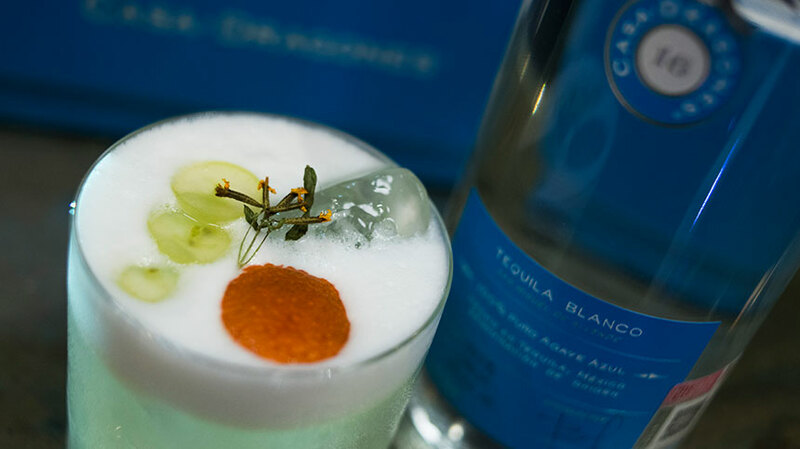 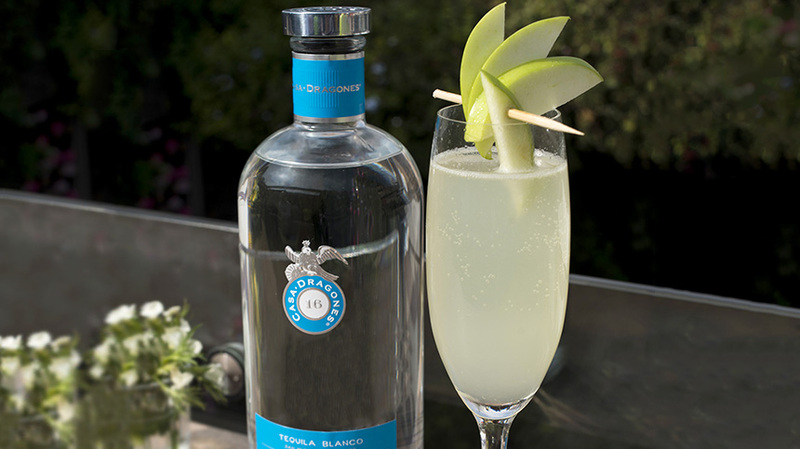 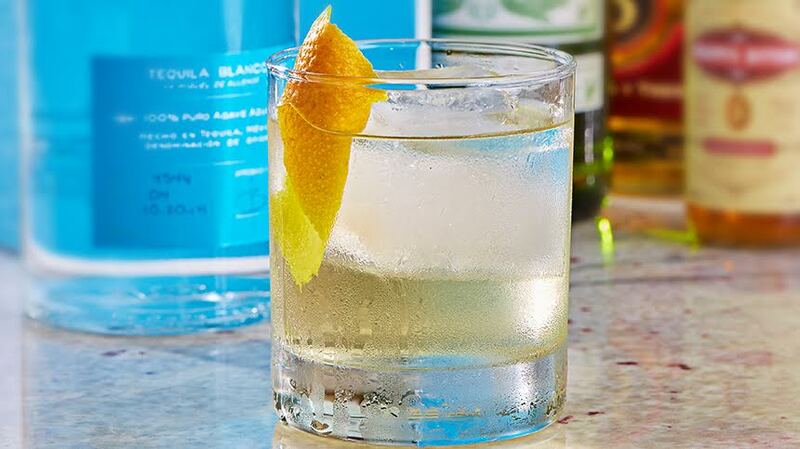 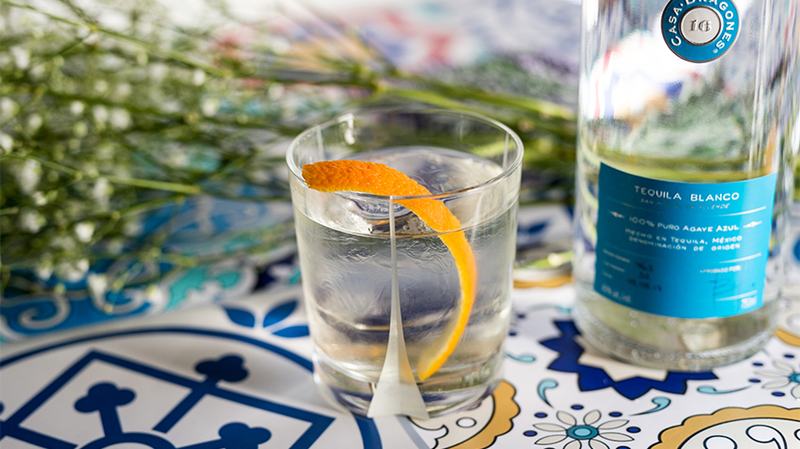 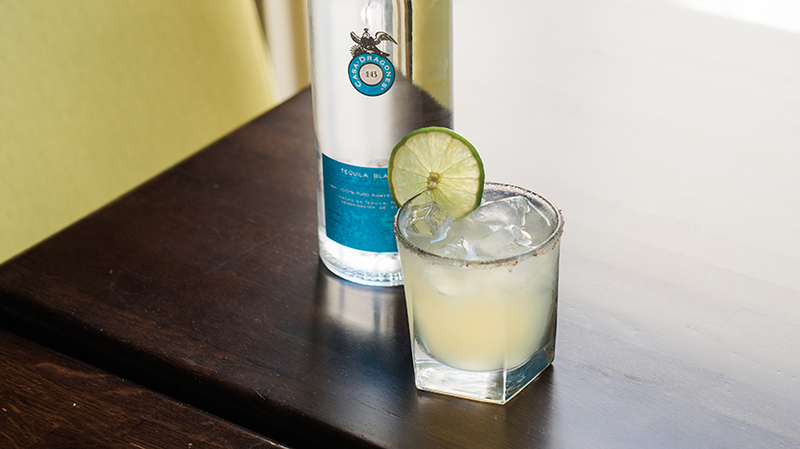 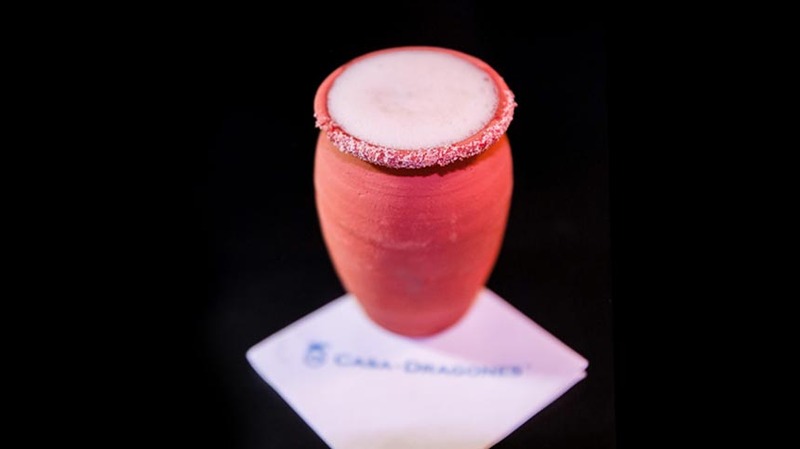 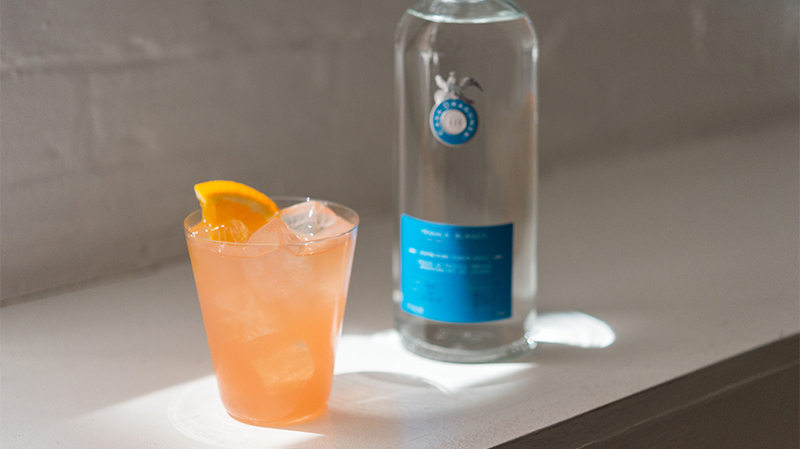 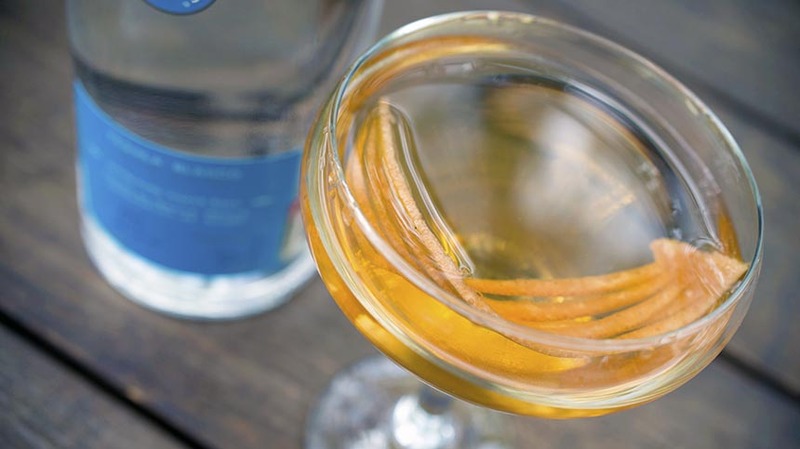 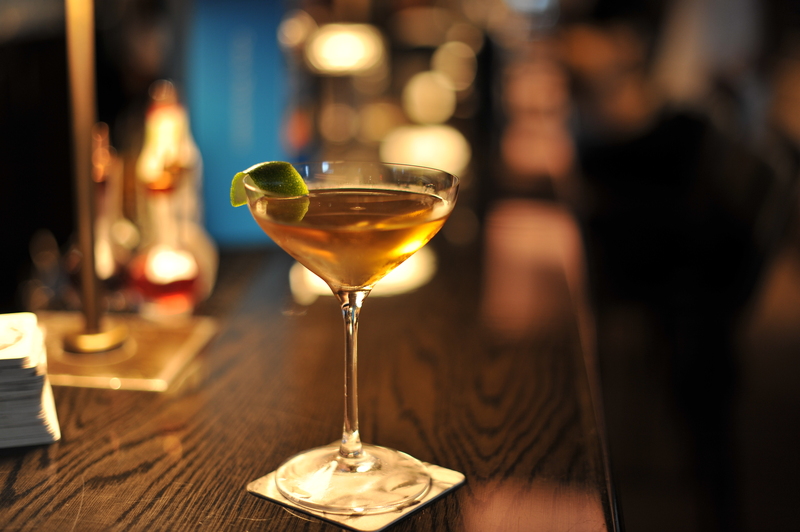 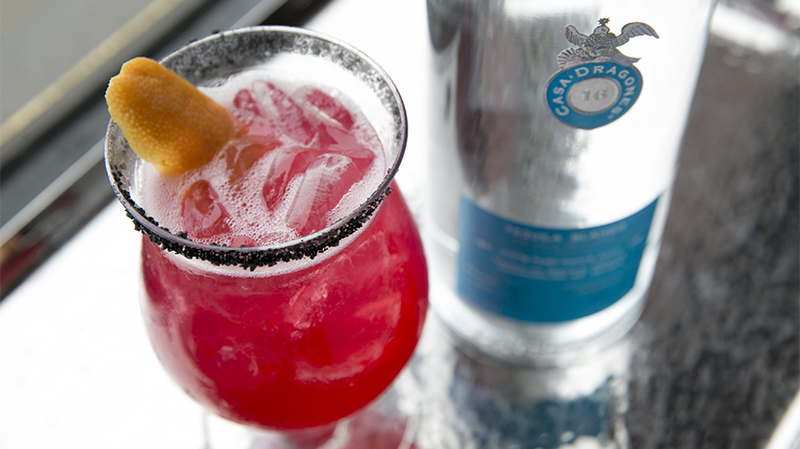 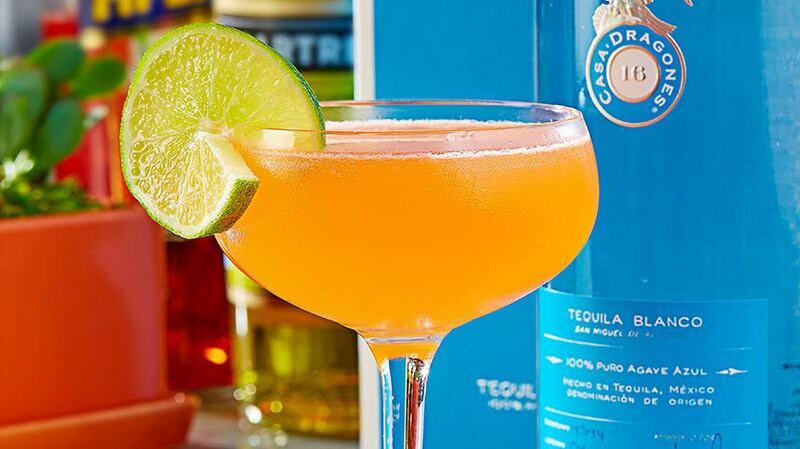 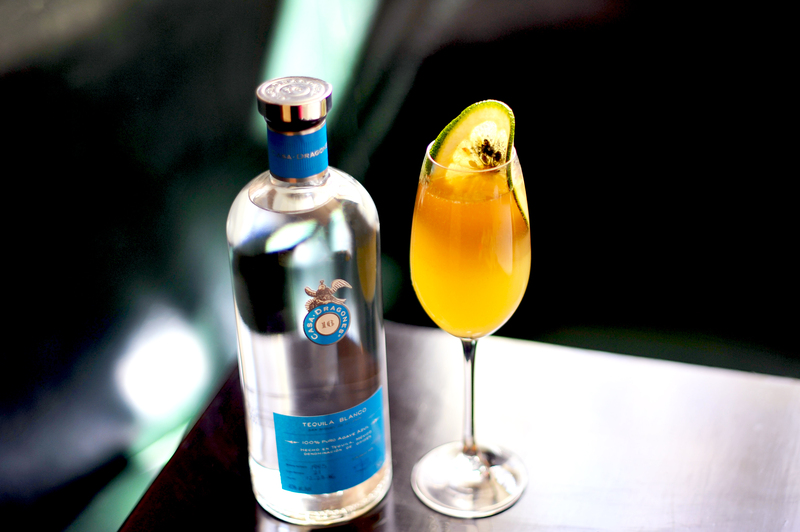 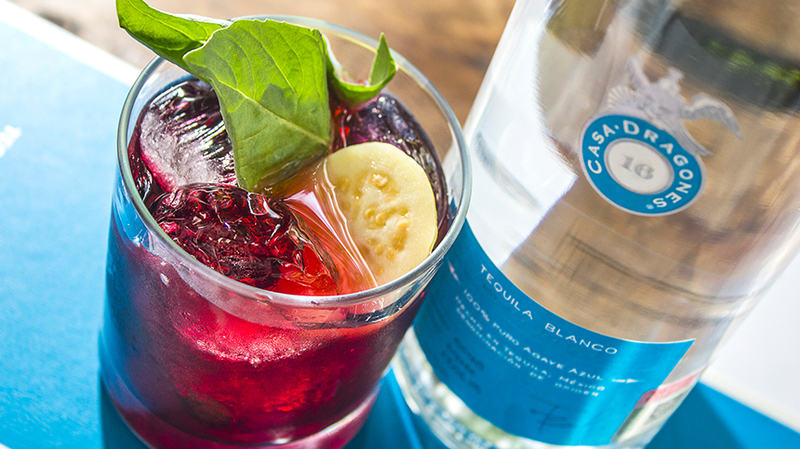 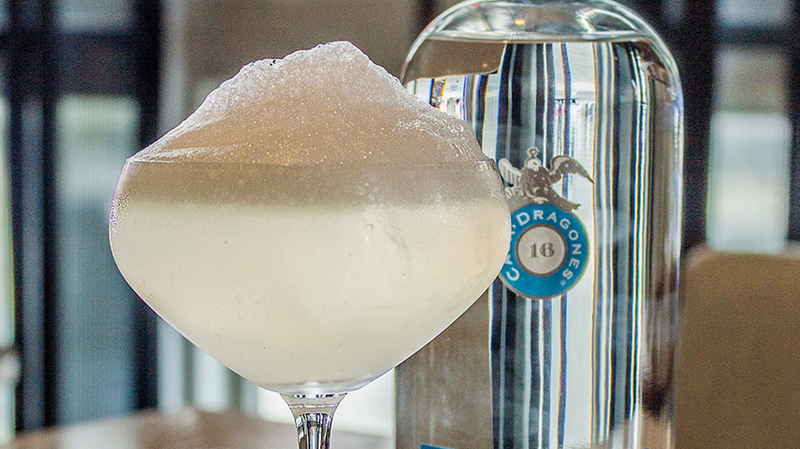 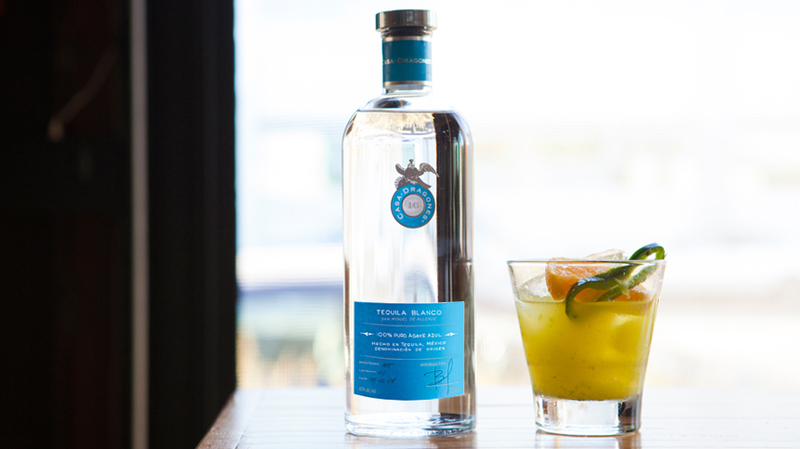 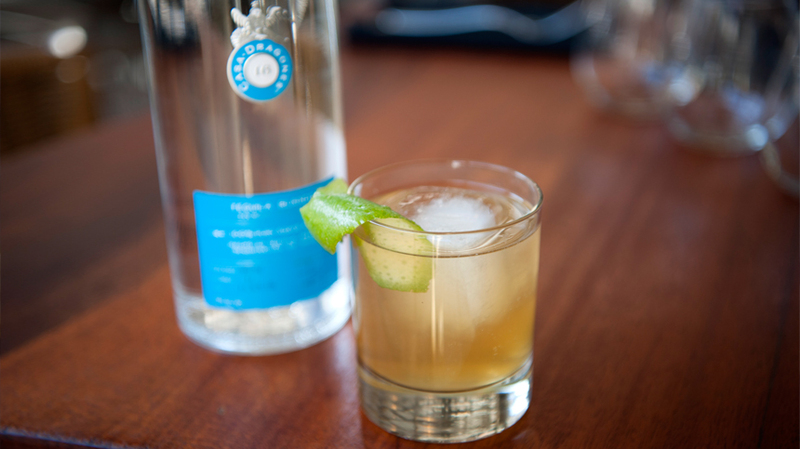 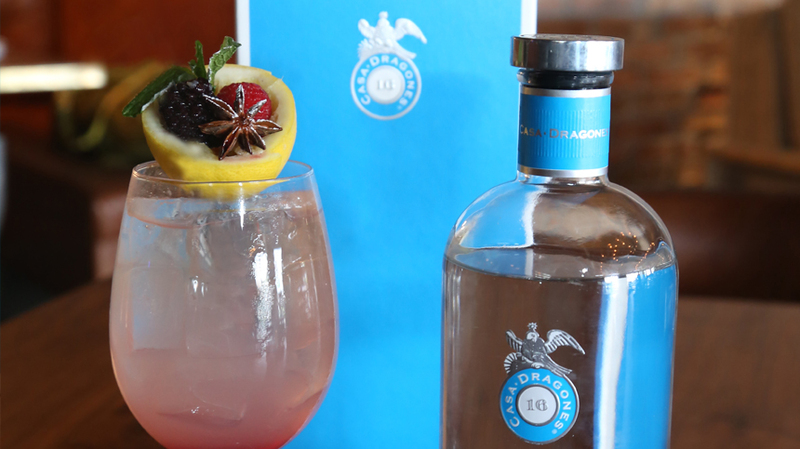 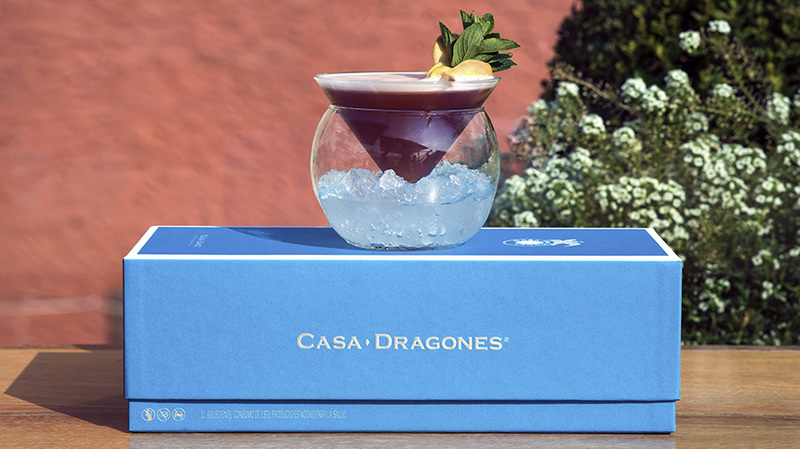 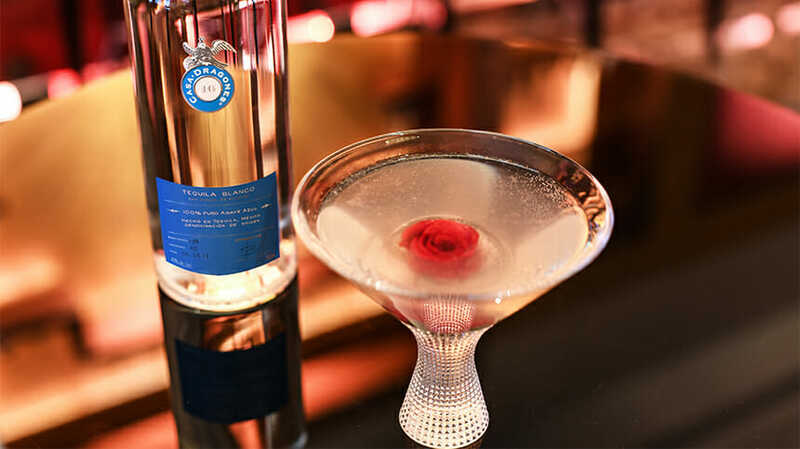 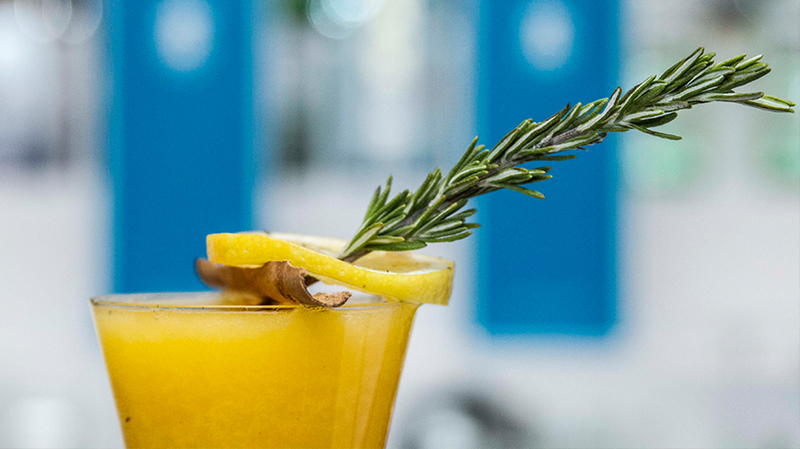 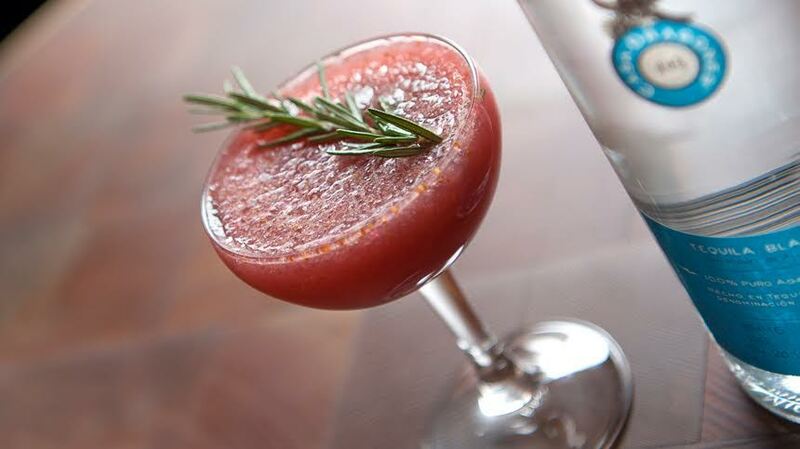 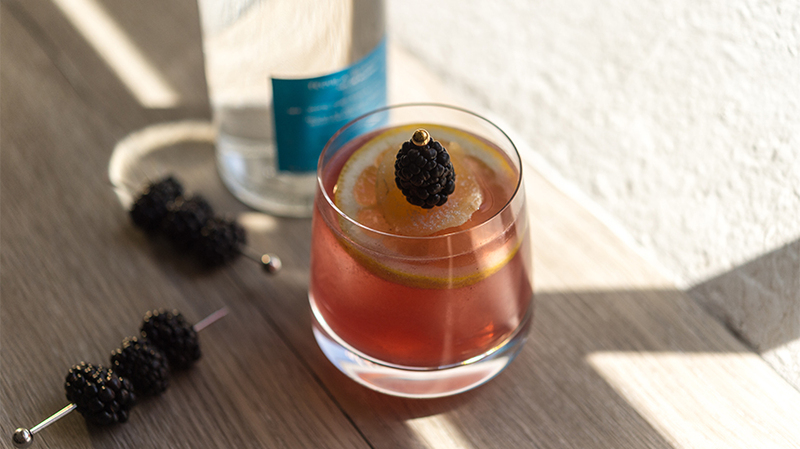 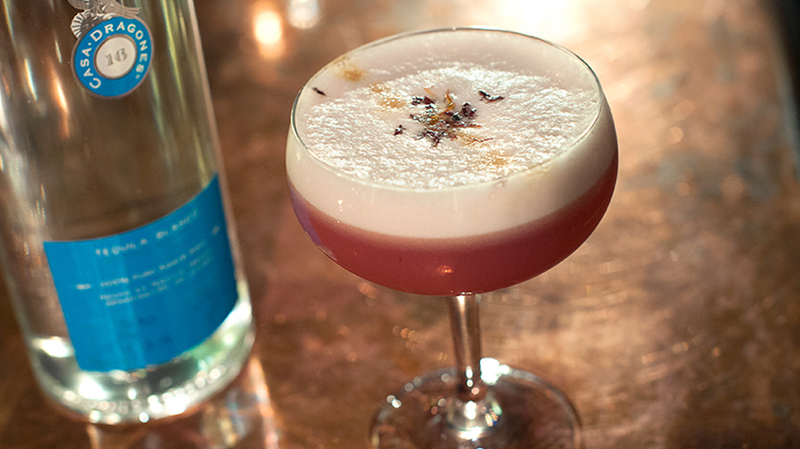 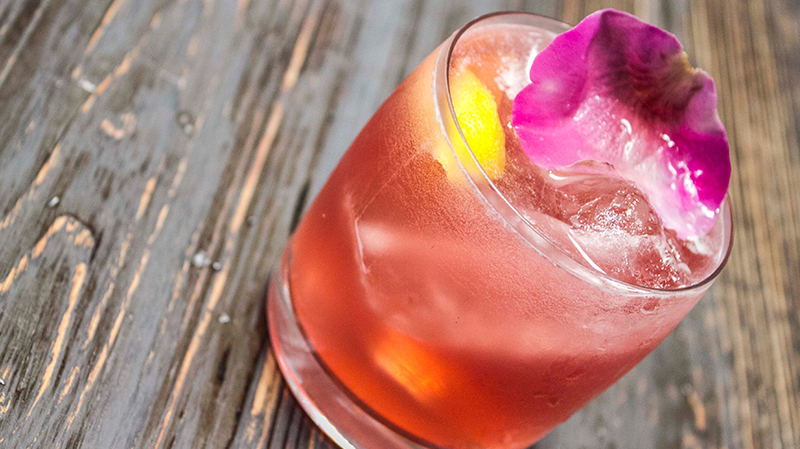 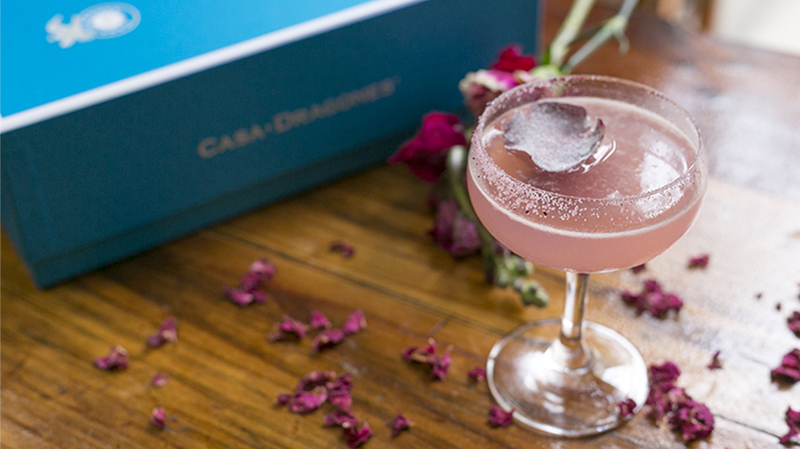 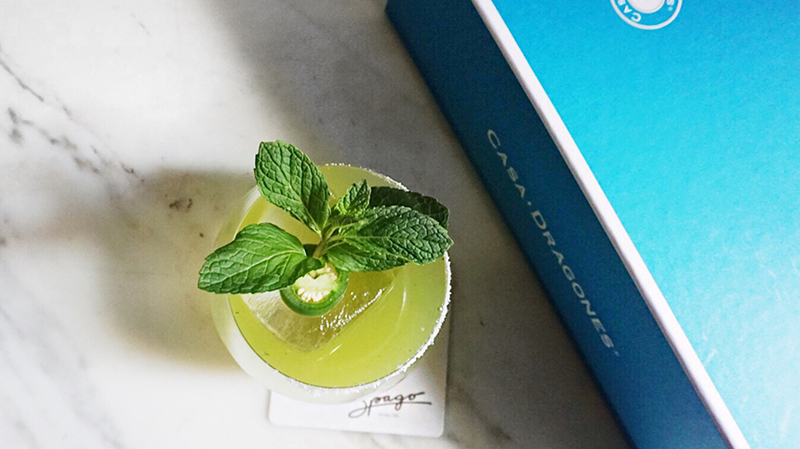 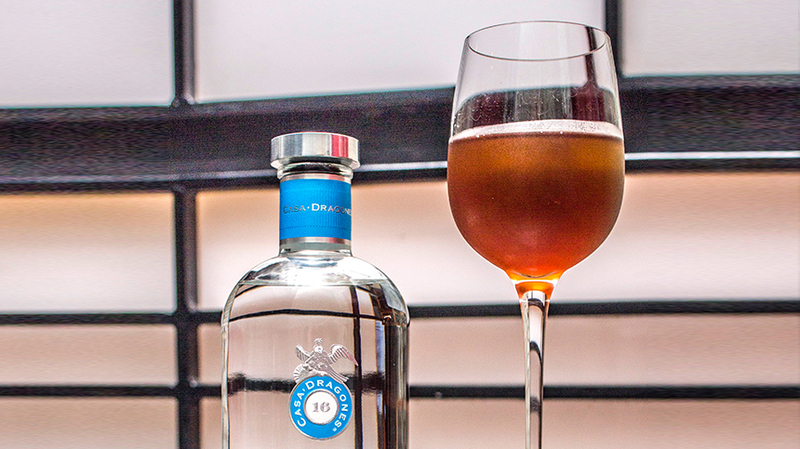 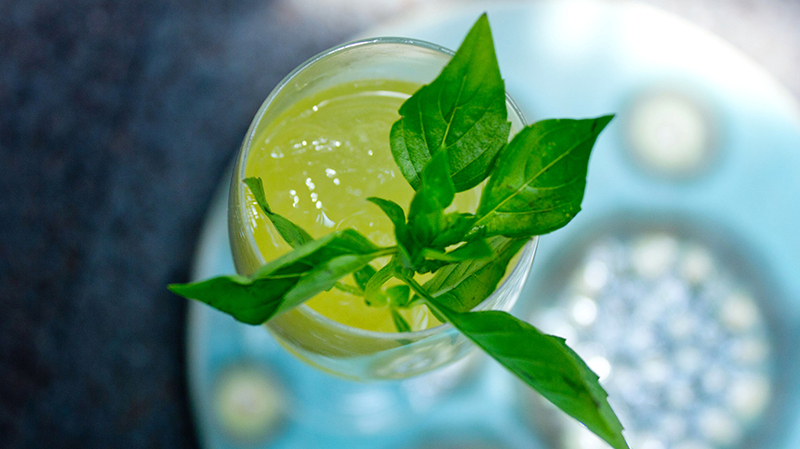 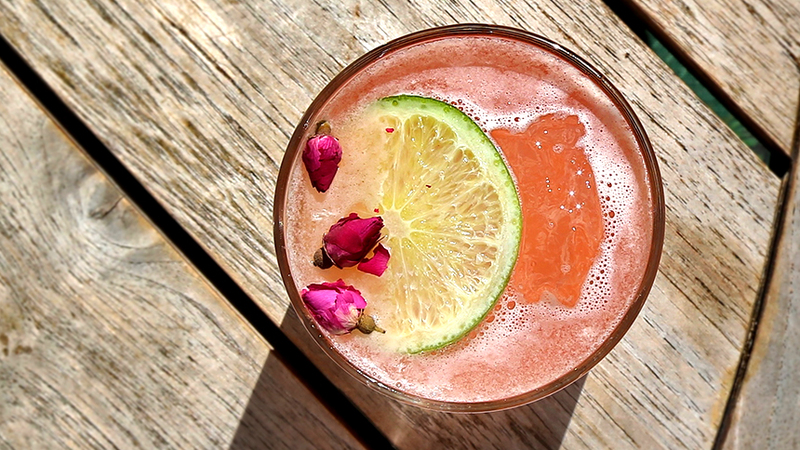 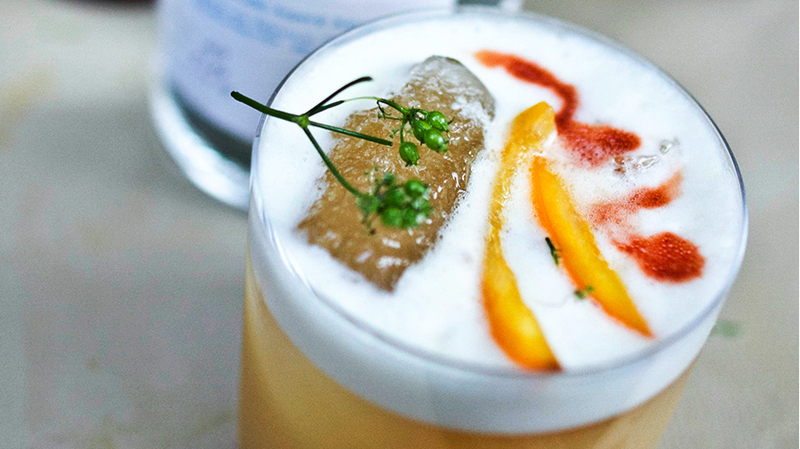 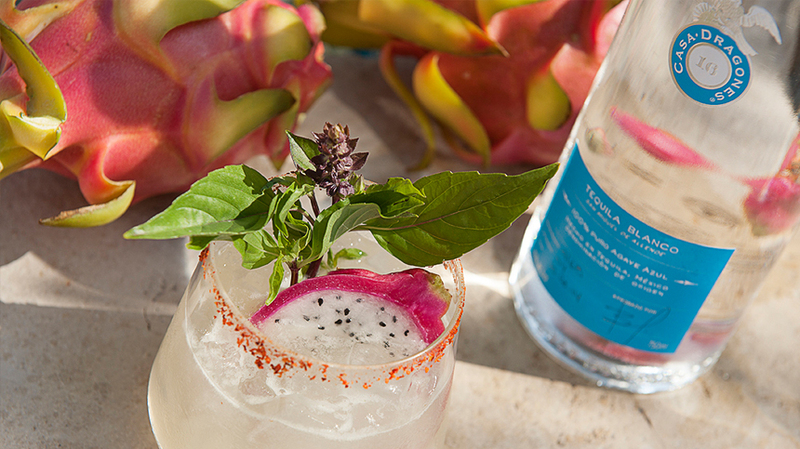 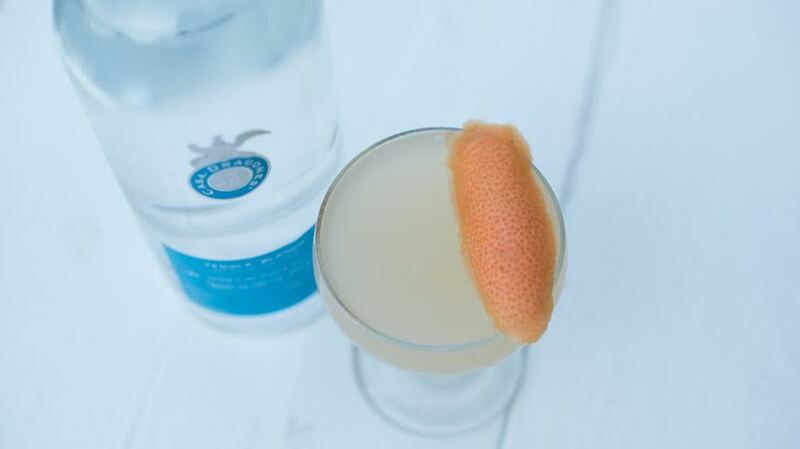 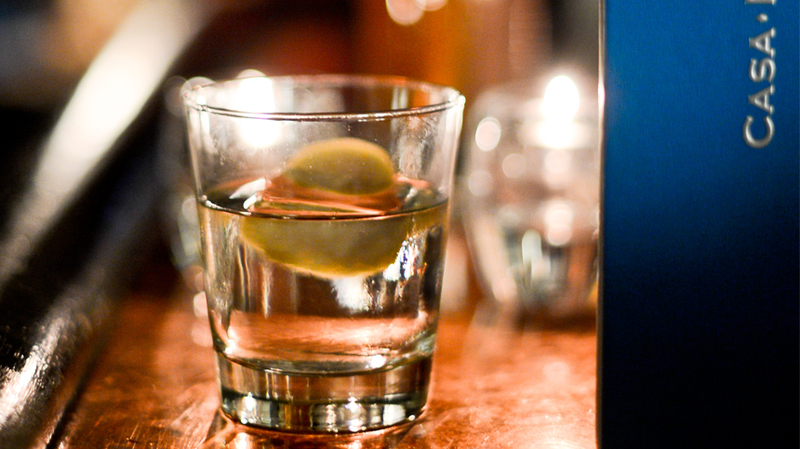 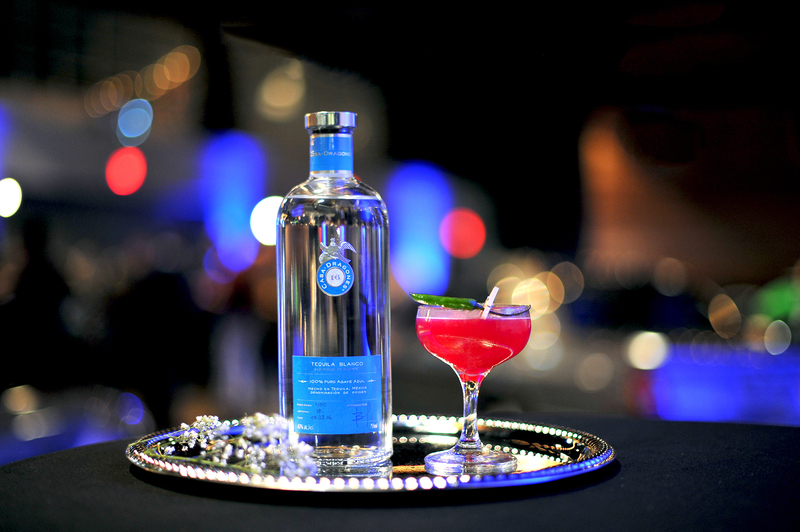 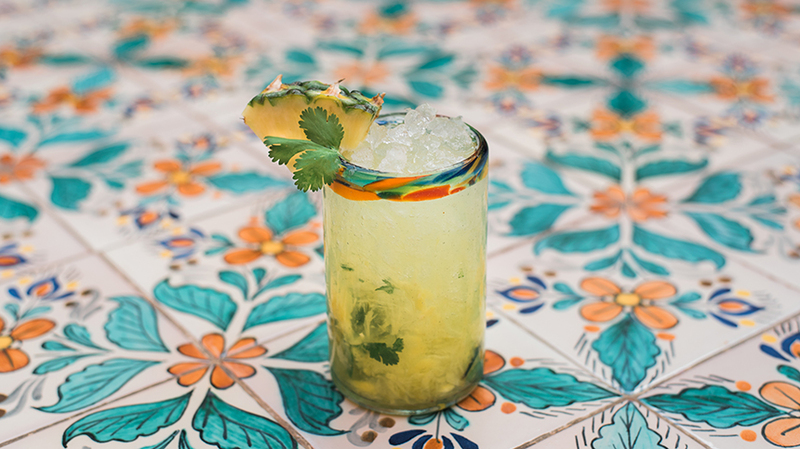 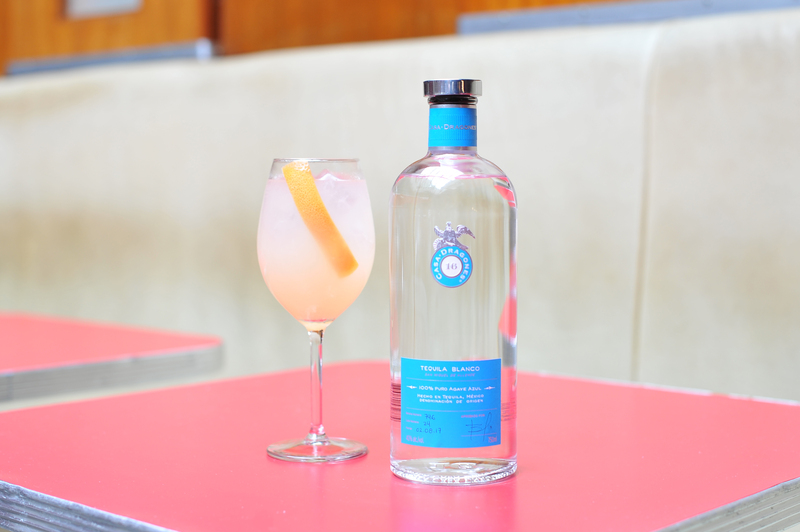 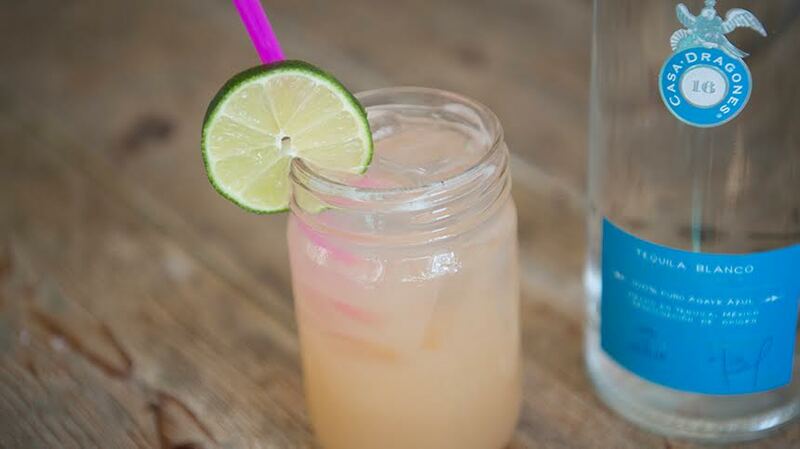 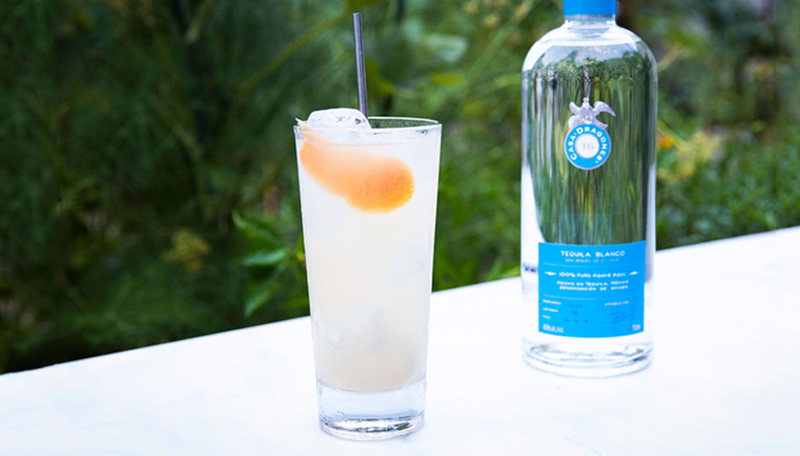 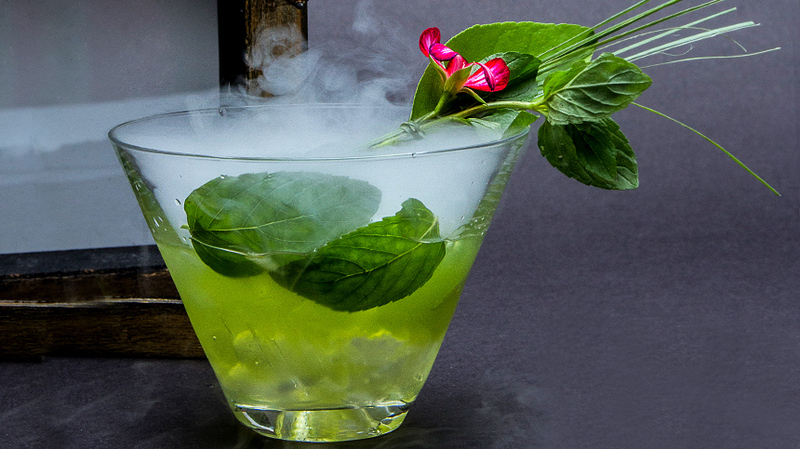 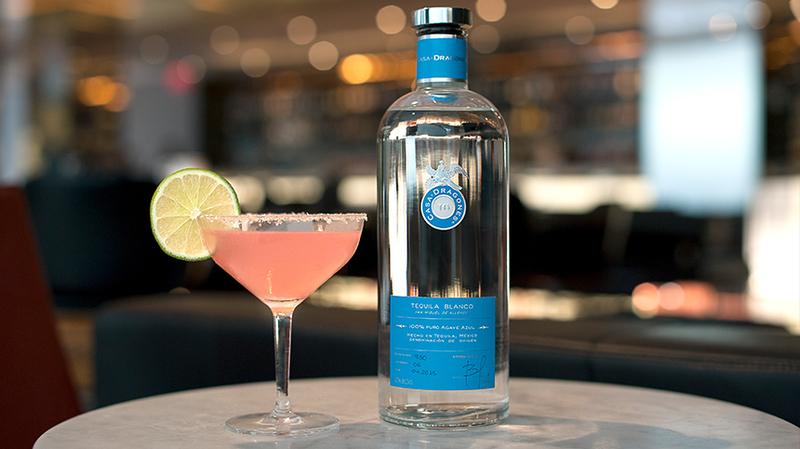 With a careful selection of summer flavors, Lopez combined the ingredients to create a crisp and refreshing cocktail that excite’s the palate and coaxes out the semi-sweet agave notes of Casa Dragones Blanco into a crescendo of tropical flavors. 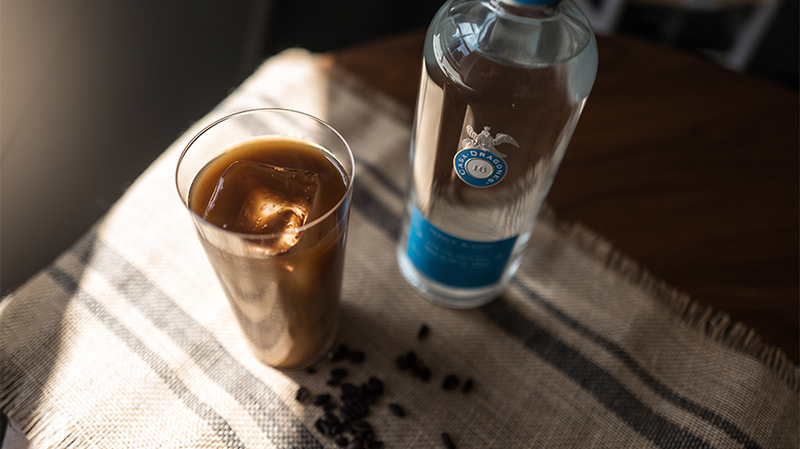 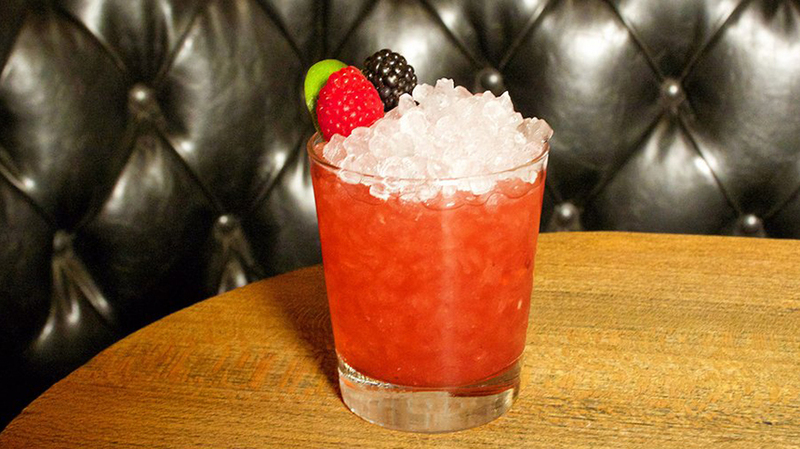 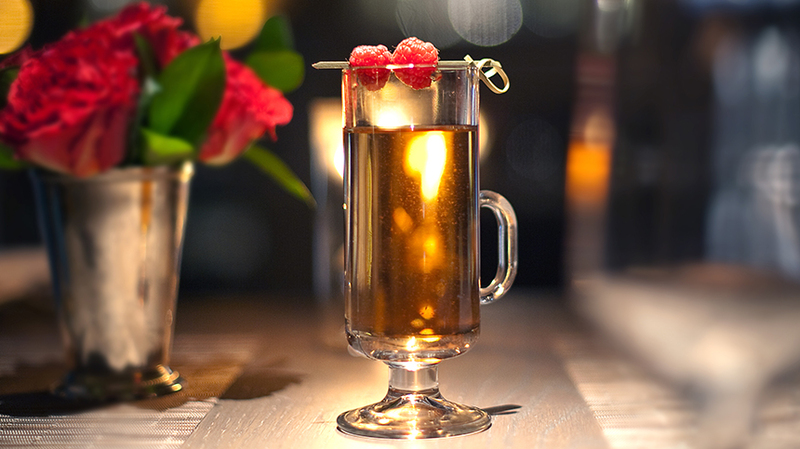 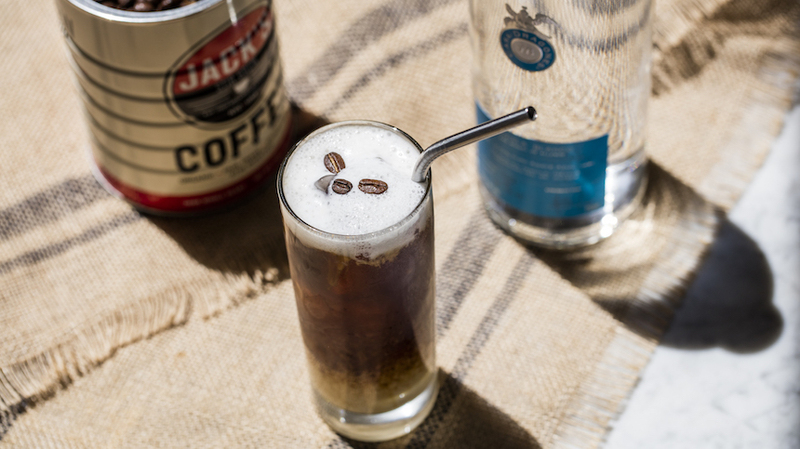 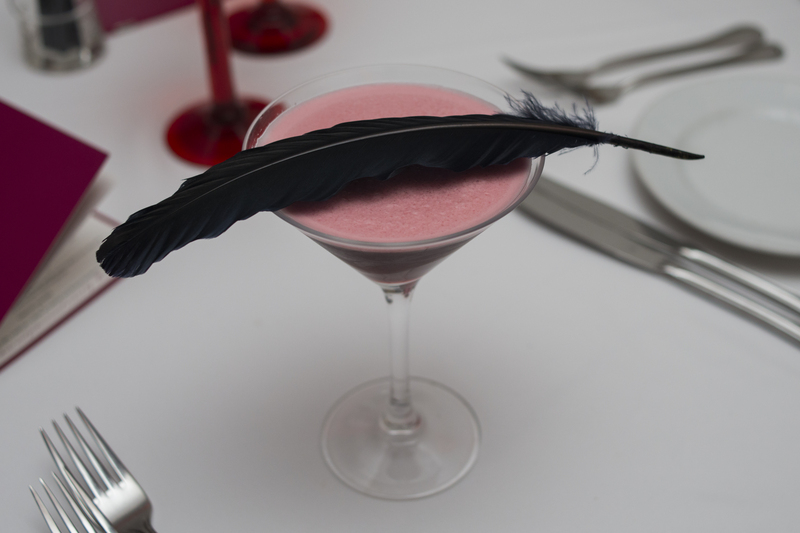 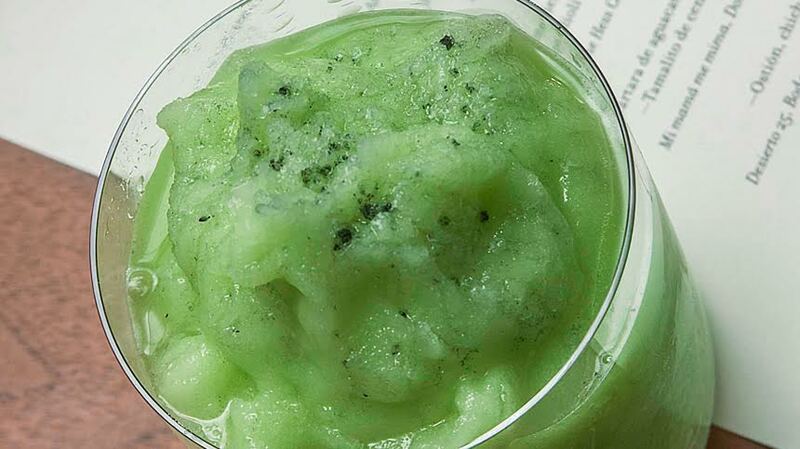 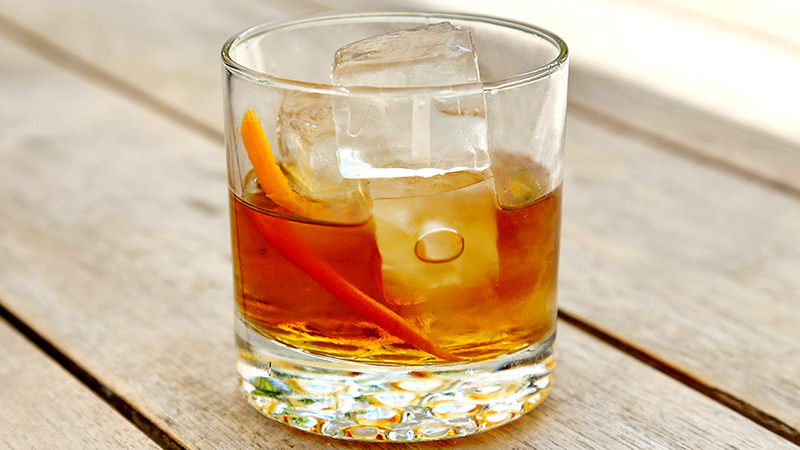 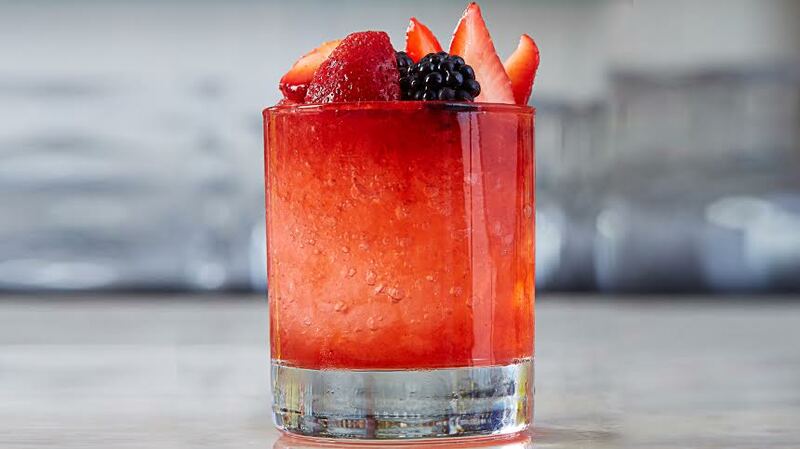 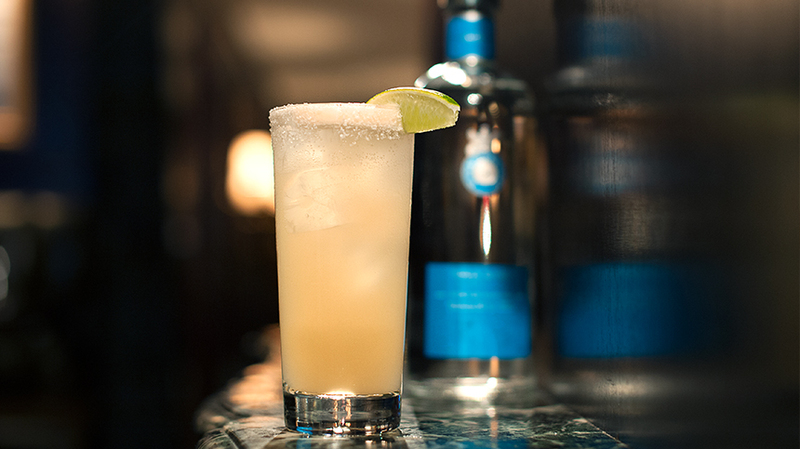 Shake well and serve over ice. 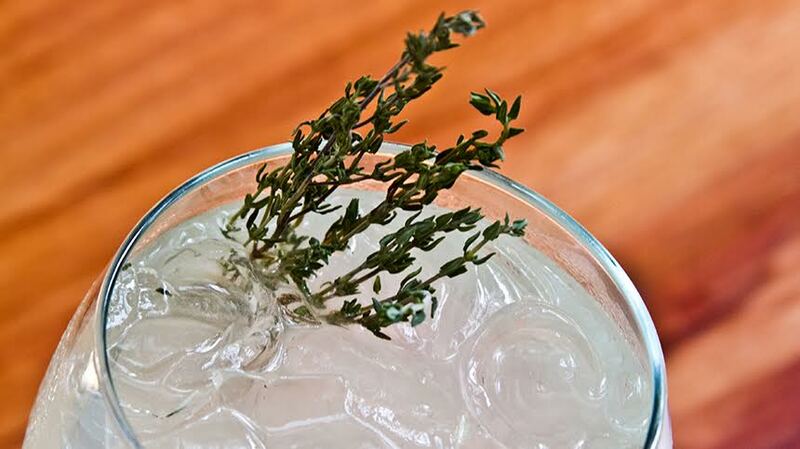 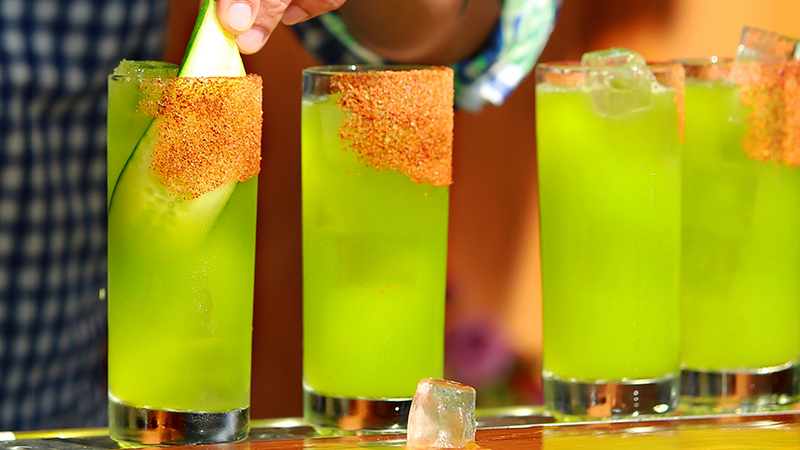 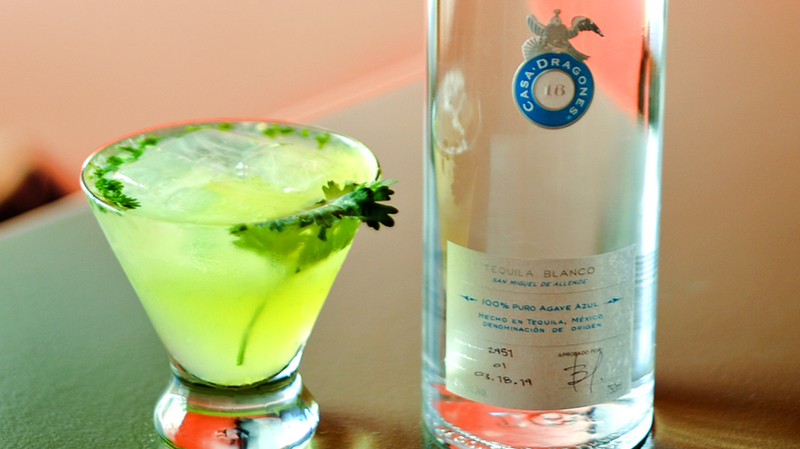 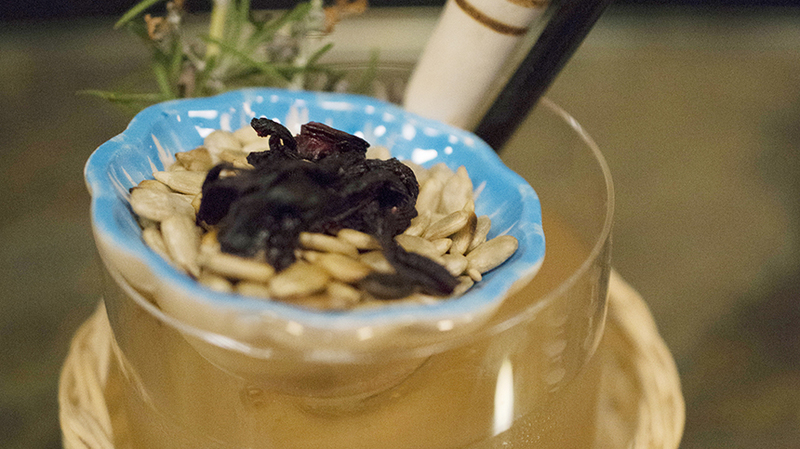 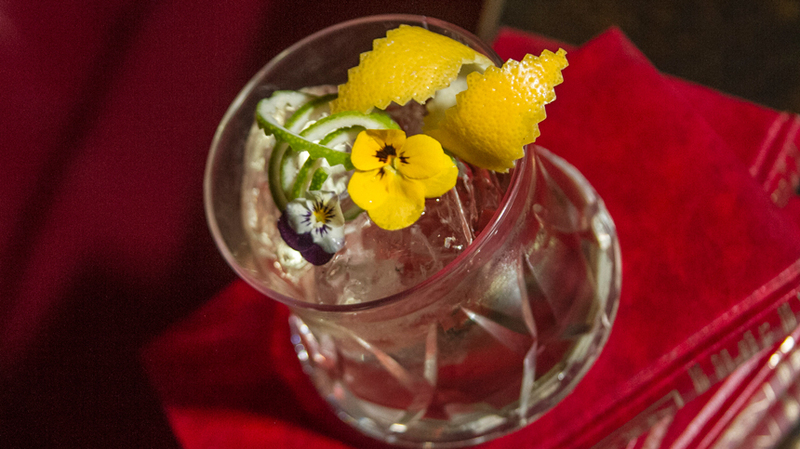 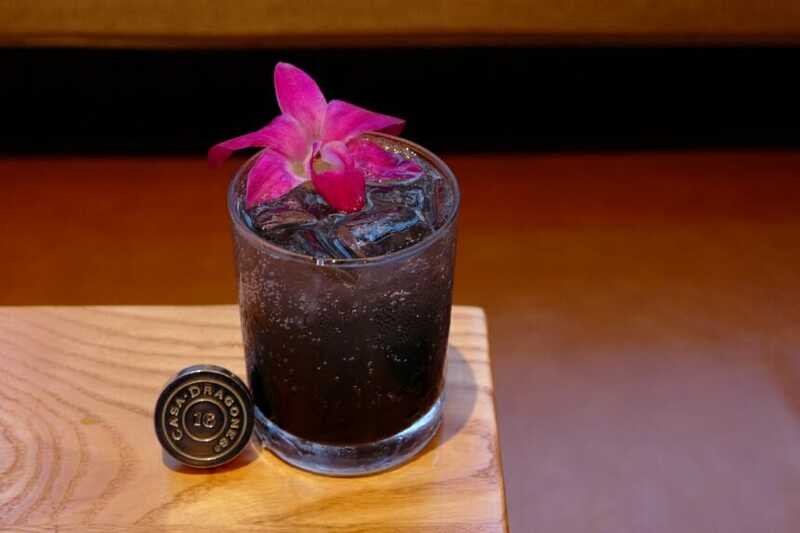 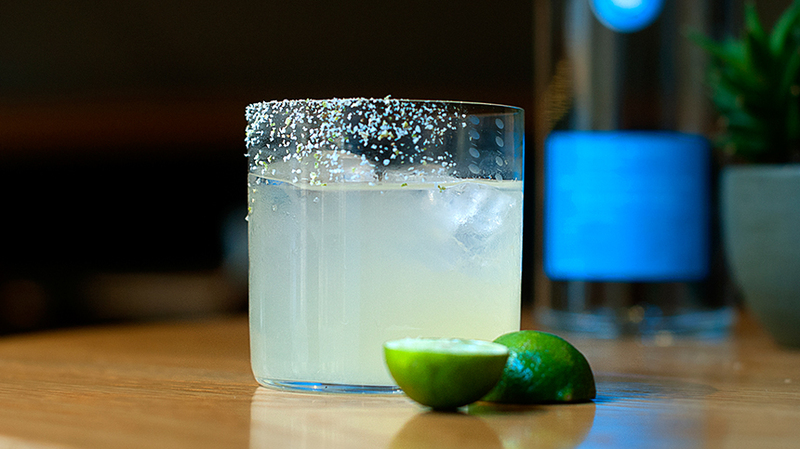 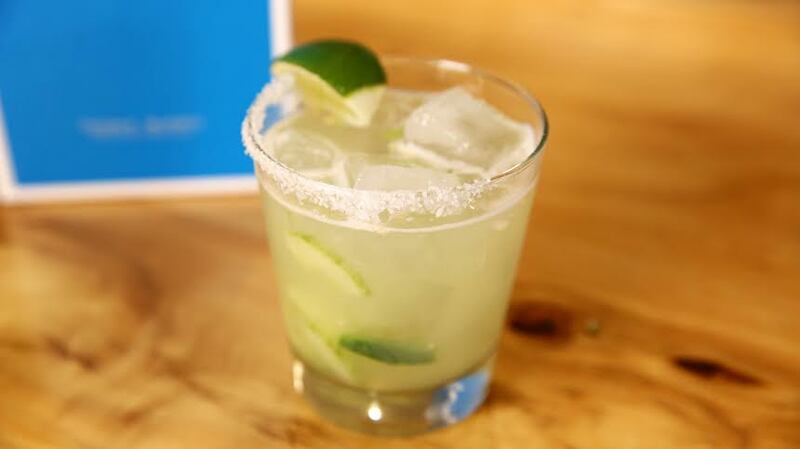 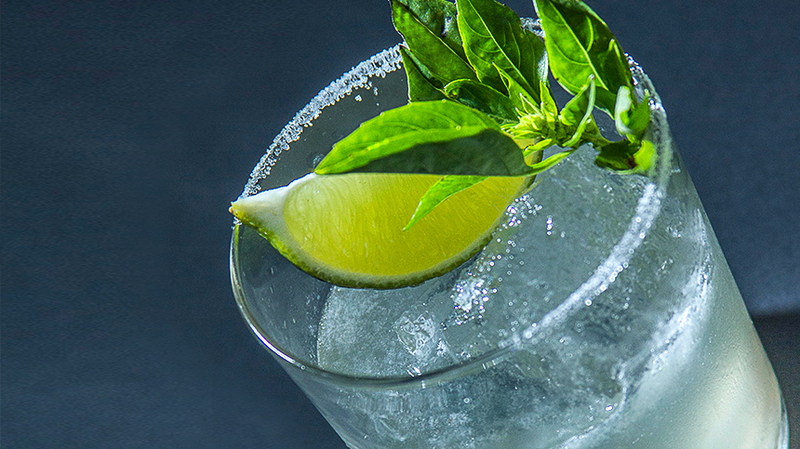 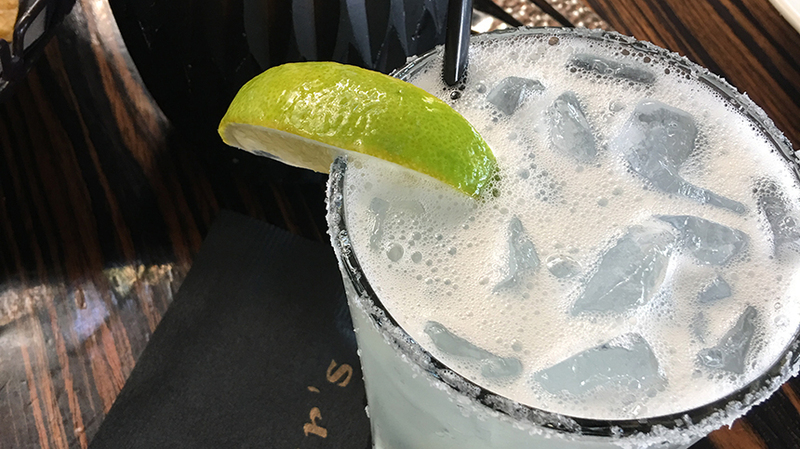 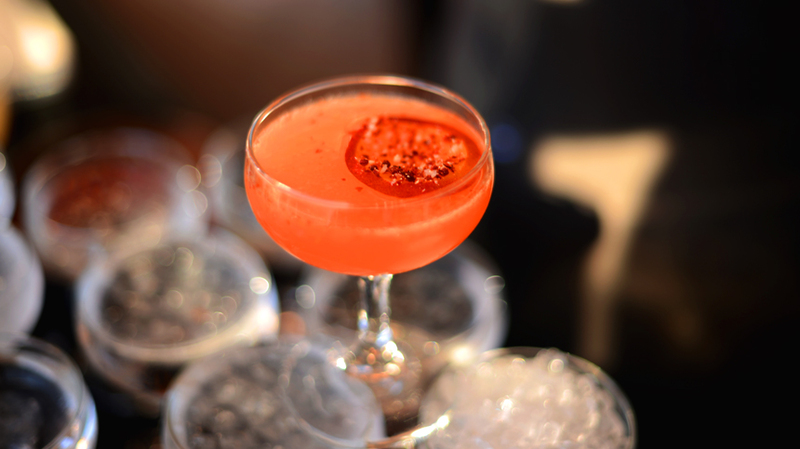 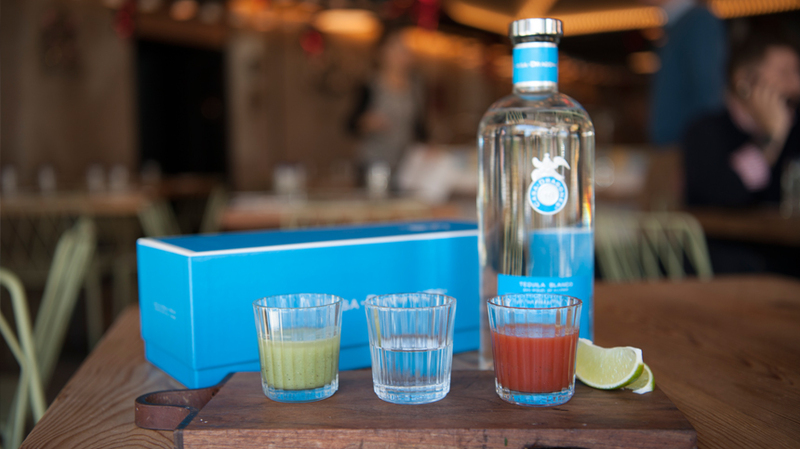 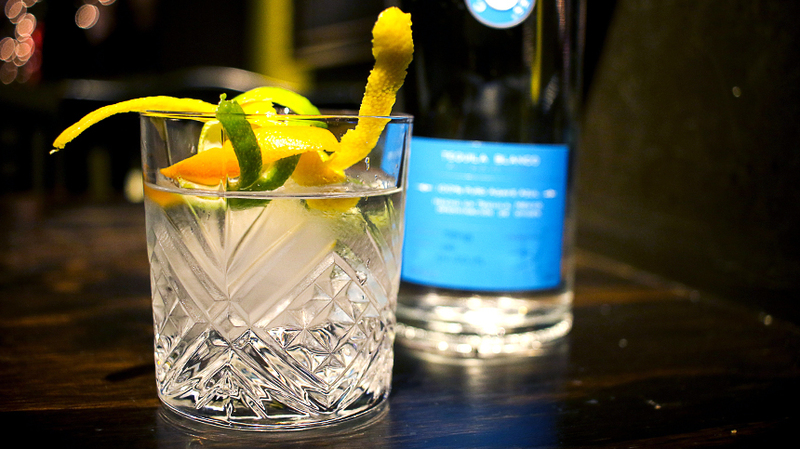 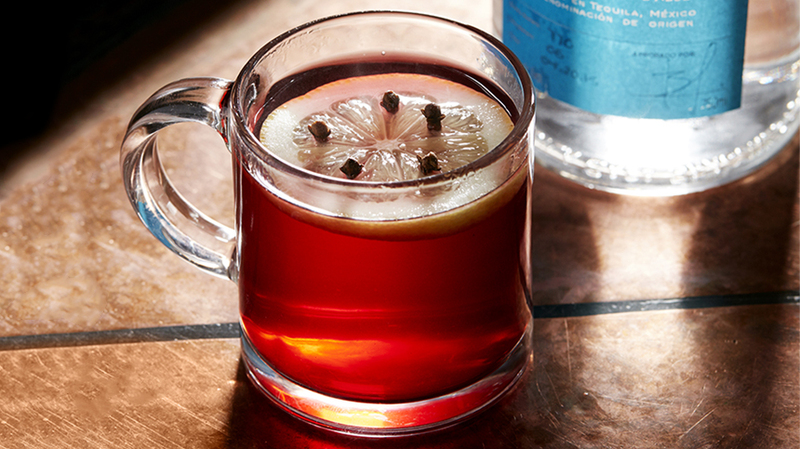 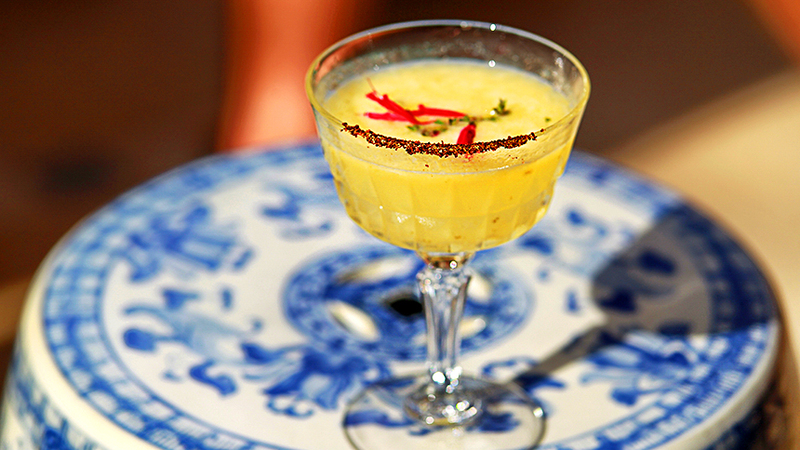 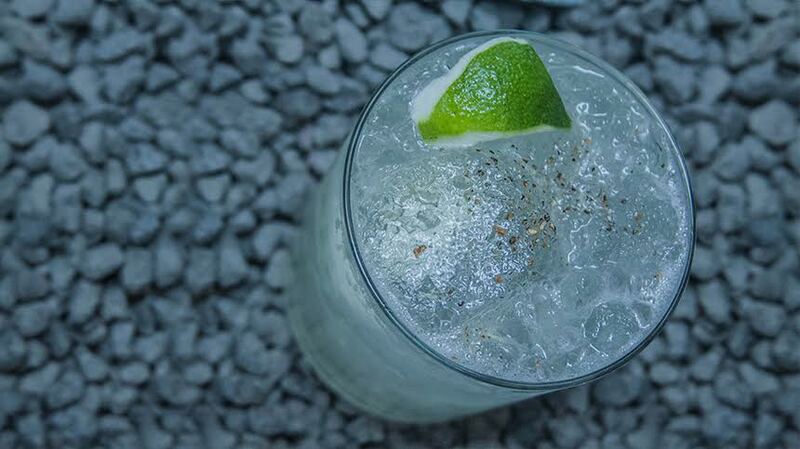 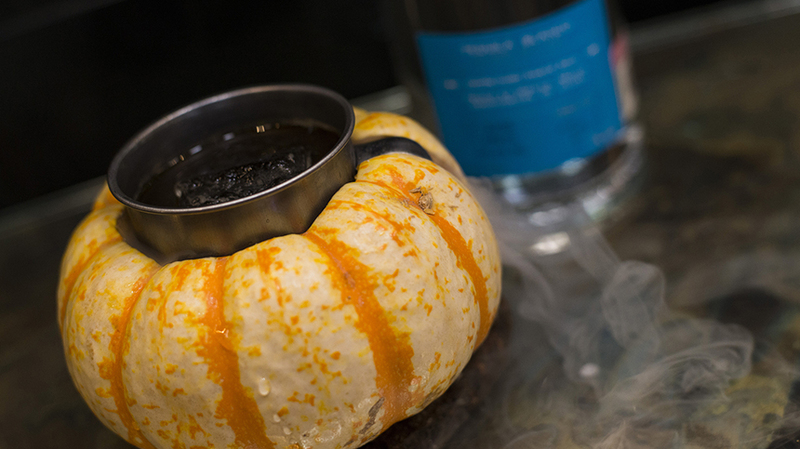 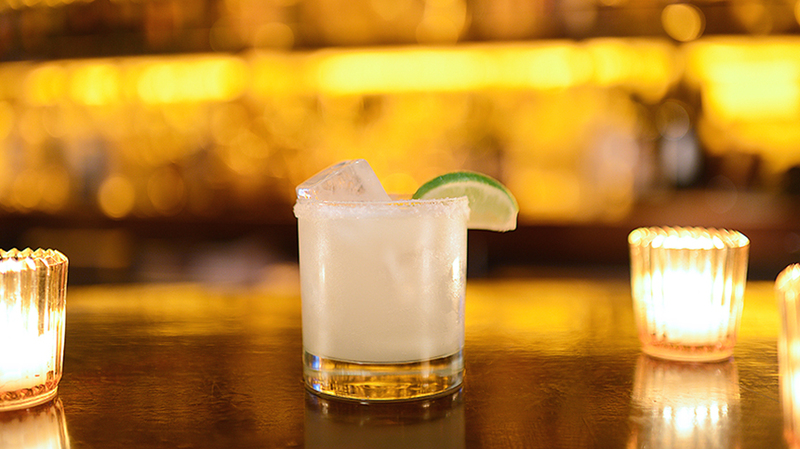 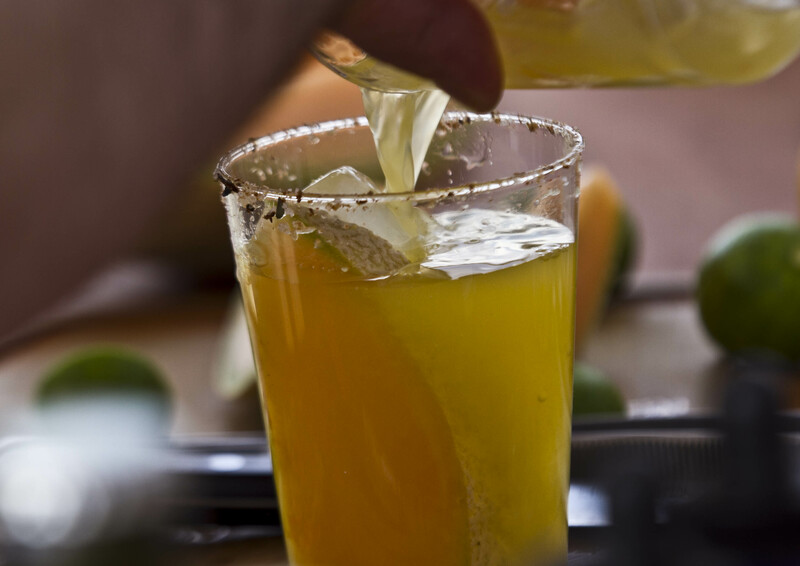 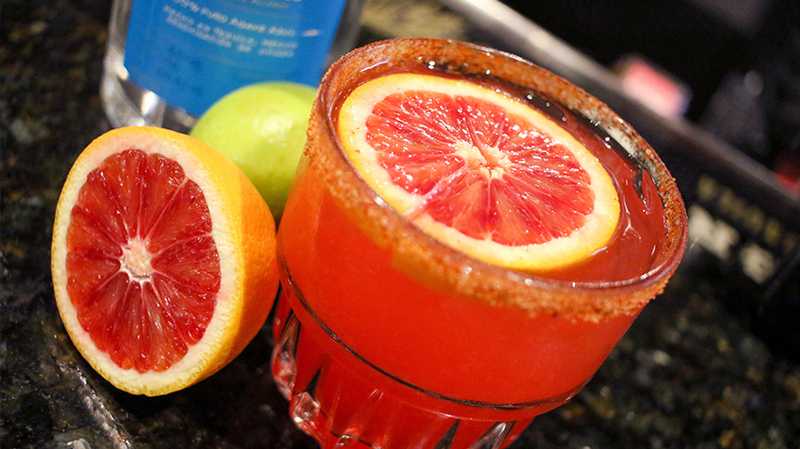 Garnish glass with Mexican smoked sea salt rim and a lime slice.